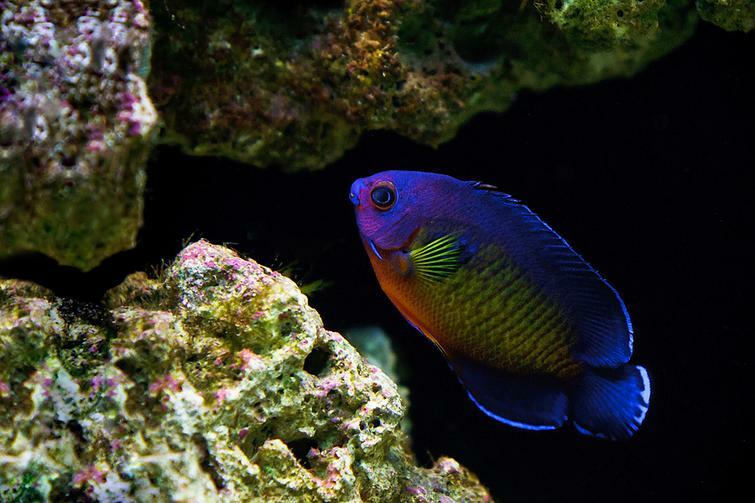 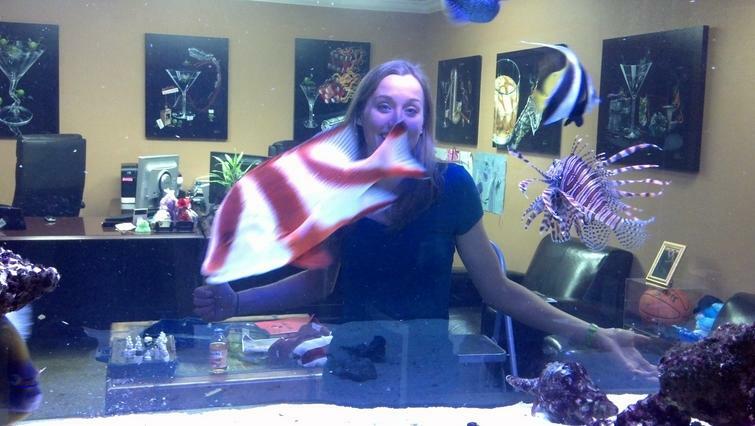 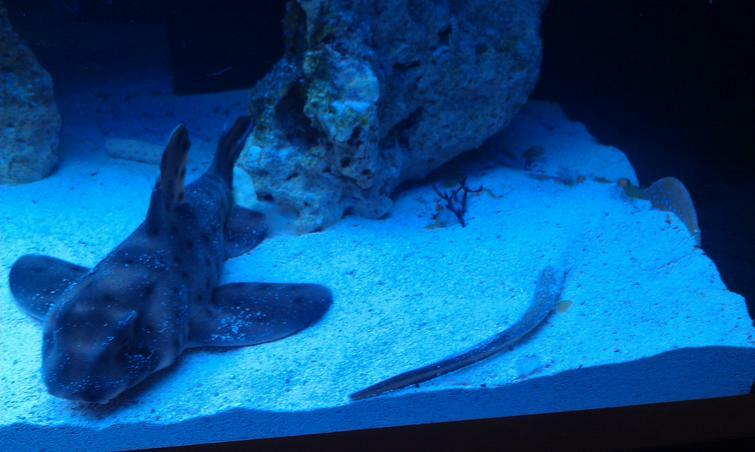 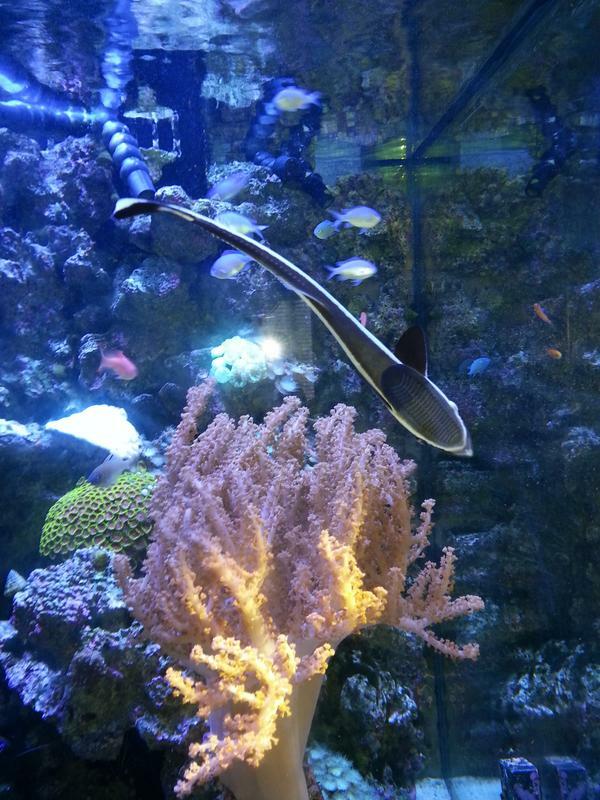 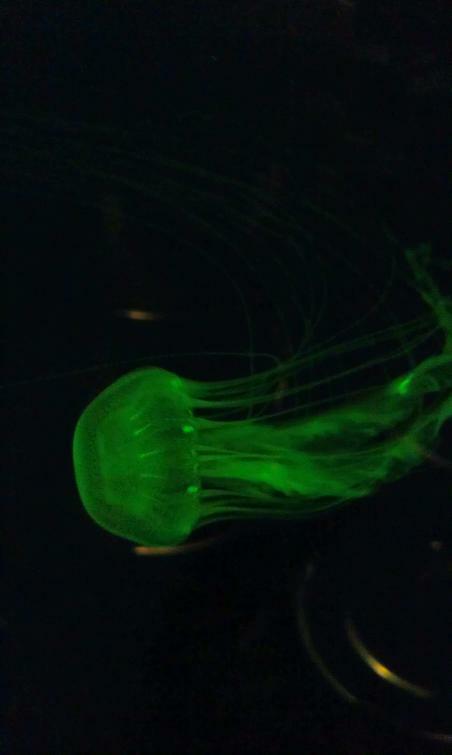 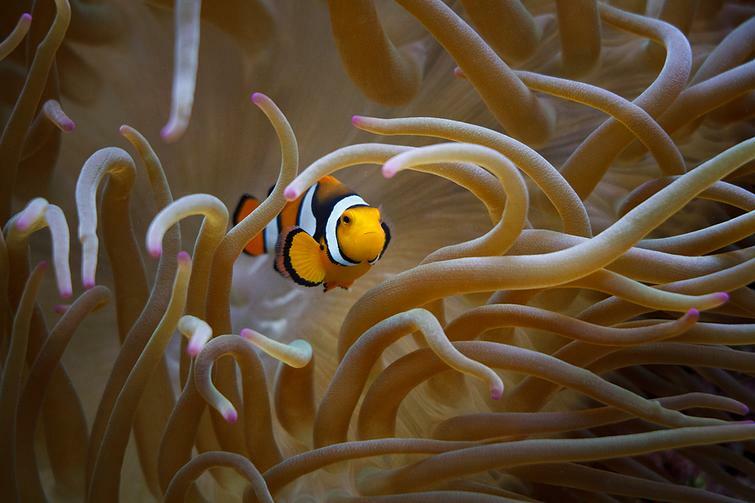 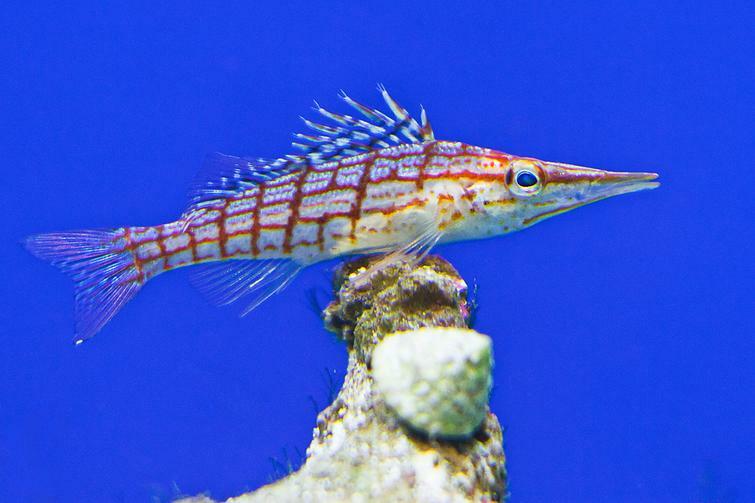 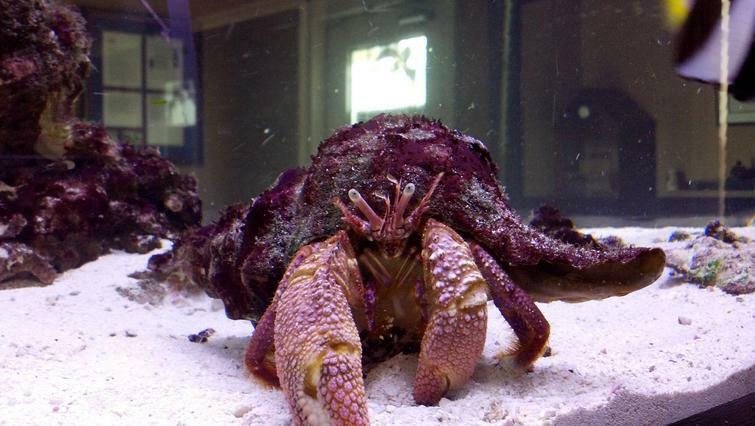 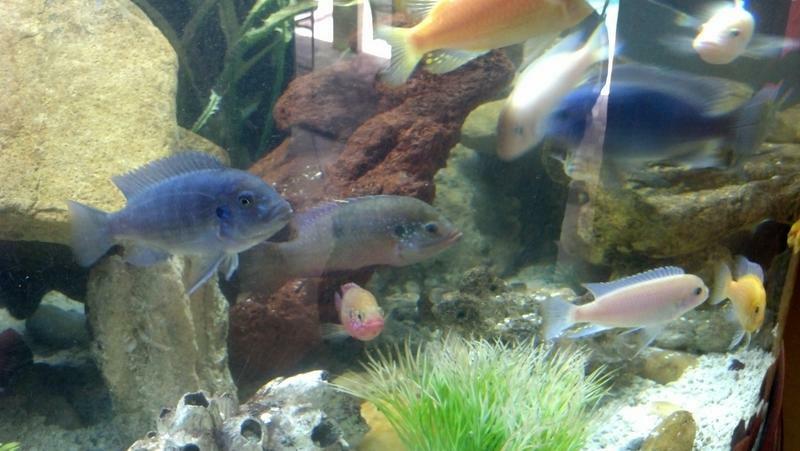 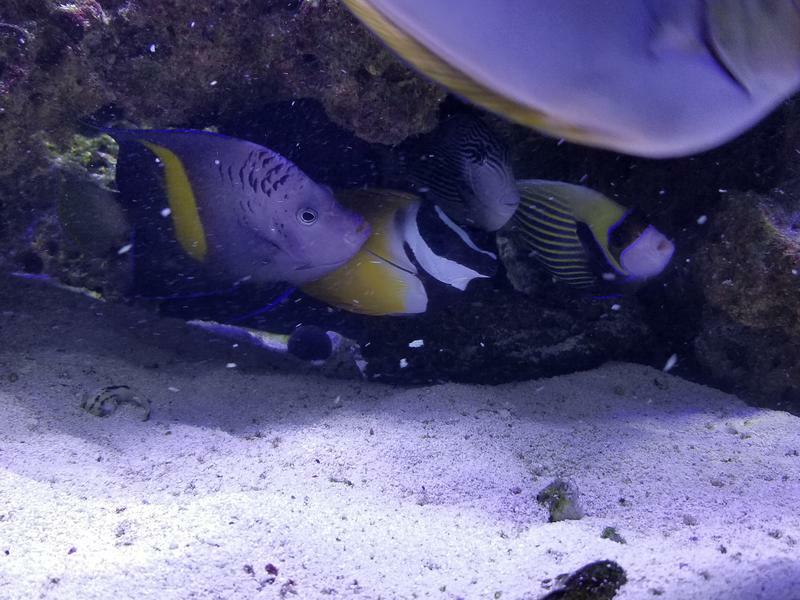 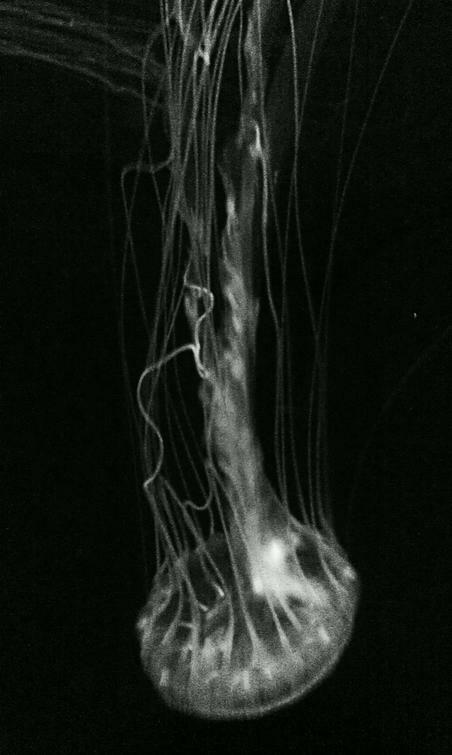 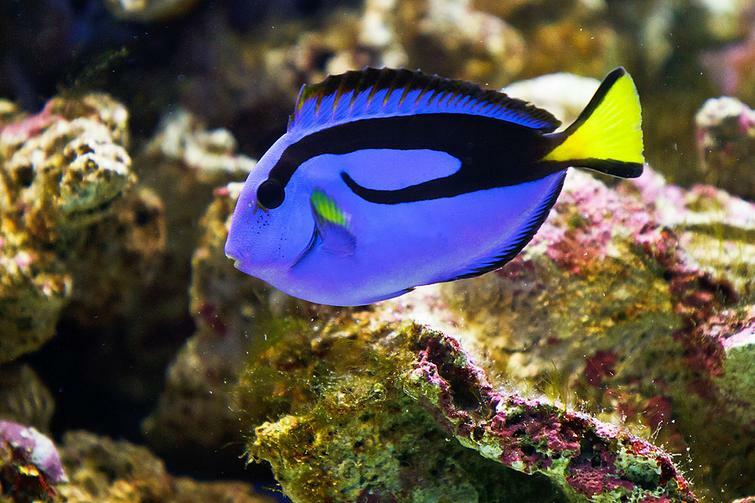 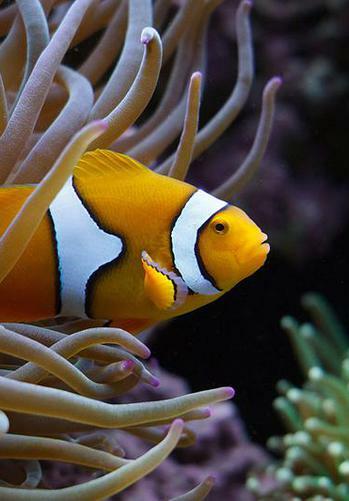 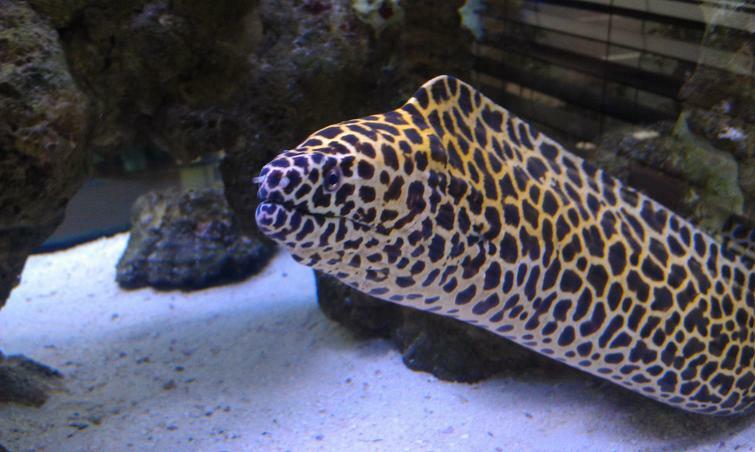 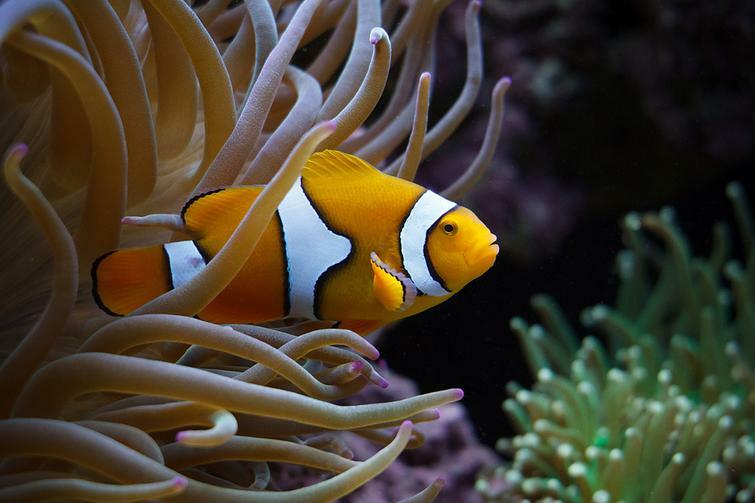 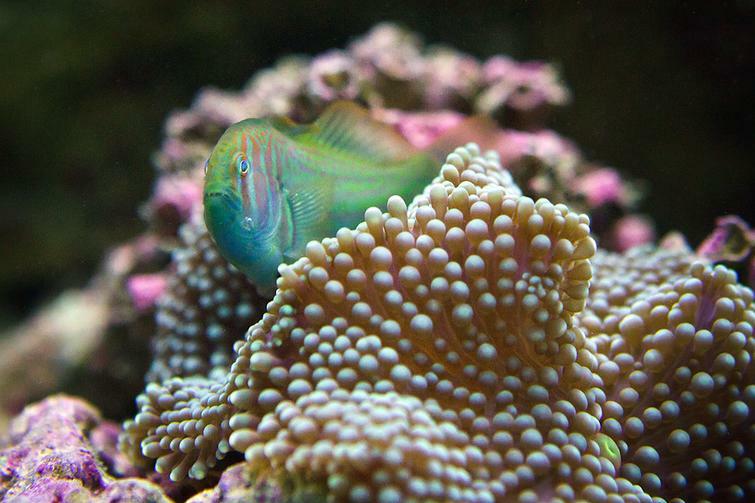 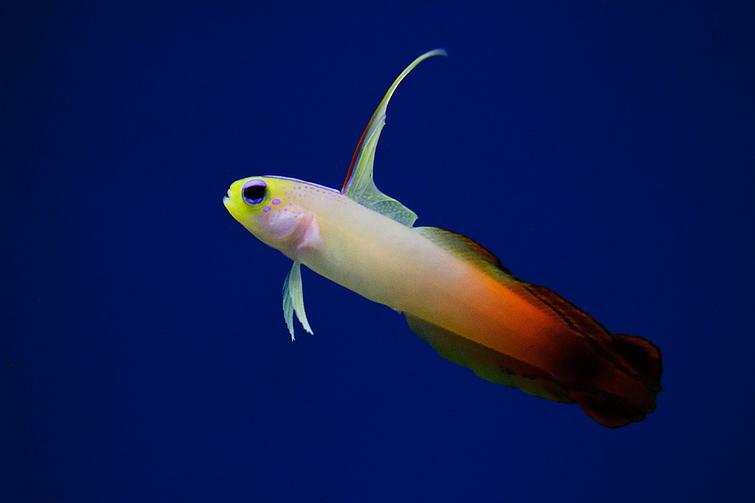 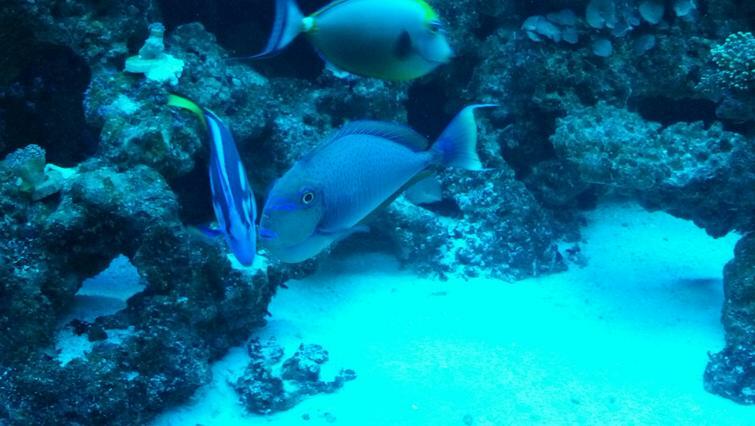 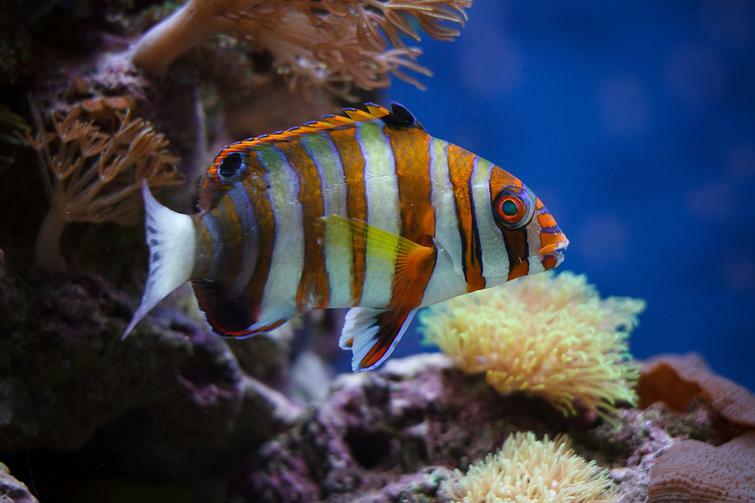 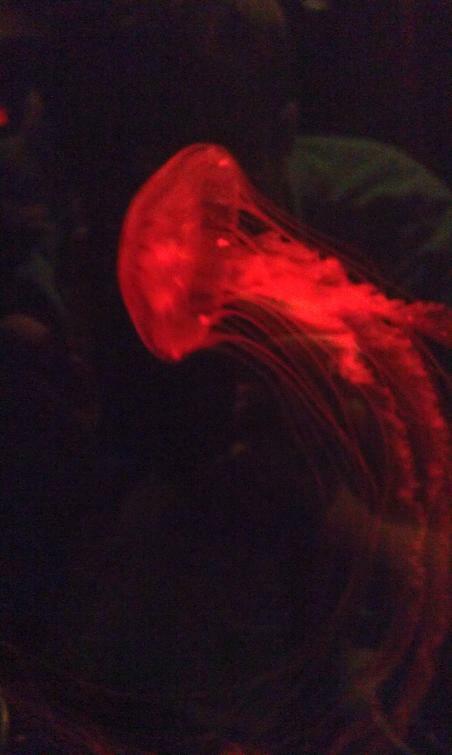 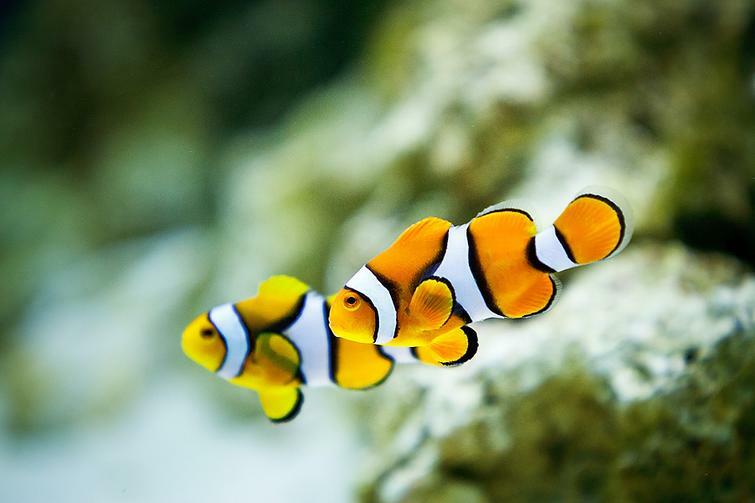 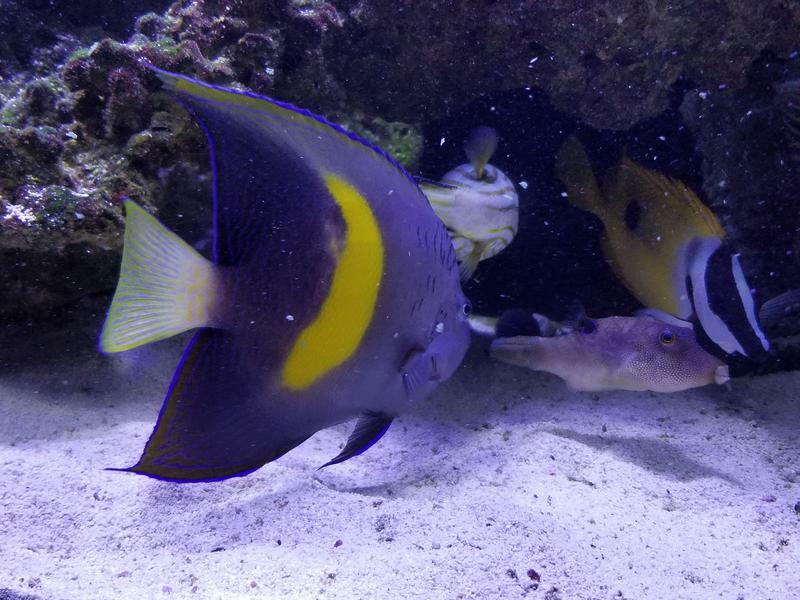 Saltwater Predator- These are generally large aquariums with large fish and no live coral. 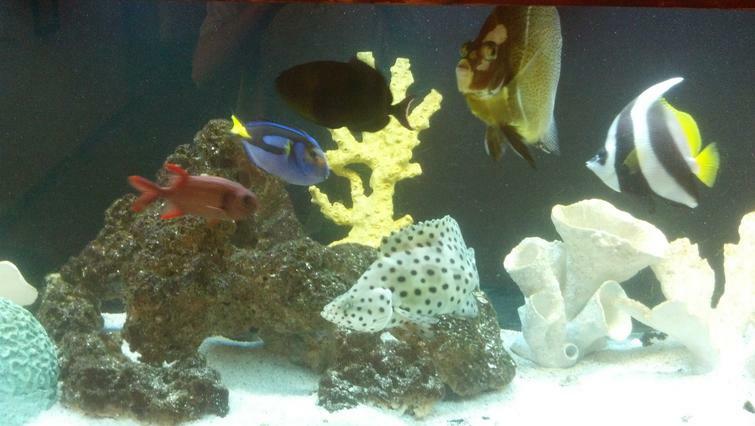 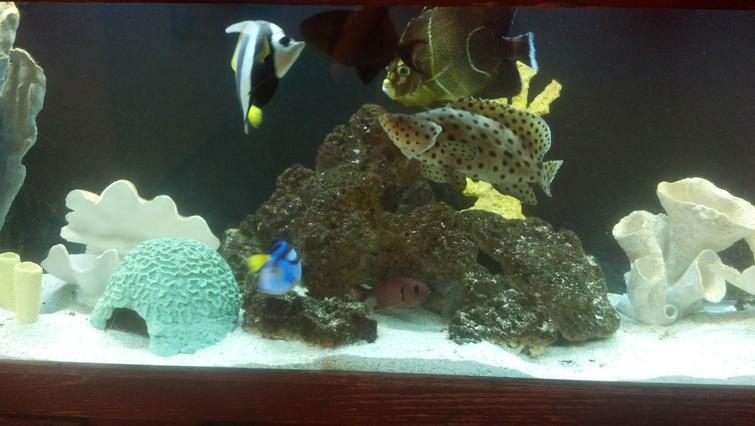 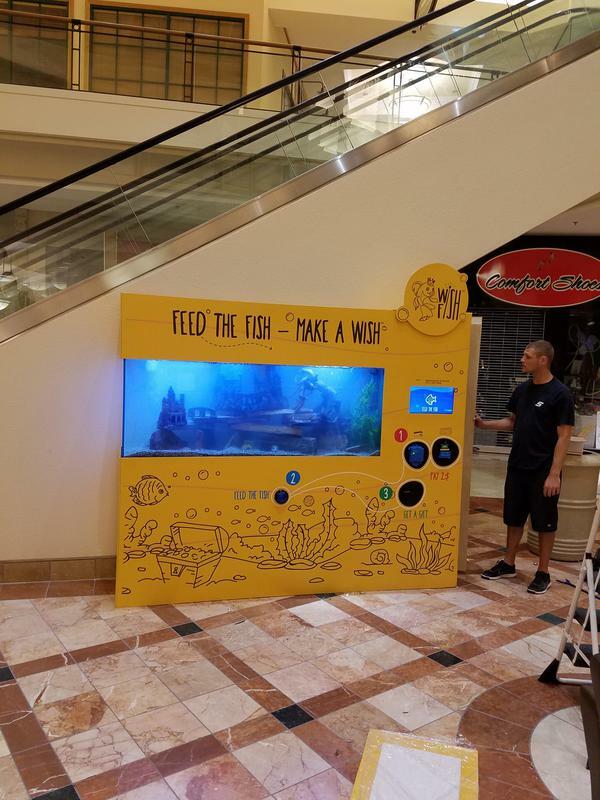 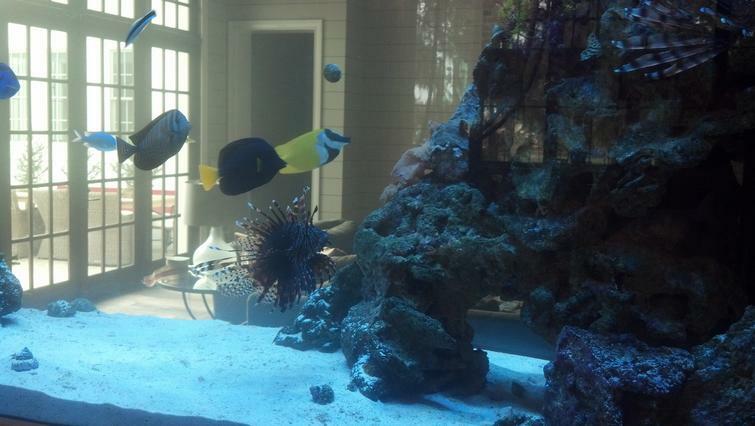 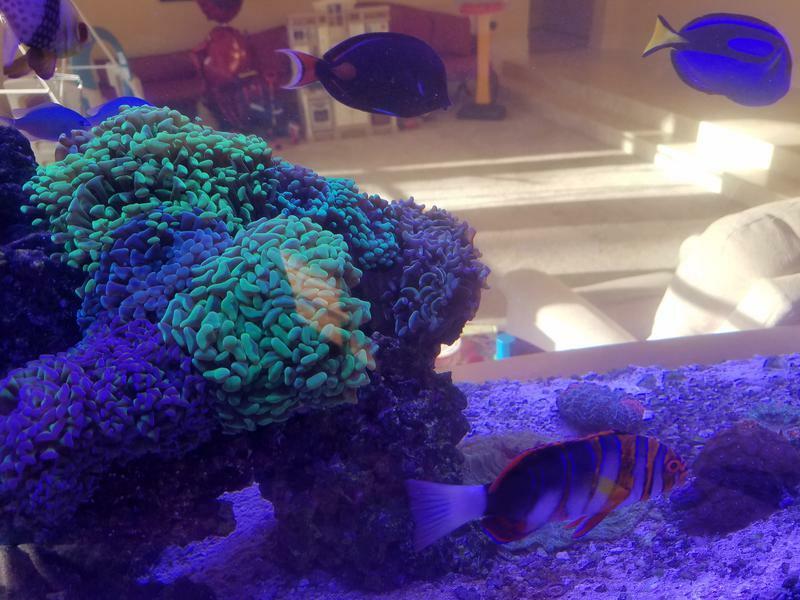 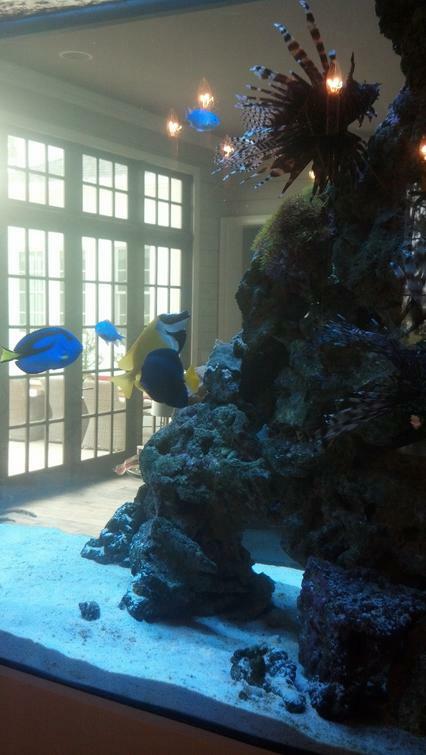 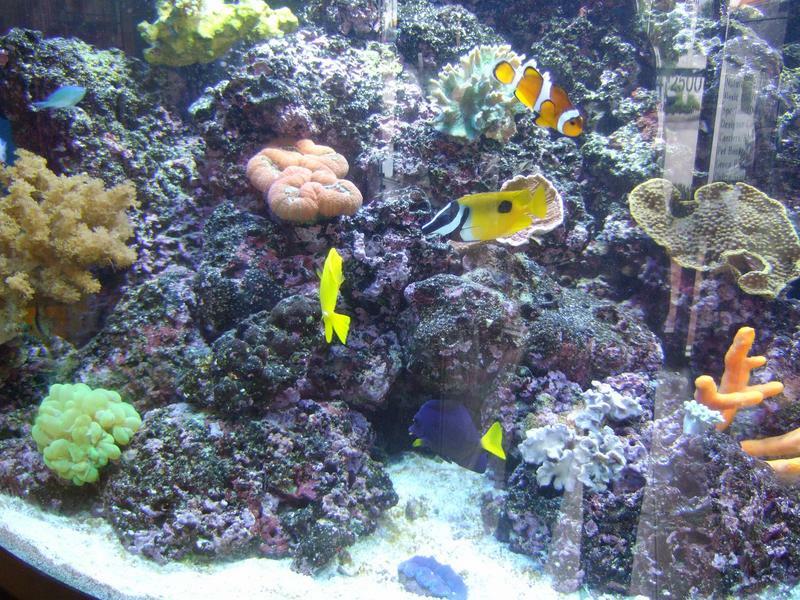 Besides the beautiful fish these tanks use either live rock, fake coral, or giant custom inserts to decorate the tank. 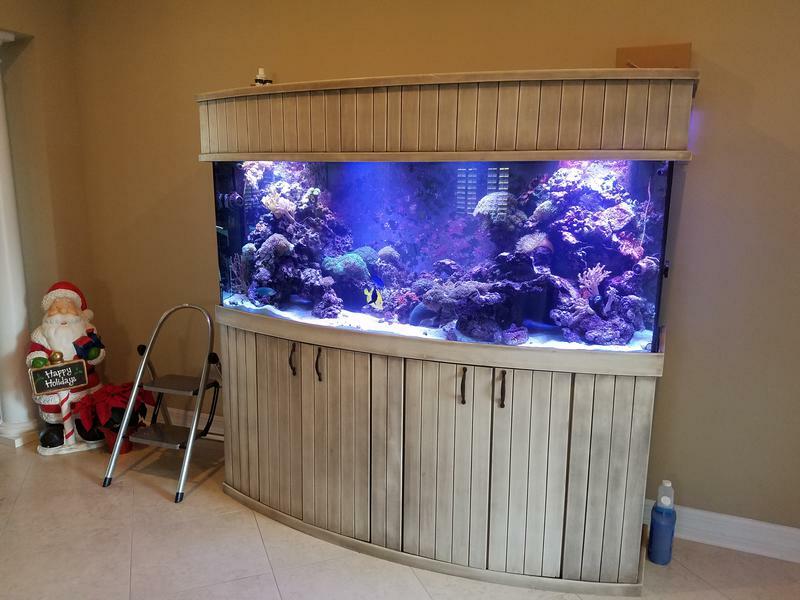 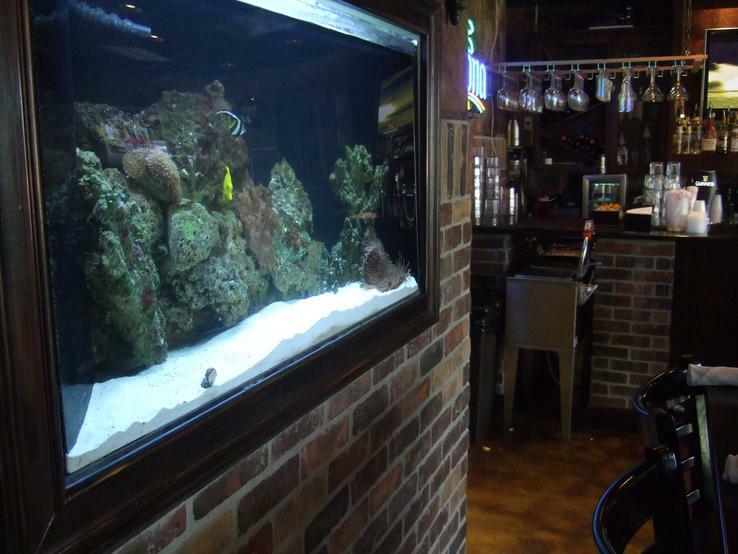 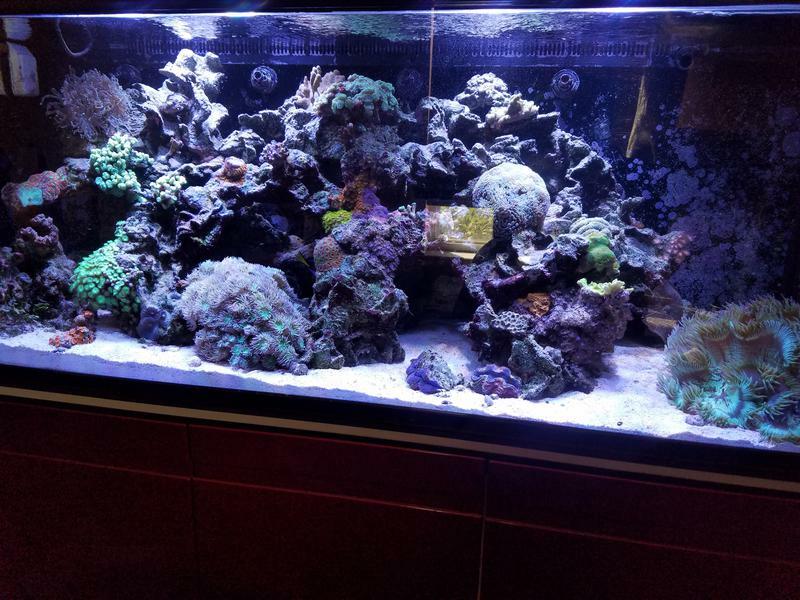 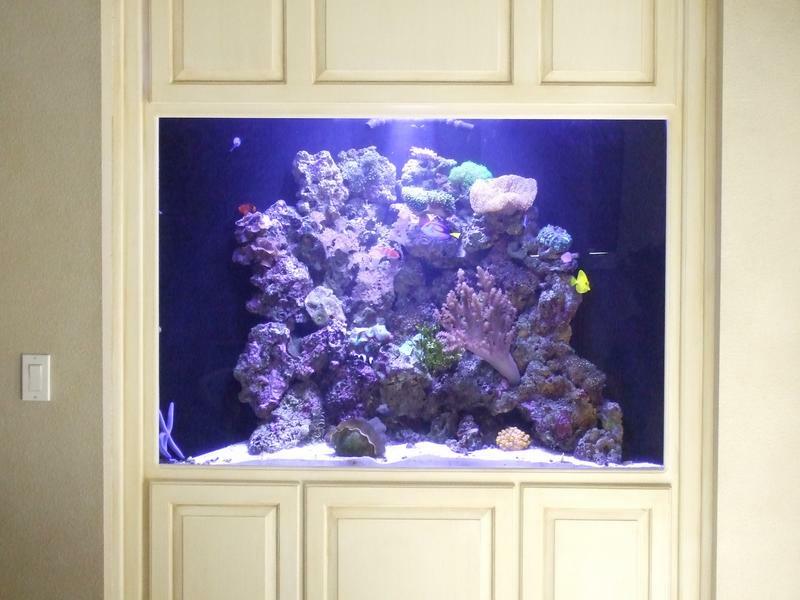 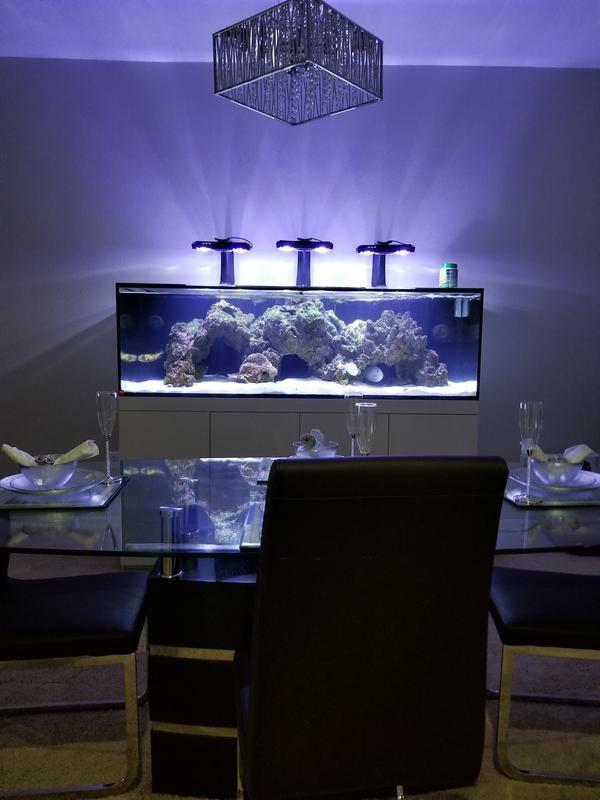 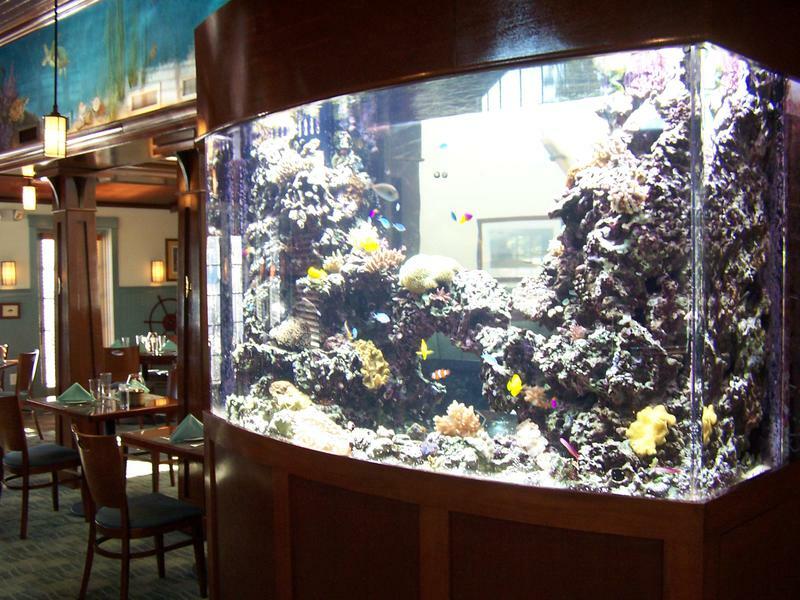 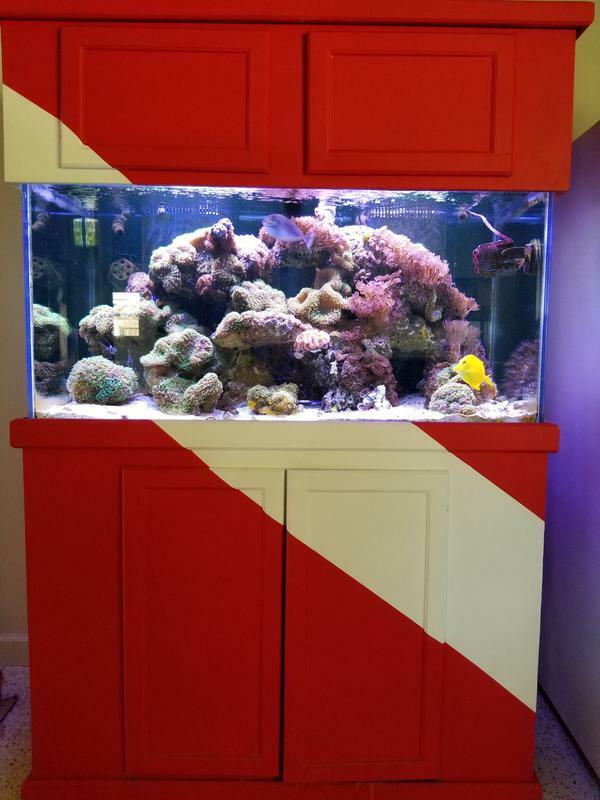 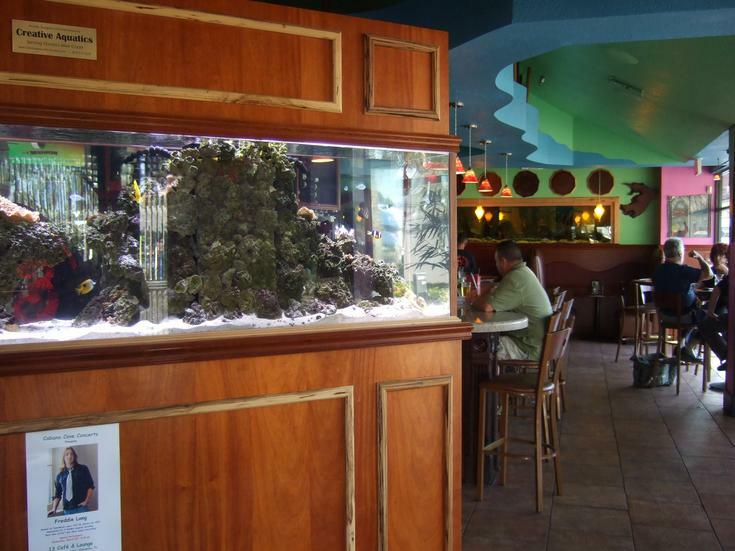 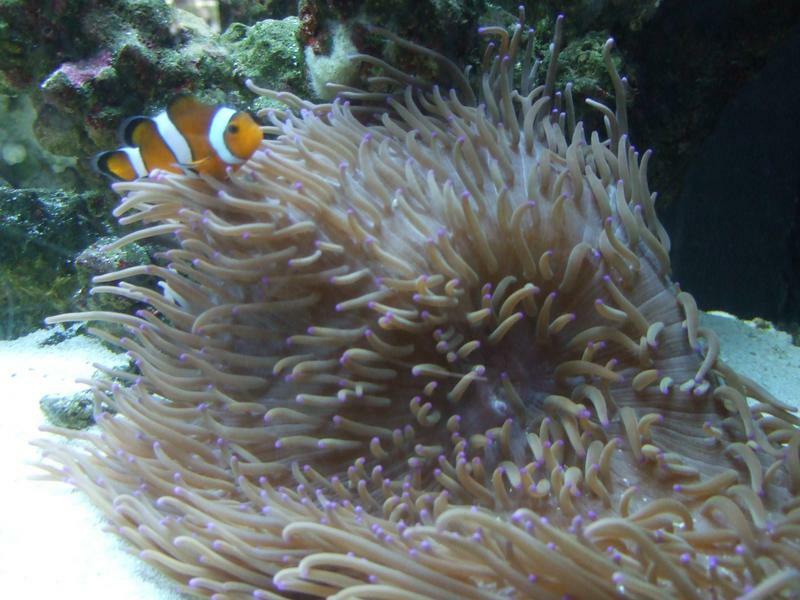 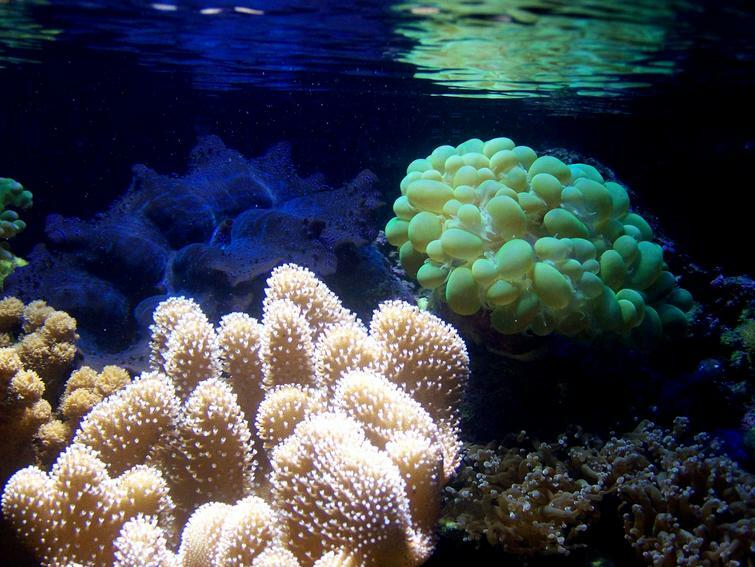 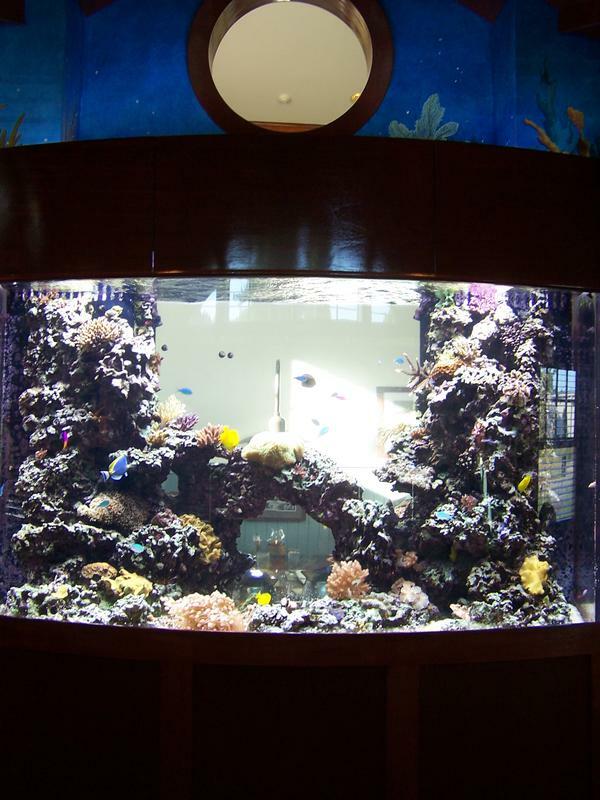 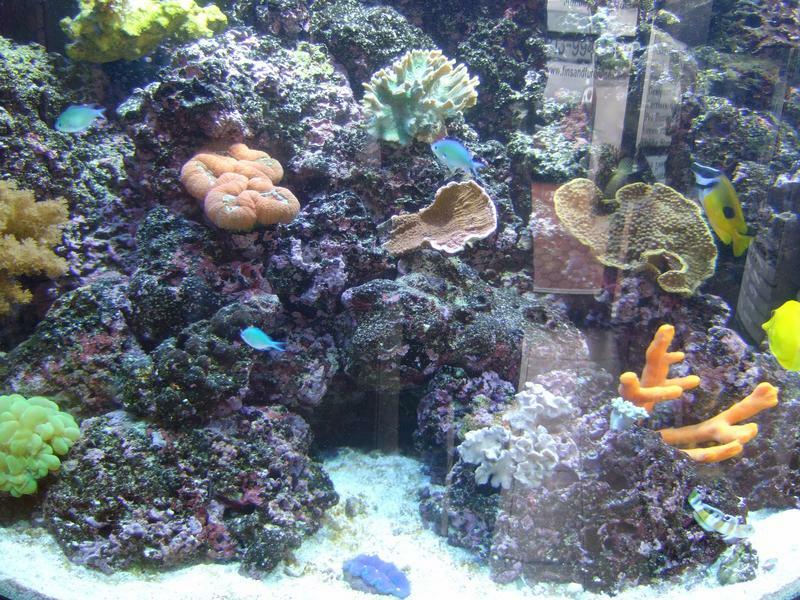 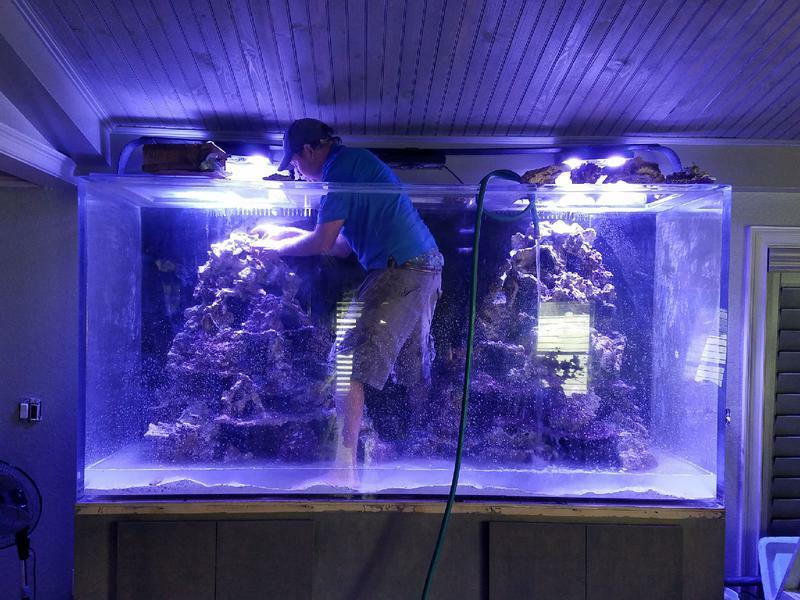 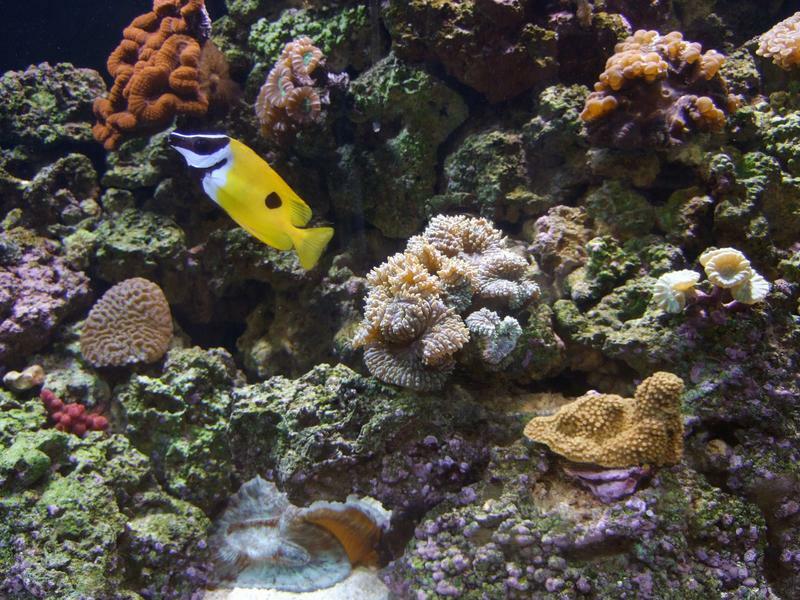 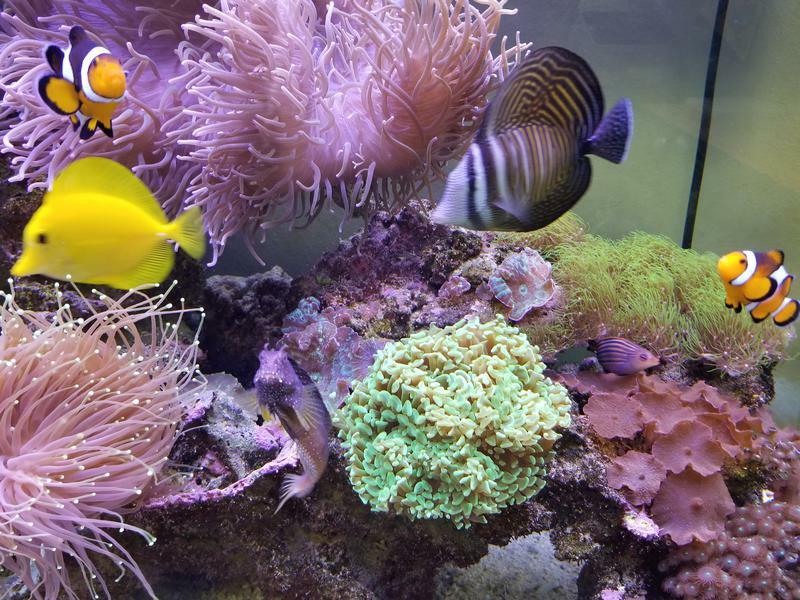 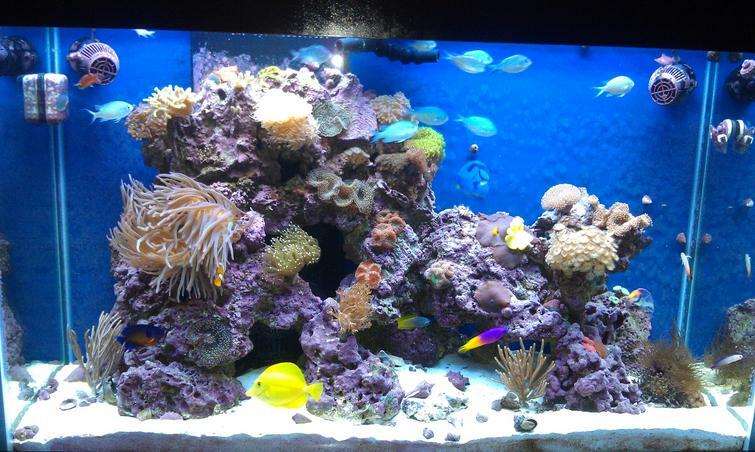 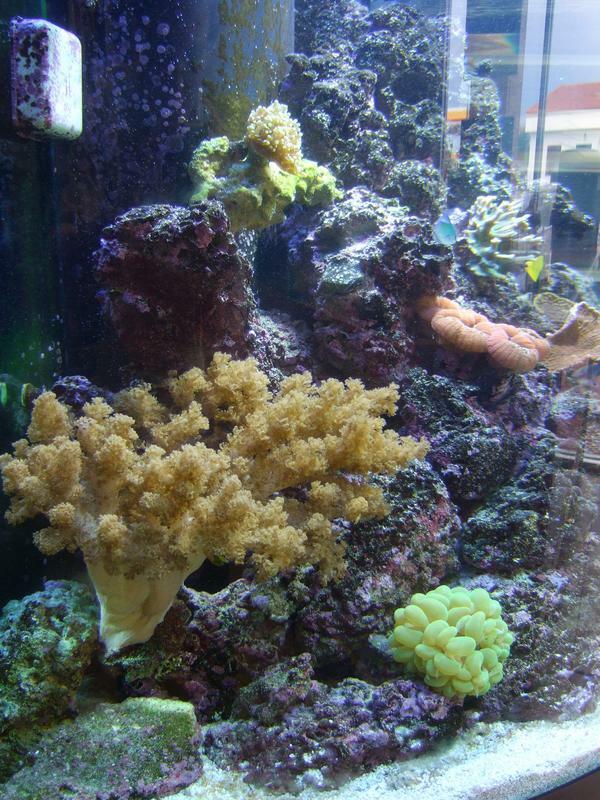 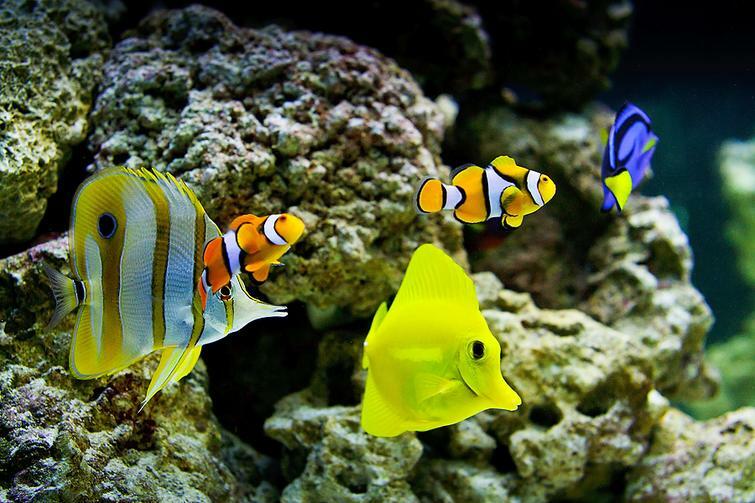 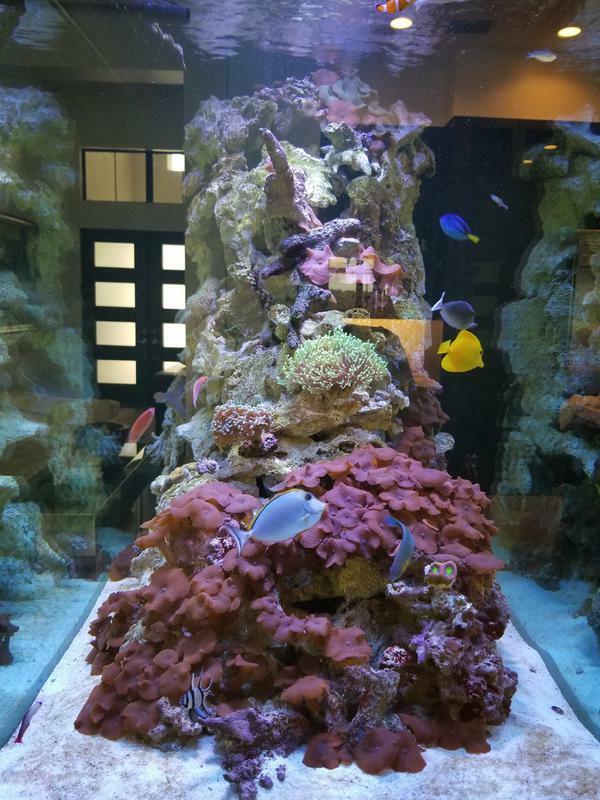 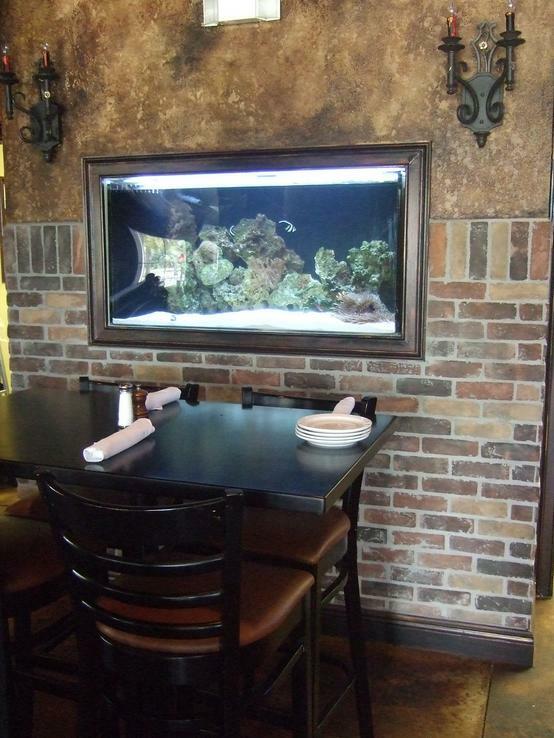 Reef tanks- The Reef Tank is made up of live rock, coral and other invertebrates. 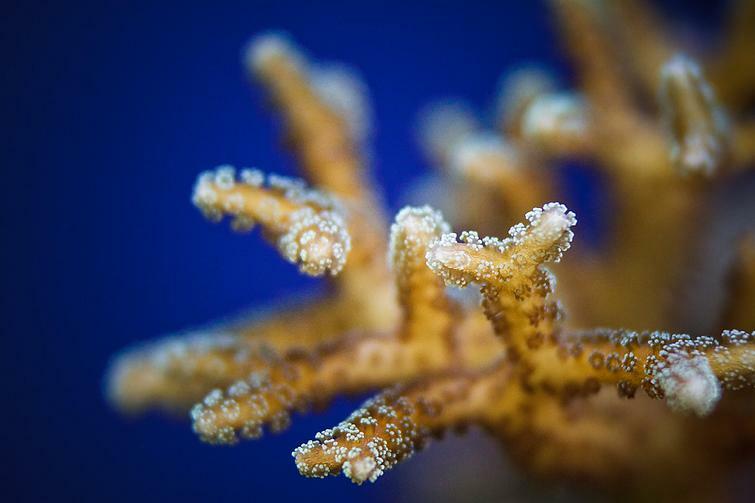 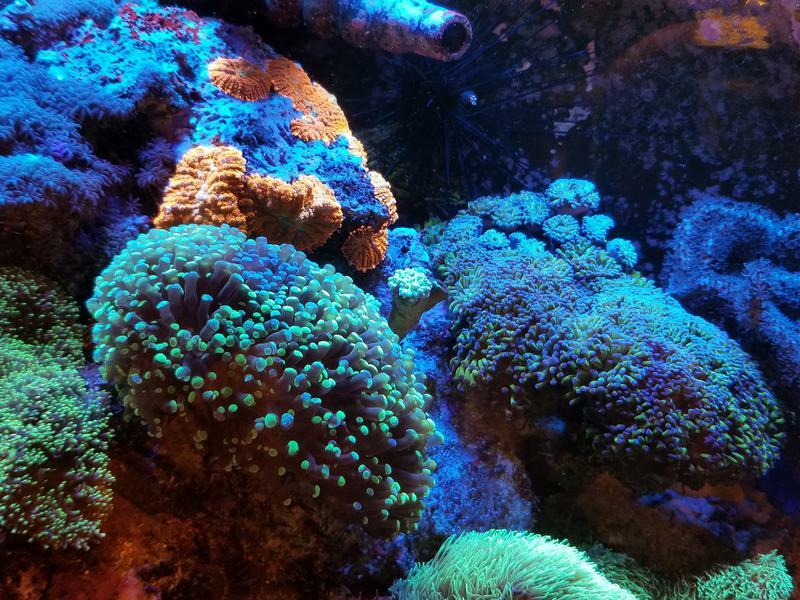 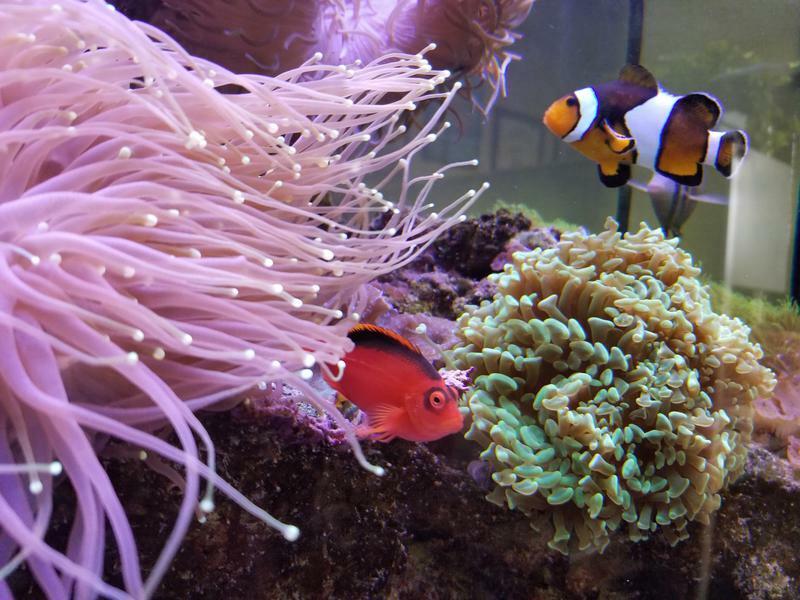 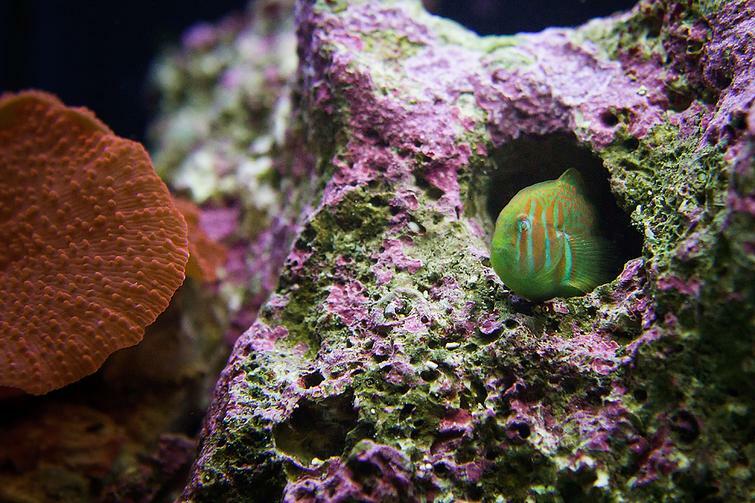 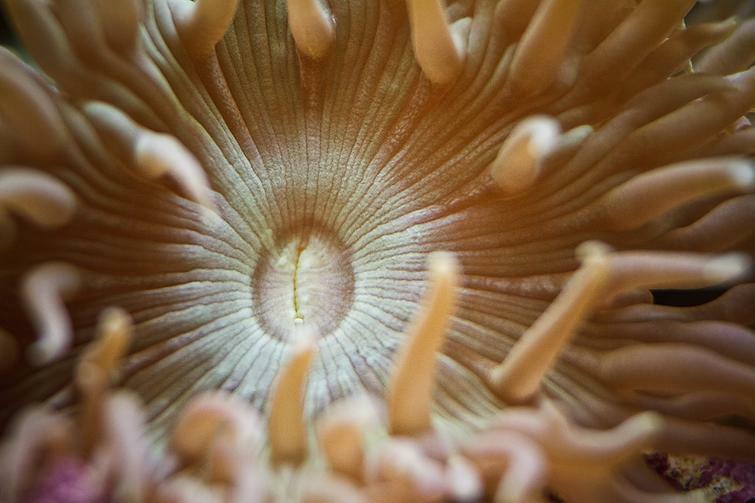 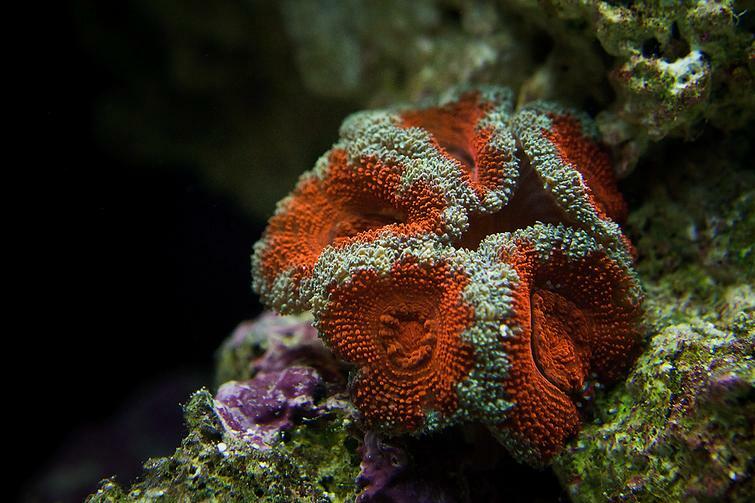 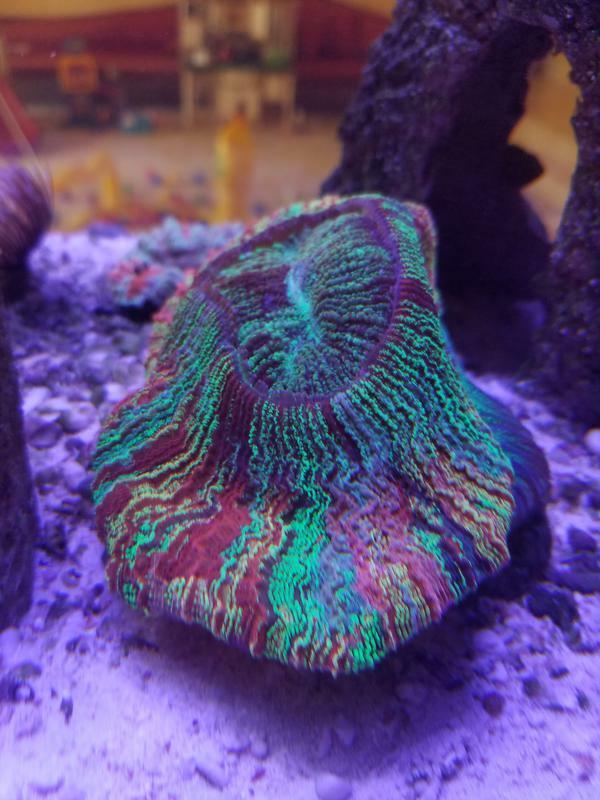 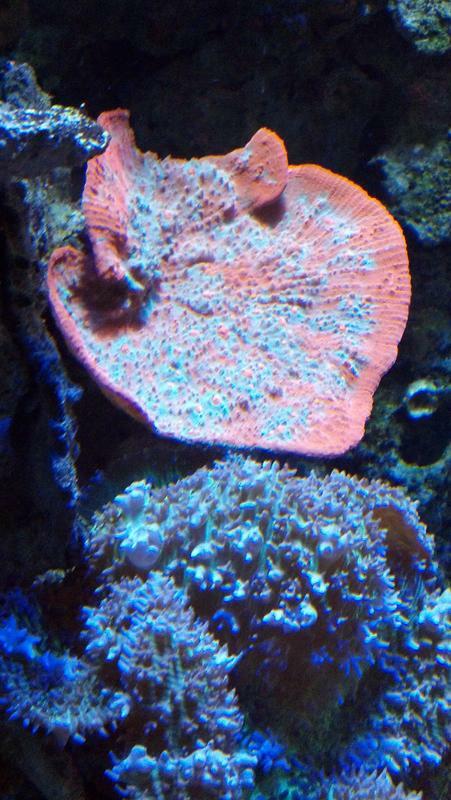 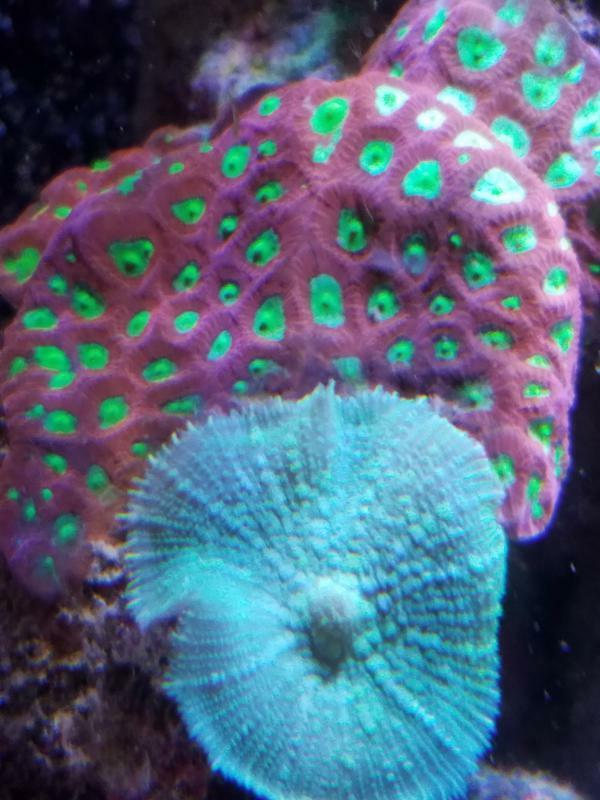 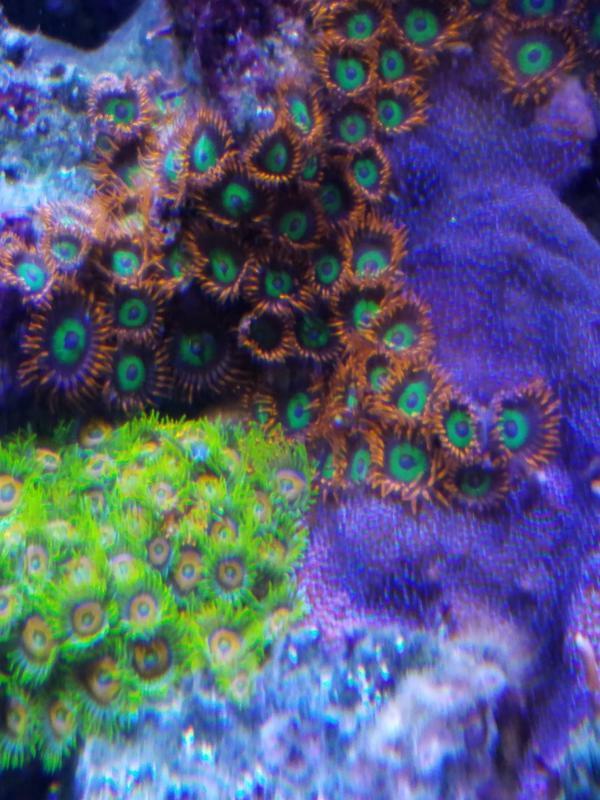 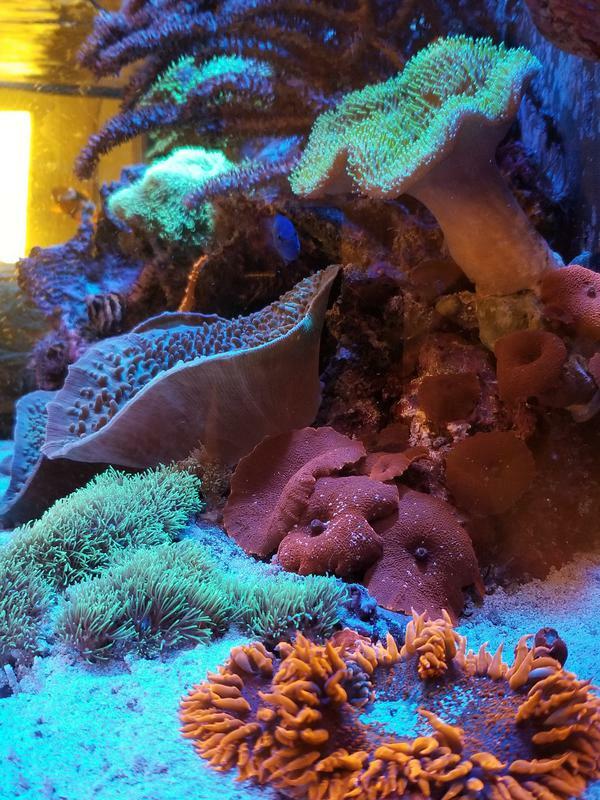 The live coral is brightly colored and moves with the water flow making the whole tank seems alive. 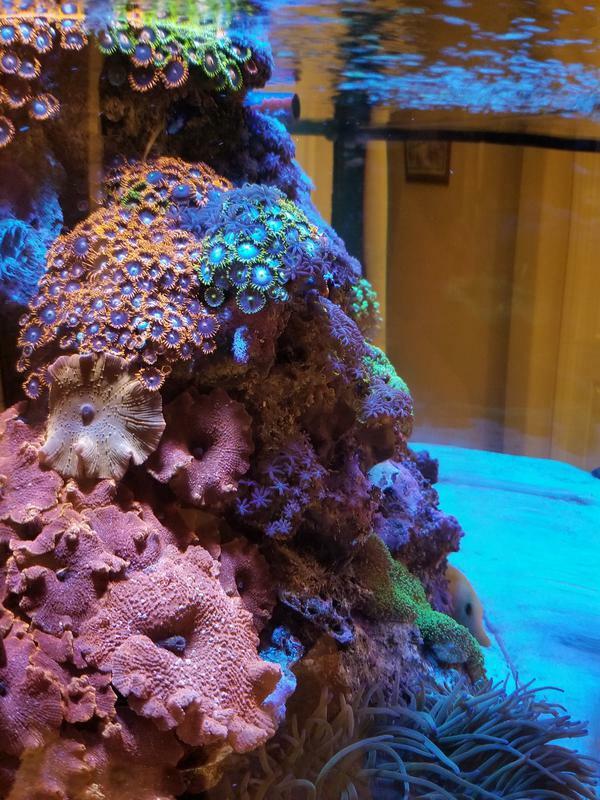 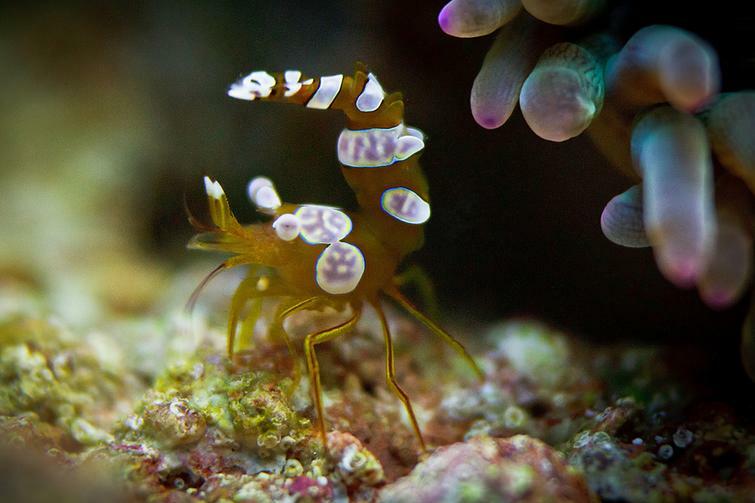 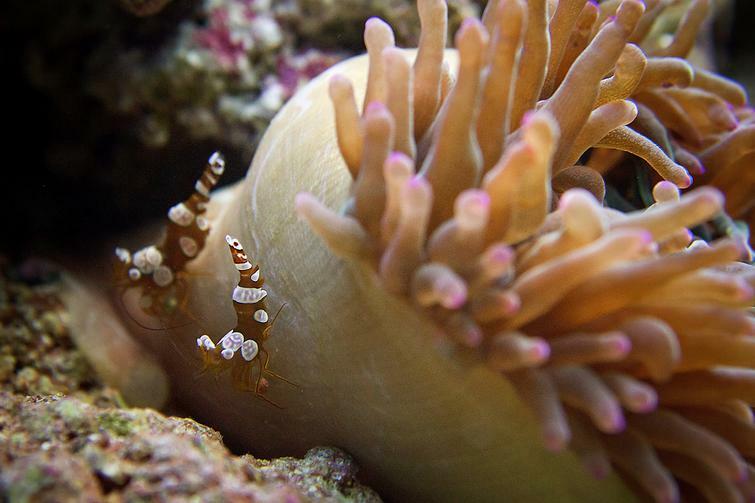 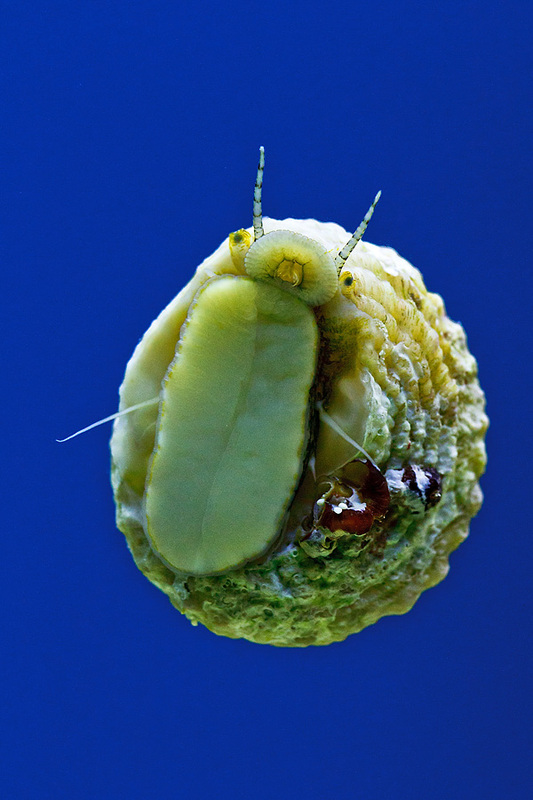 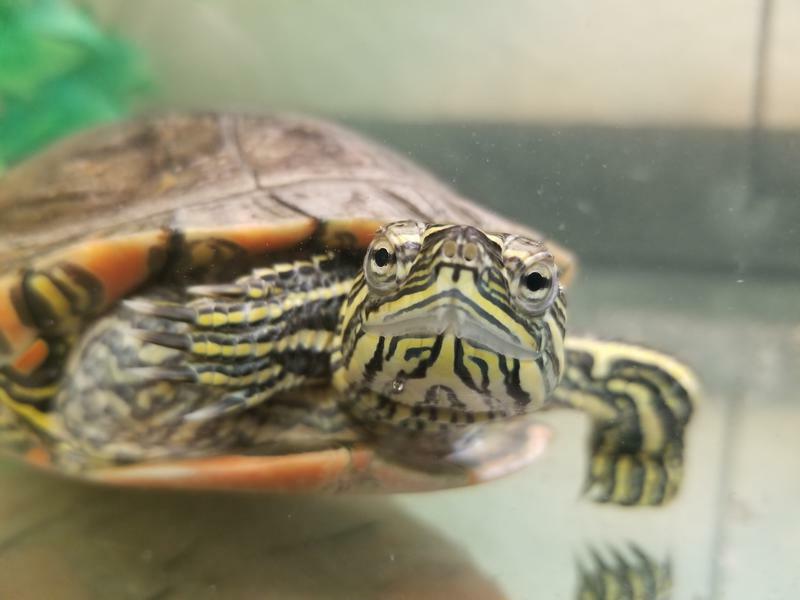 When you look closer you will also notice snails, shrimp, and other invertebrates helping to keep the tank clean, healthy, and interesting. 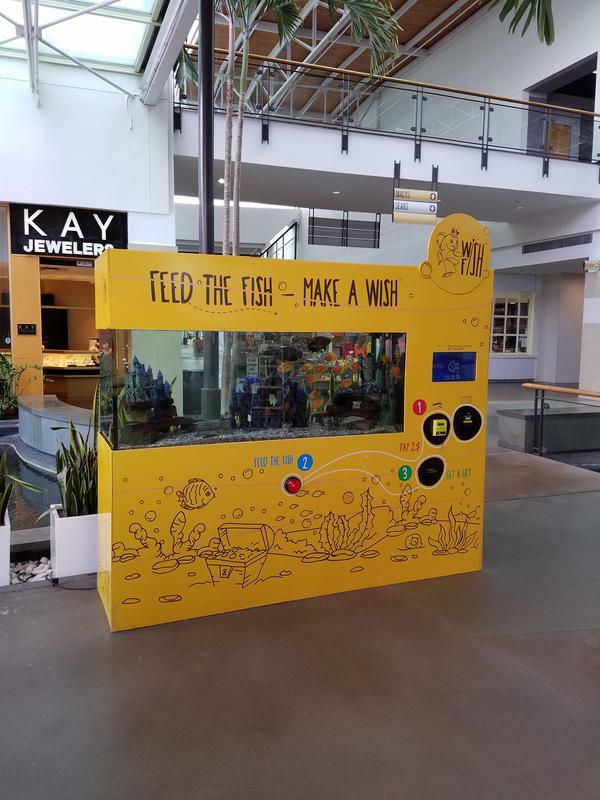 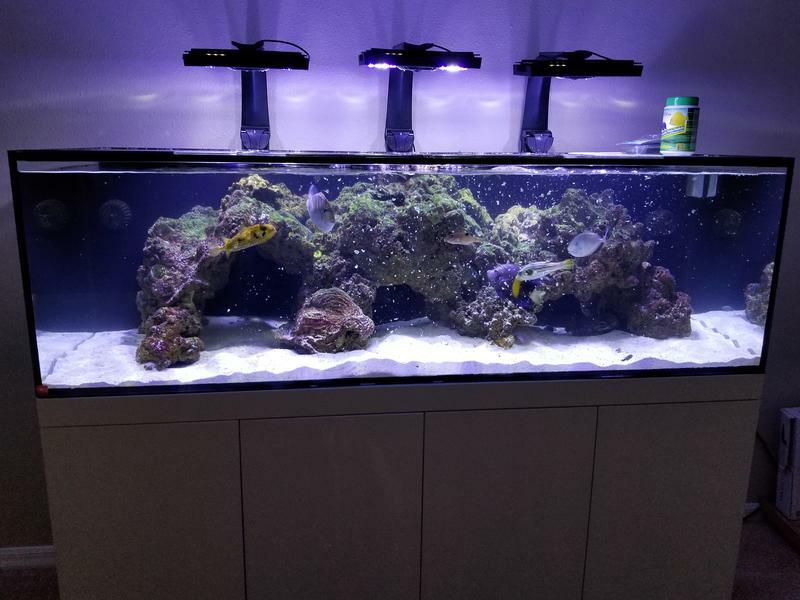 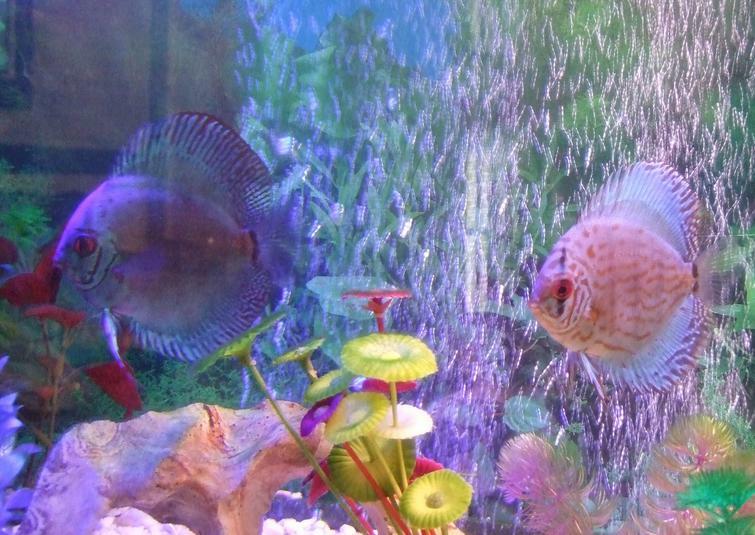 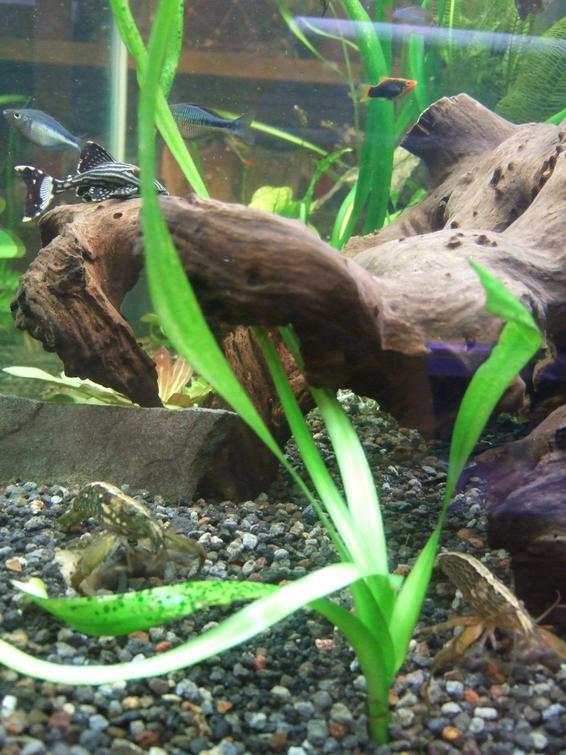 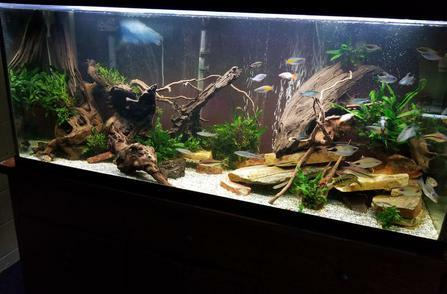 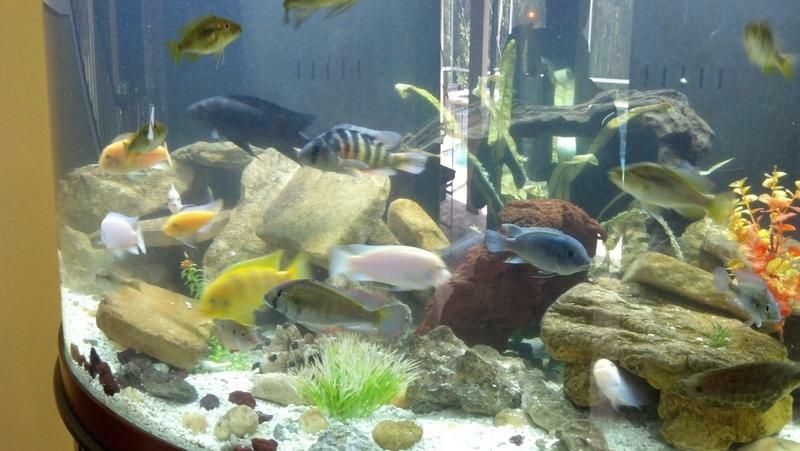 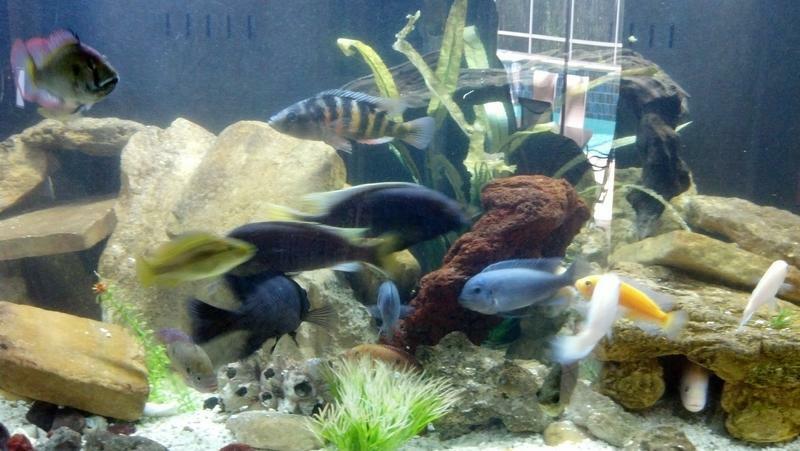 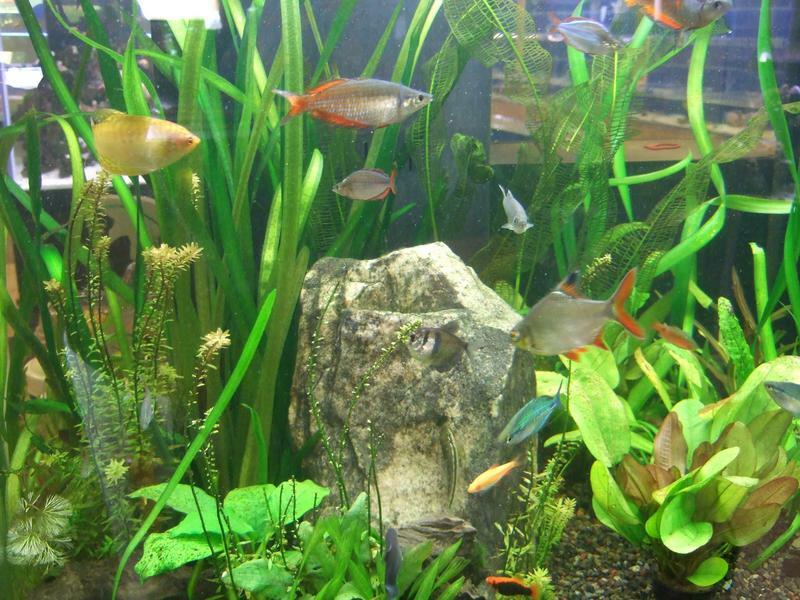 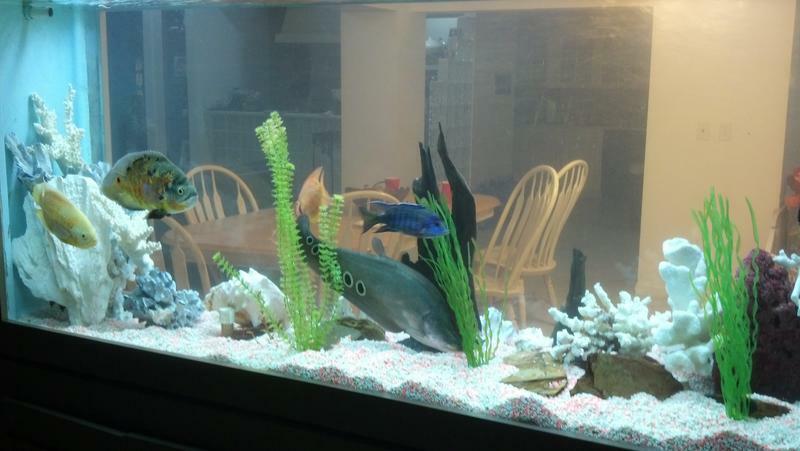 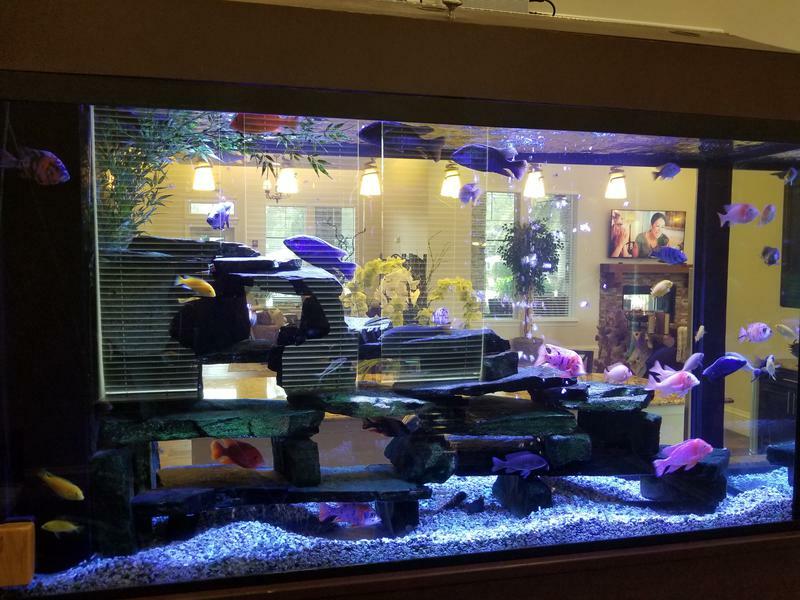 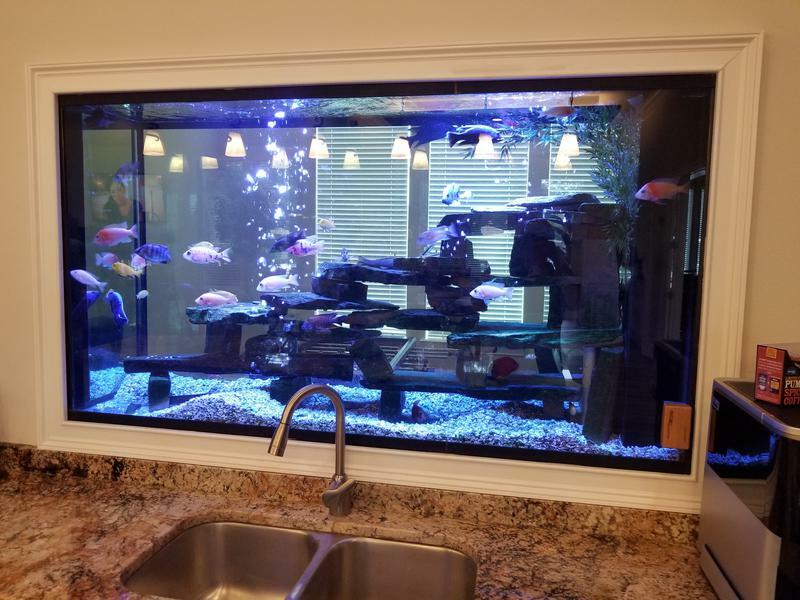 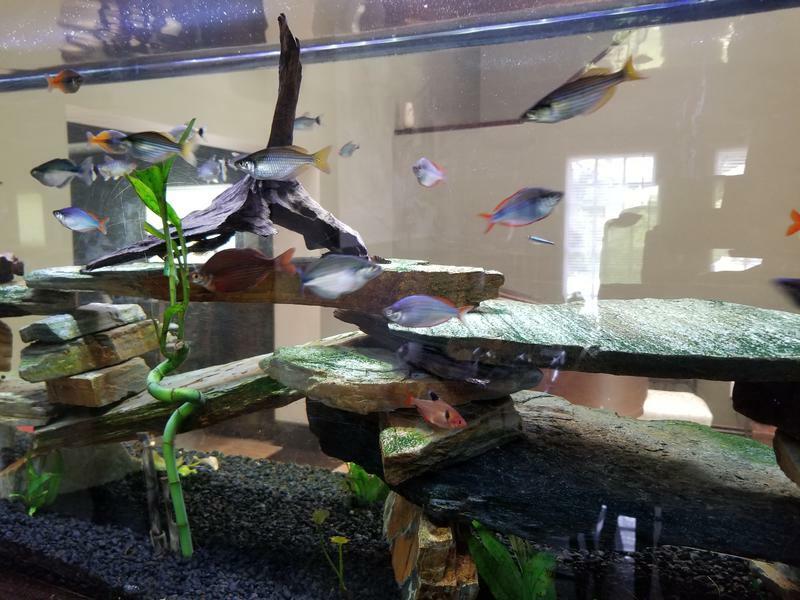 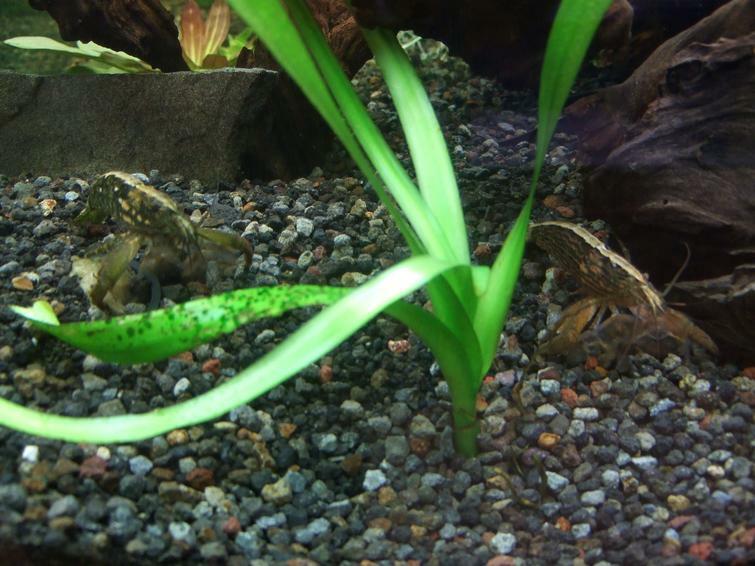 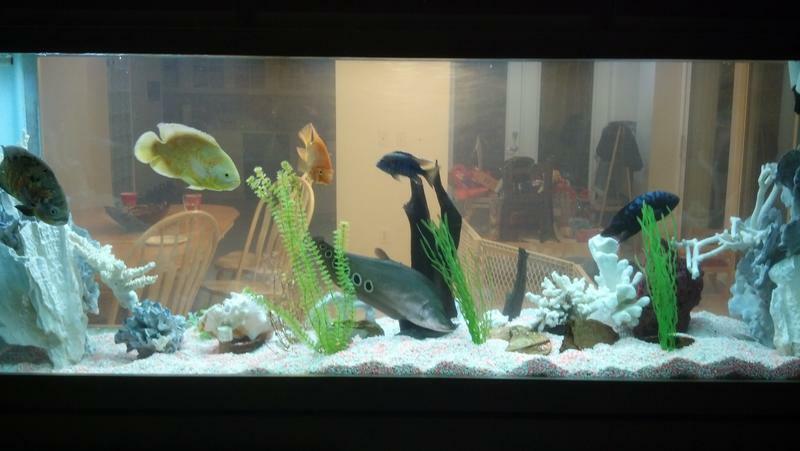 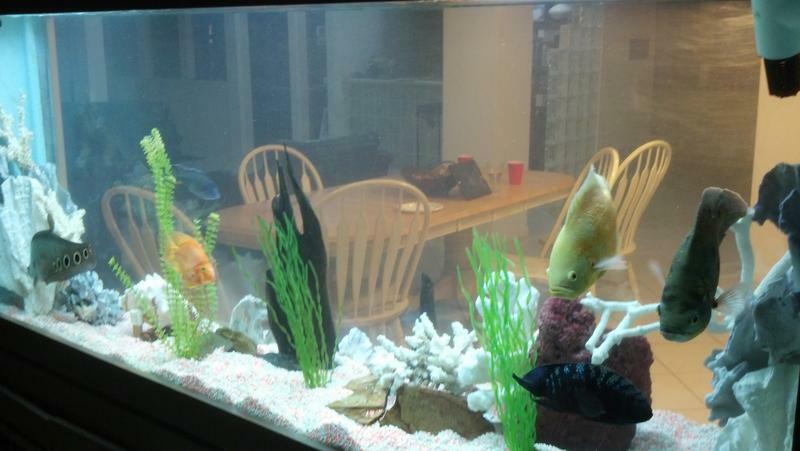 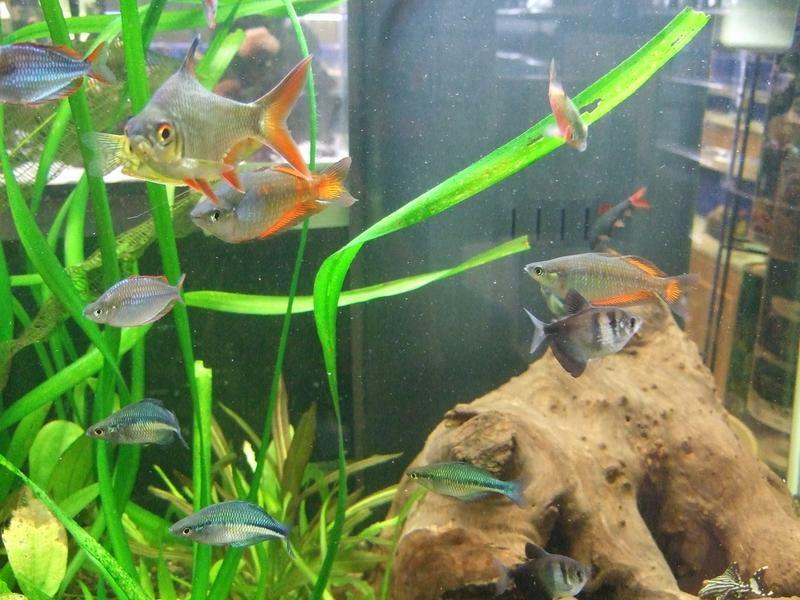 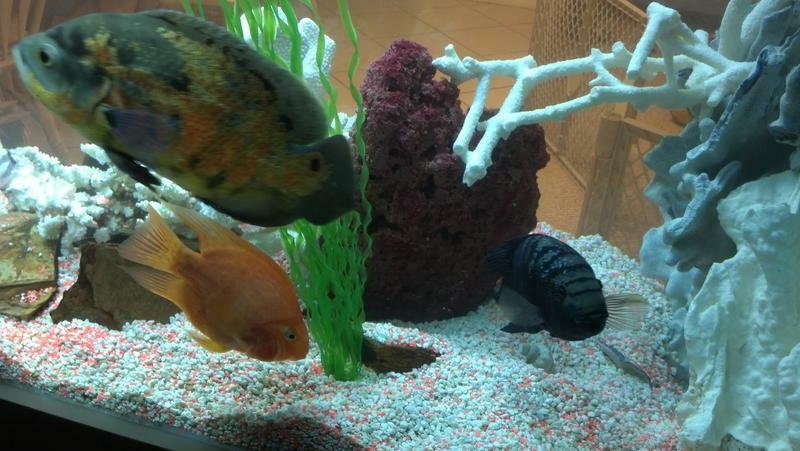 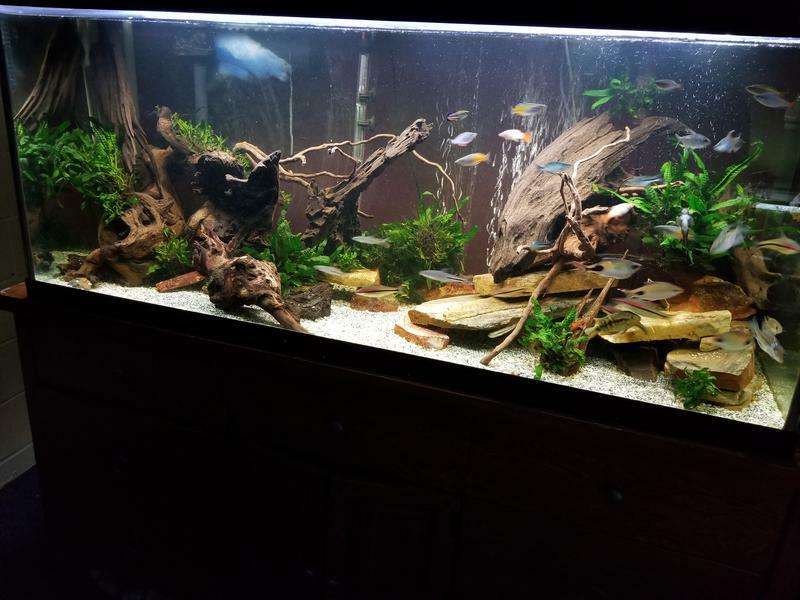 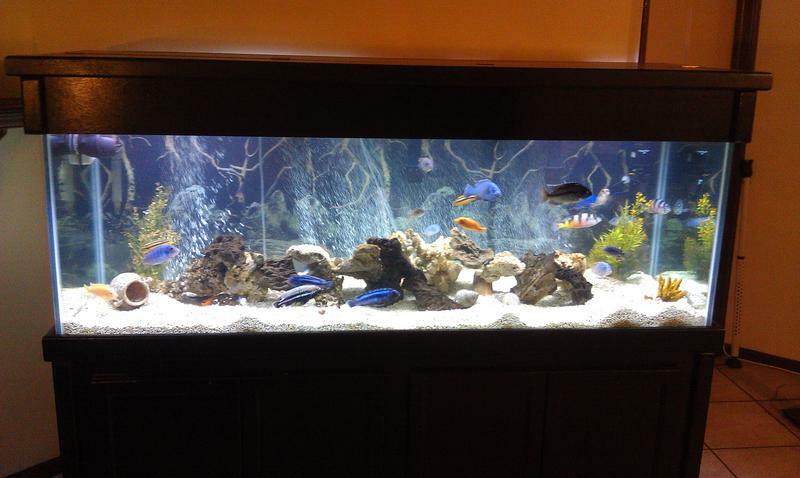 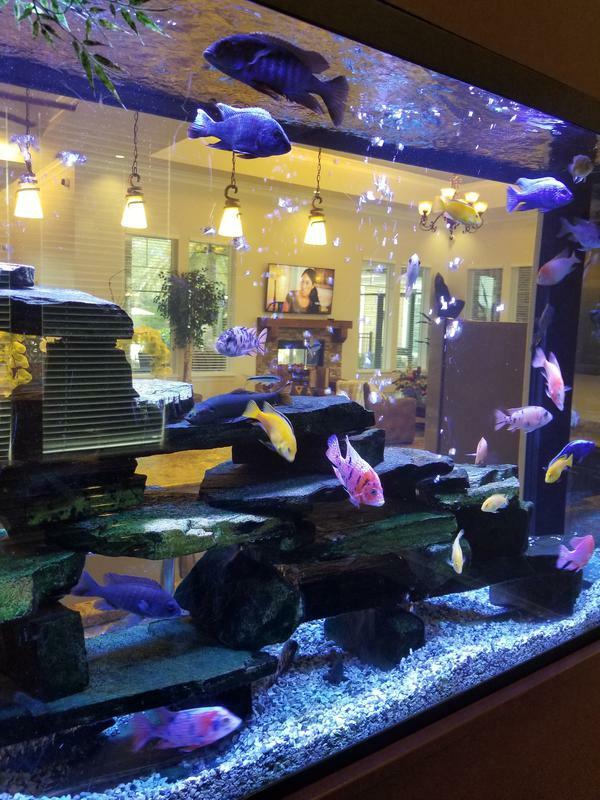 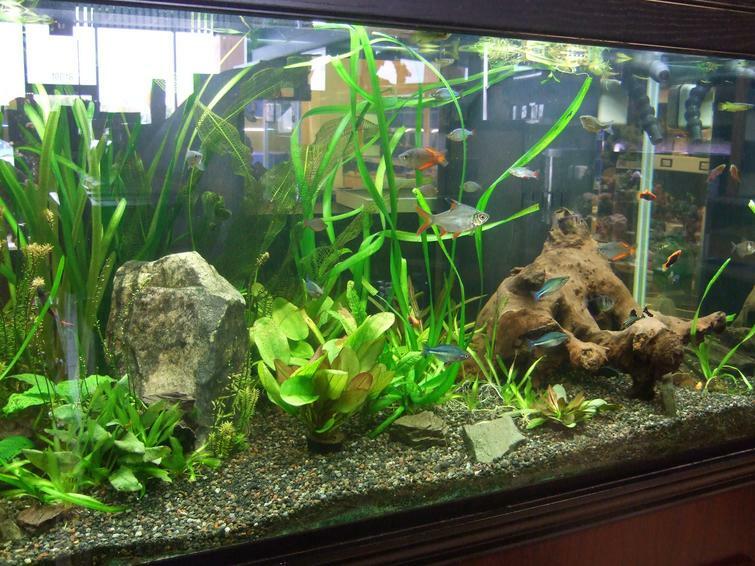 Freshwater Community- These tanks are made up of colorful, small, friendly fish. 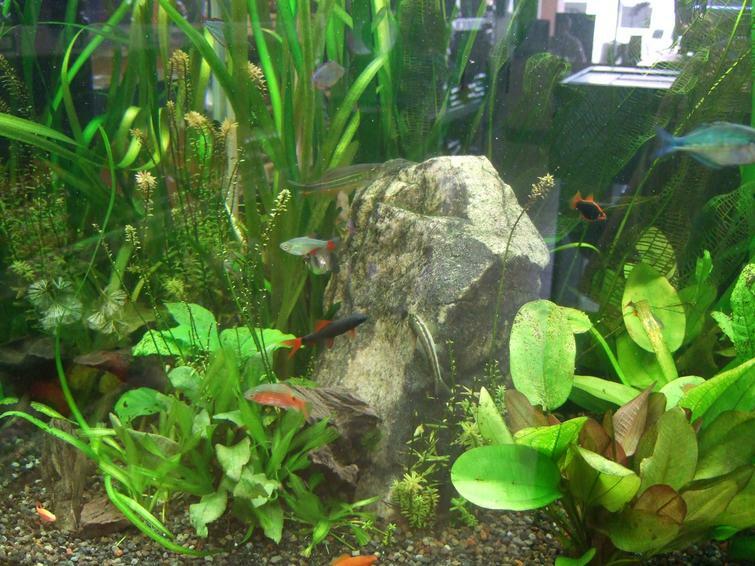 When live plants are added the tank is extremely lush, colorful and lively. 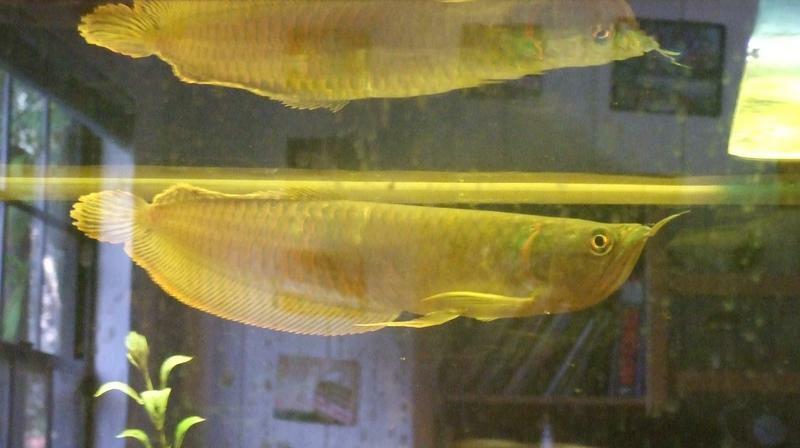 Freshwater Predator- These large tanks are made up of large, aggressive, colorful fish. 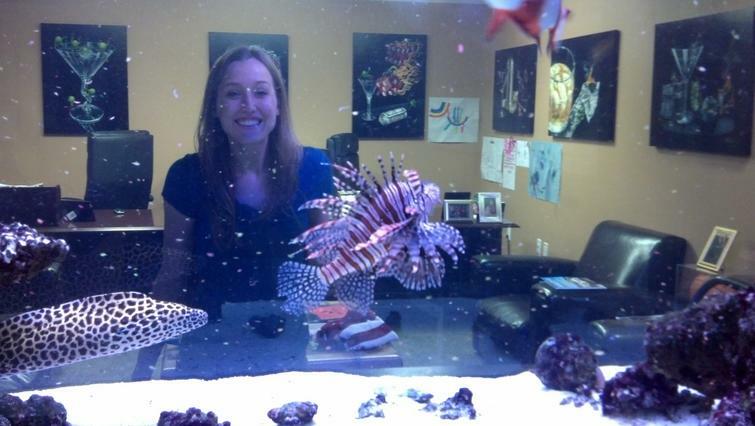 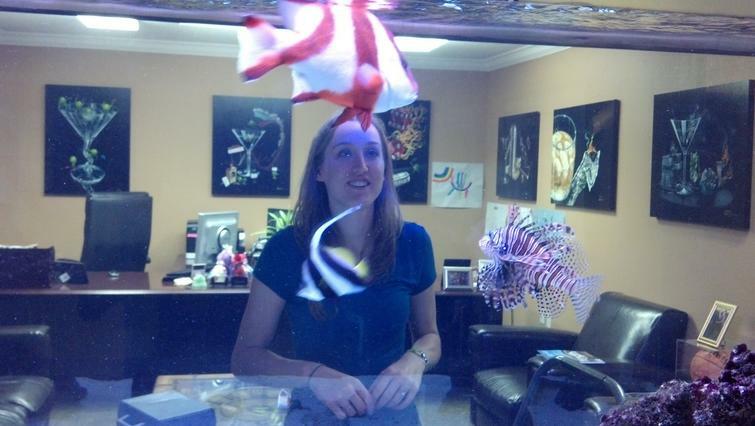 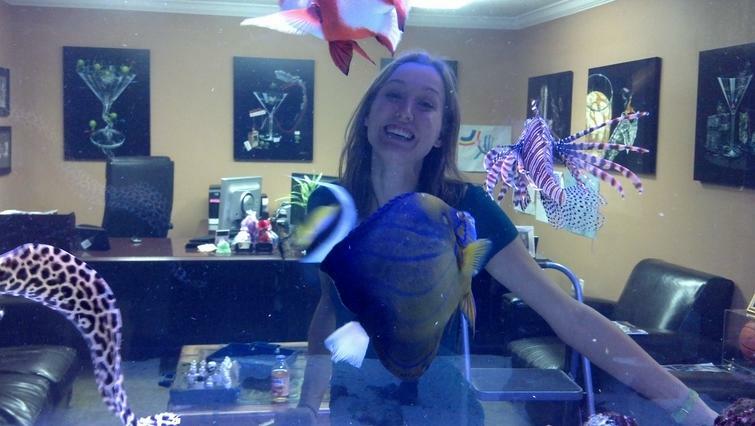 These fish are extremely personable and can even be trained to lay in your hand and pet like a dog. 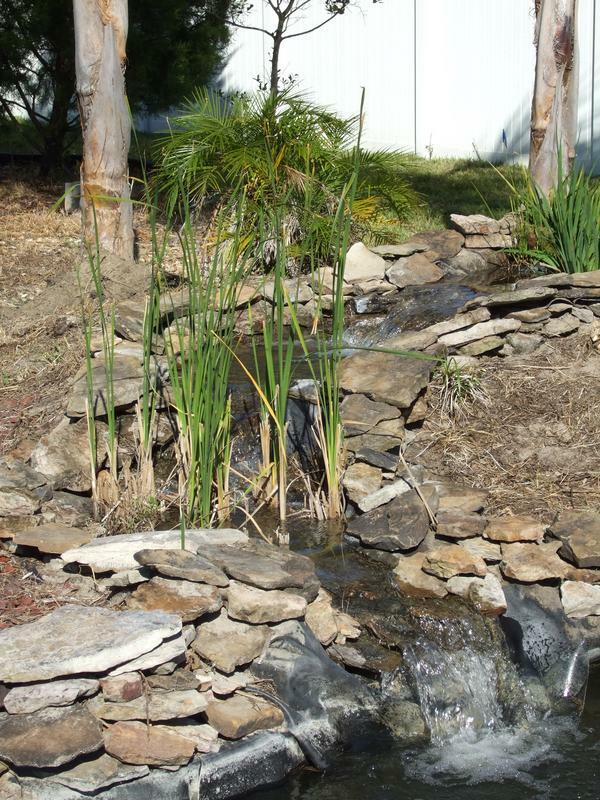 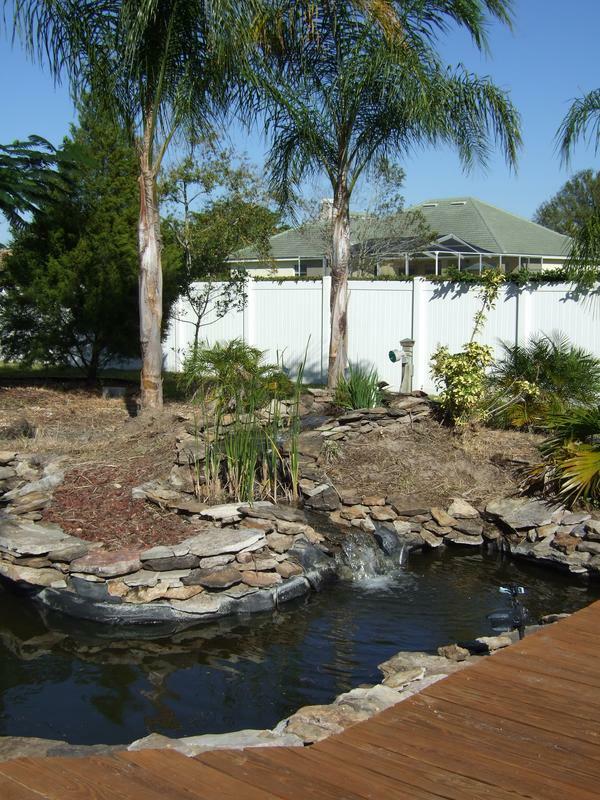 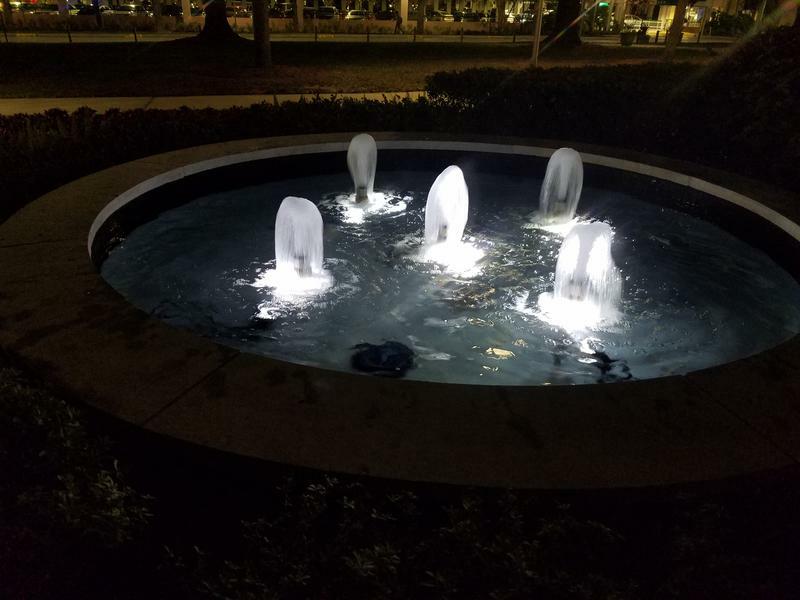 Ponds and Fountains- Ponds and fountains can provide a soothing visual while their falling water can help drown out unwanted noises. 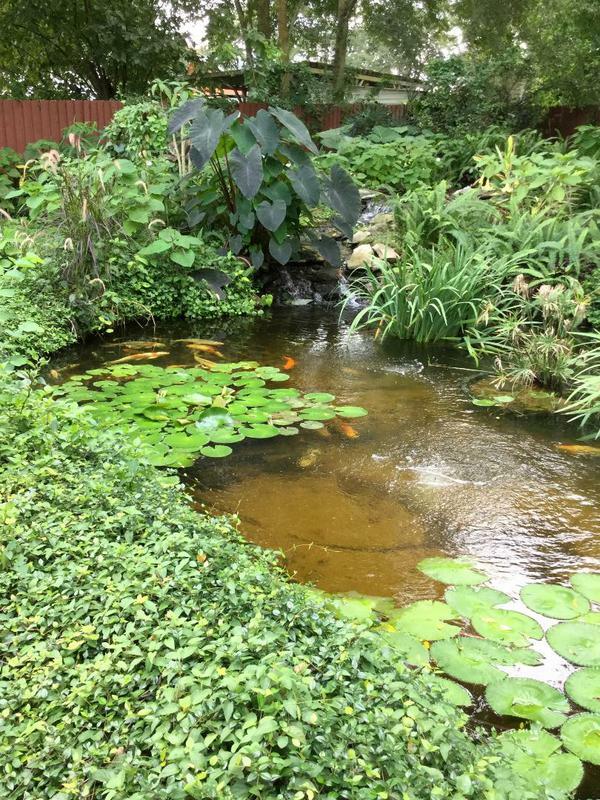 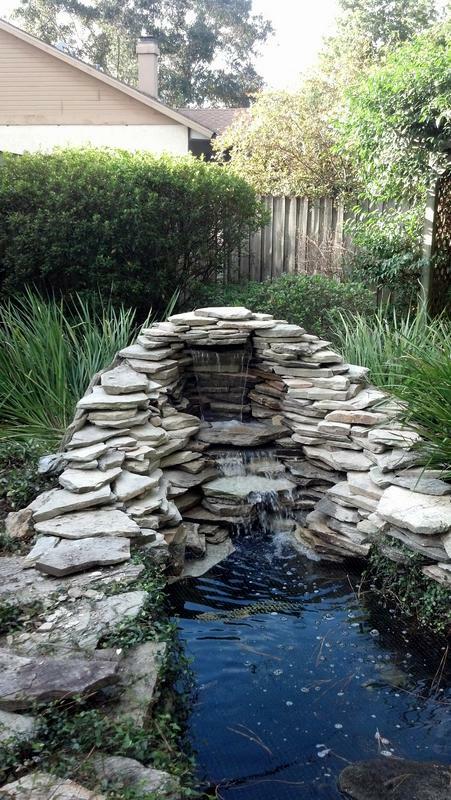 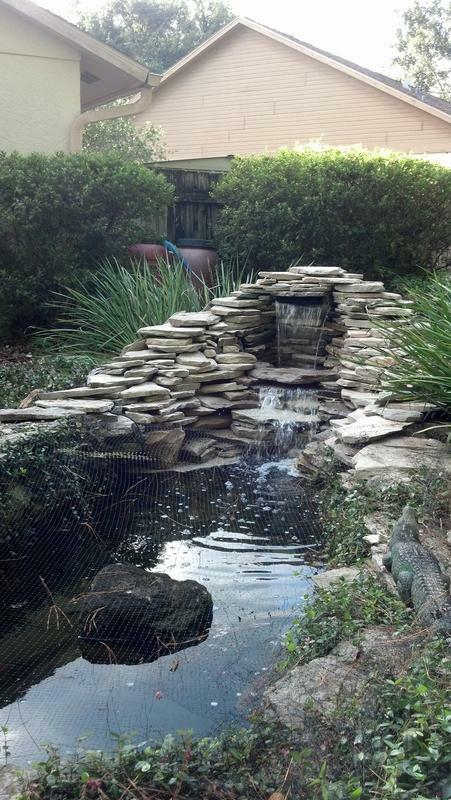 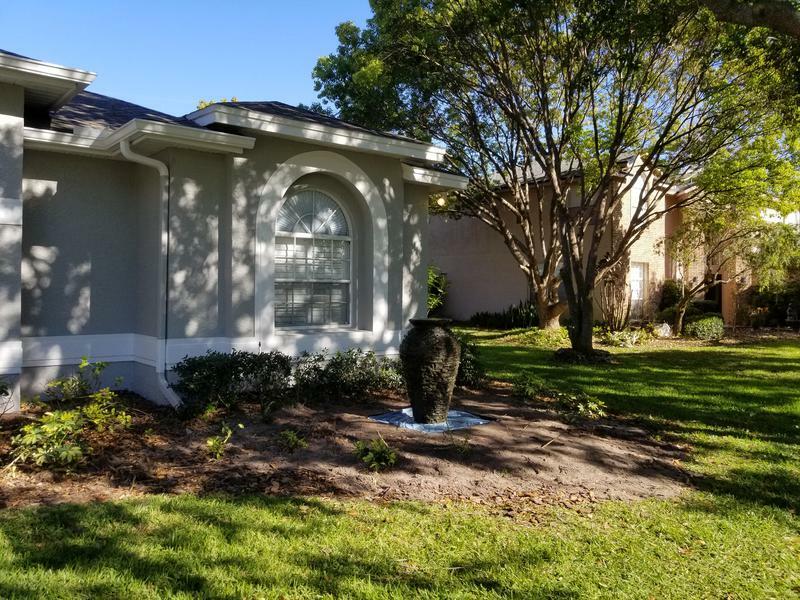 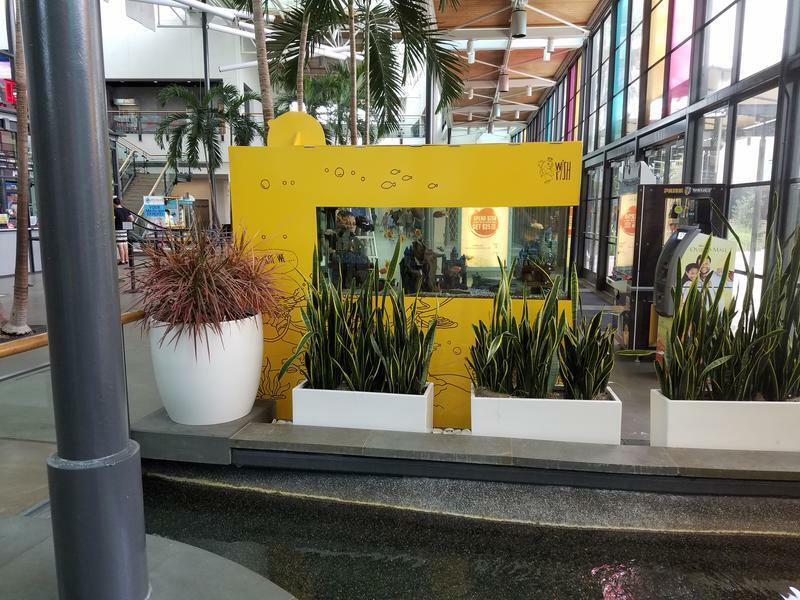 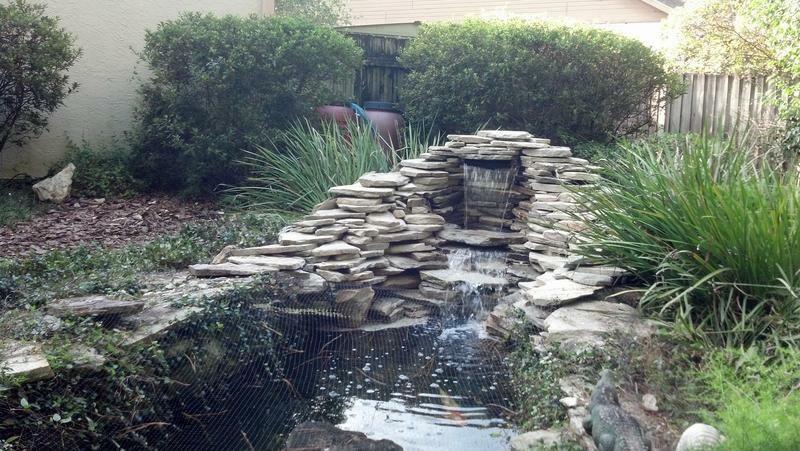 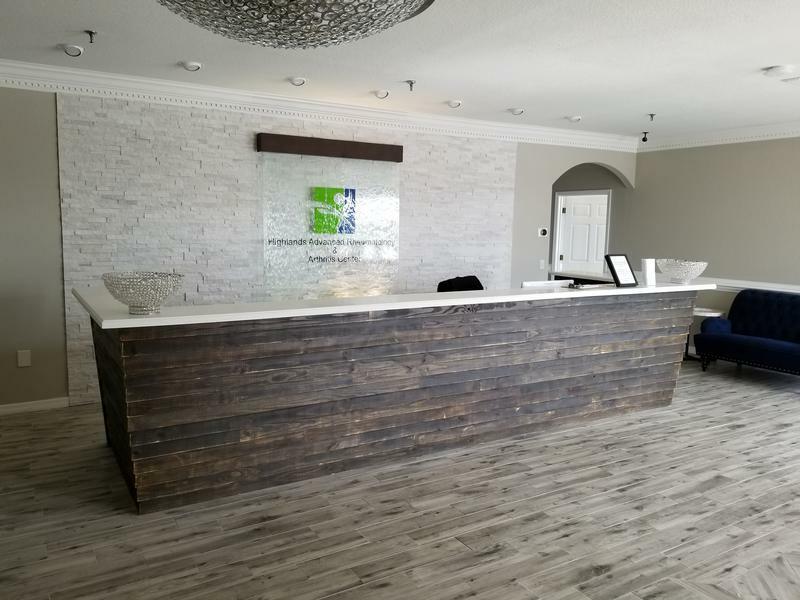 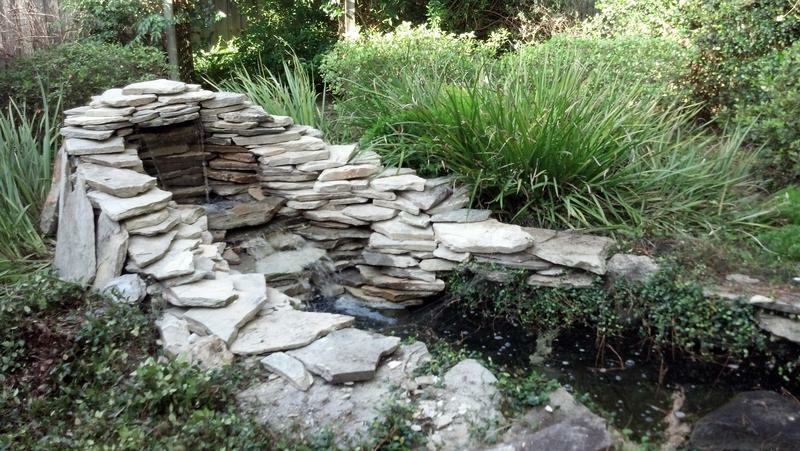 Whether it is an indoor bubble/water wall or outdoor koi pond/fountain, your Creative Aquatics water feature will bring in a unique presence. 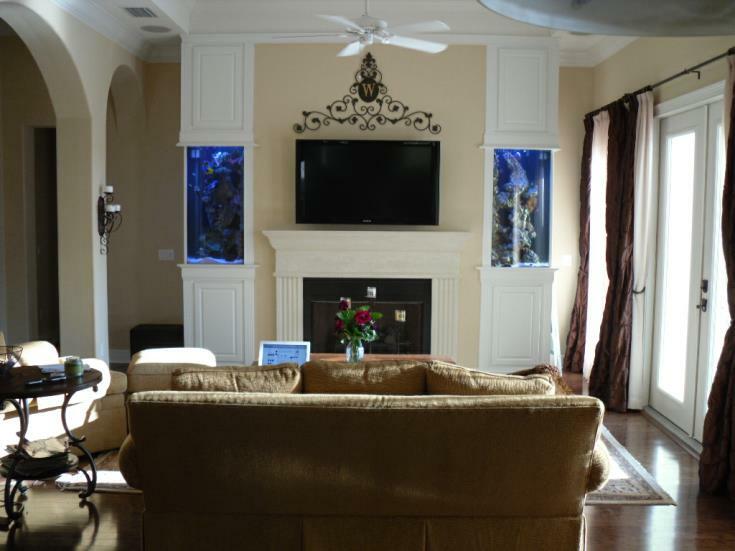 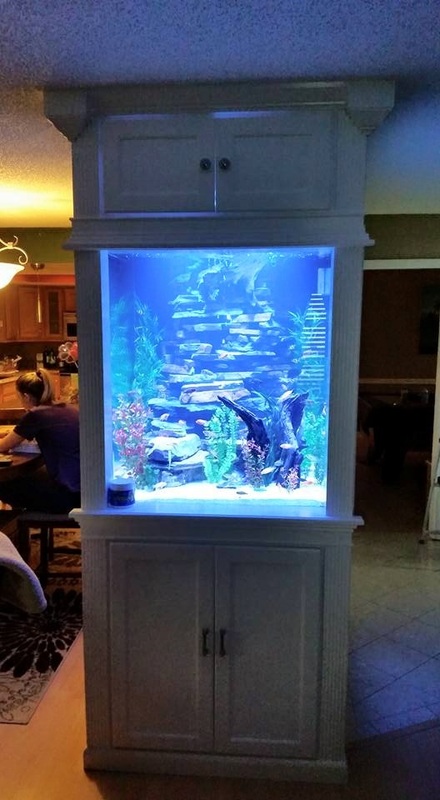 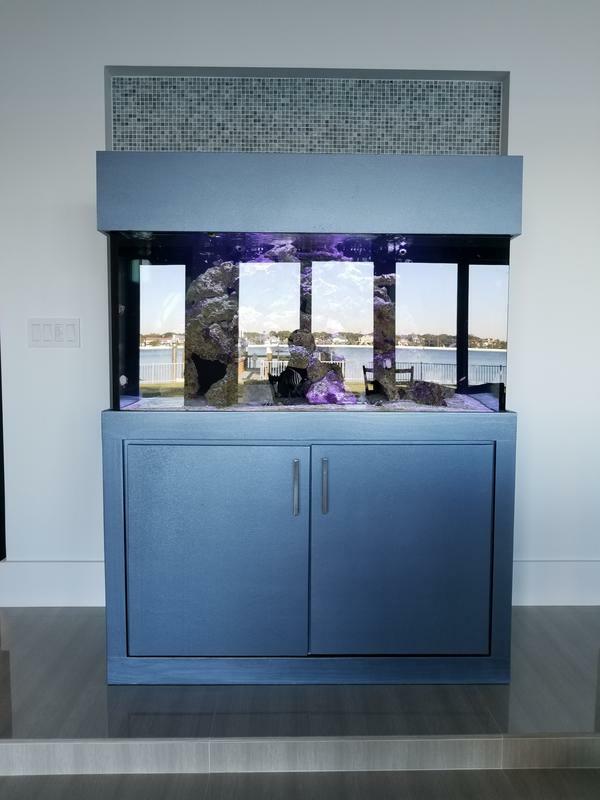 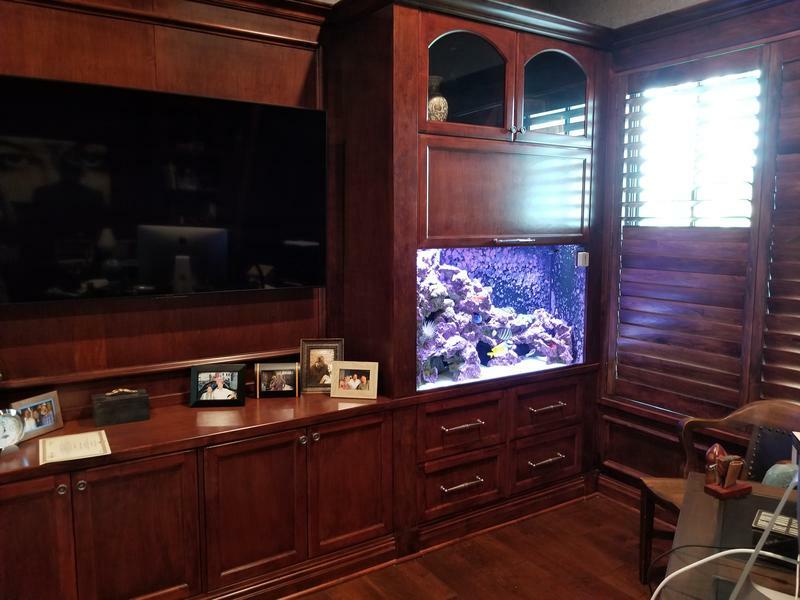 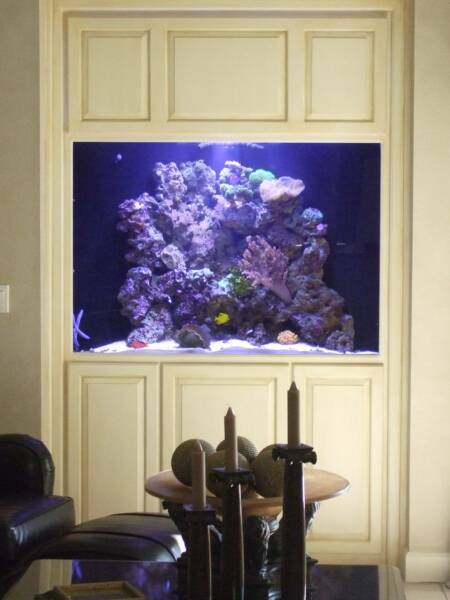 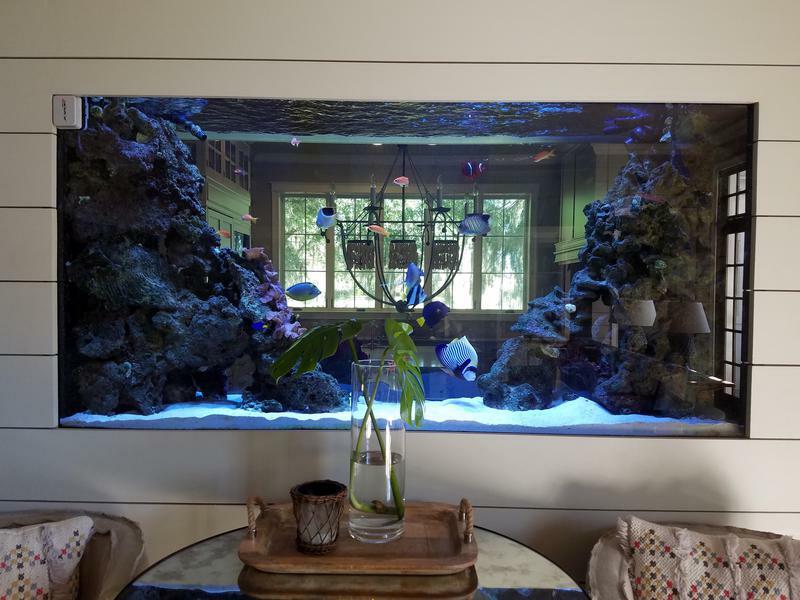 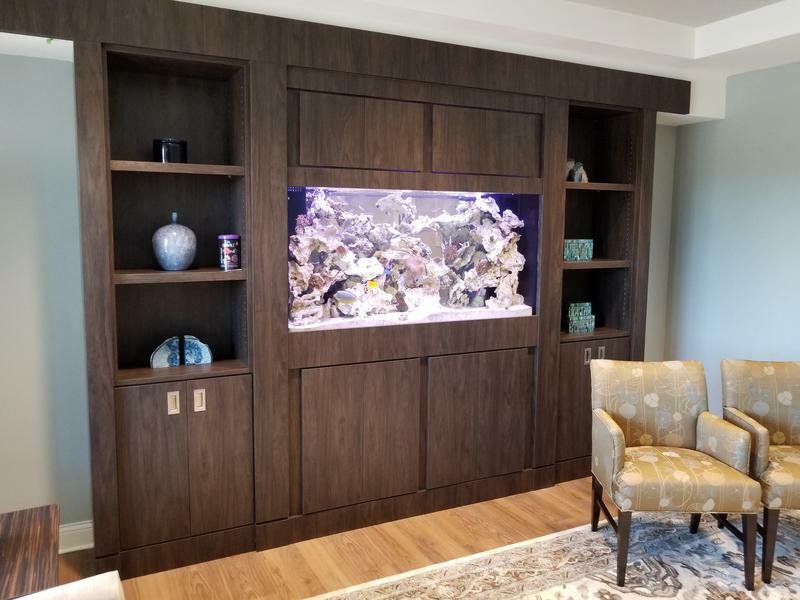 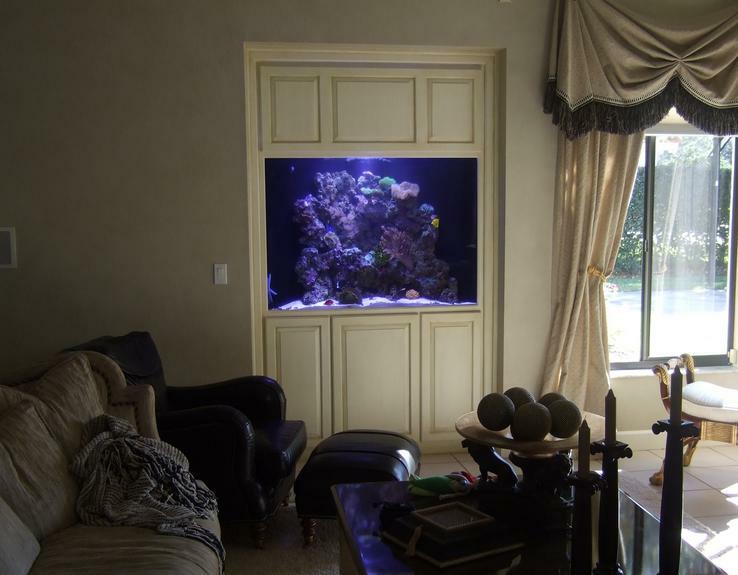 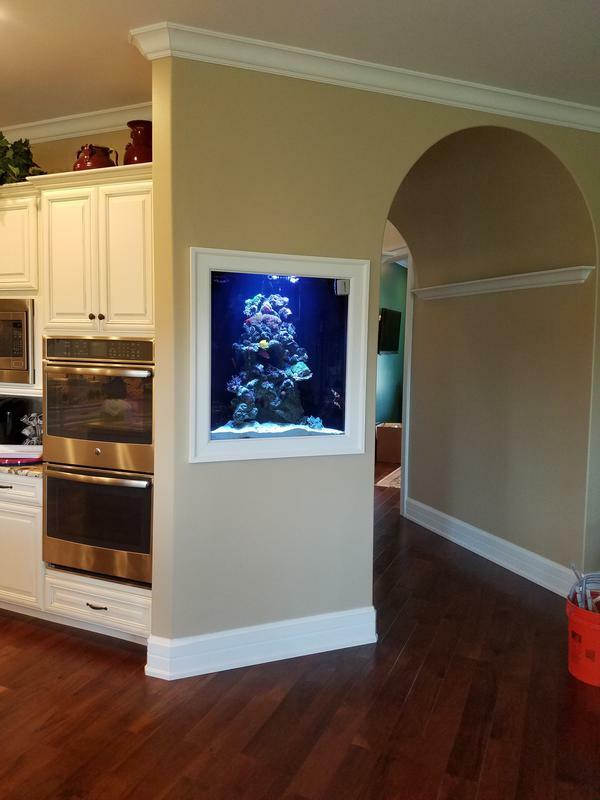 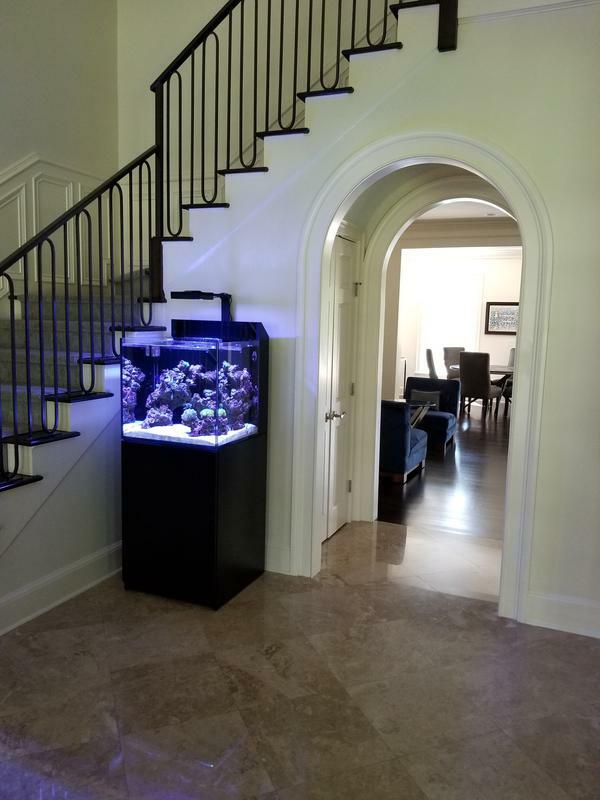 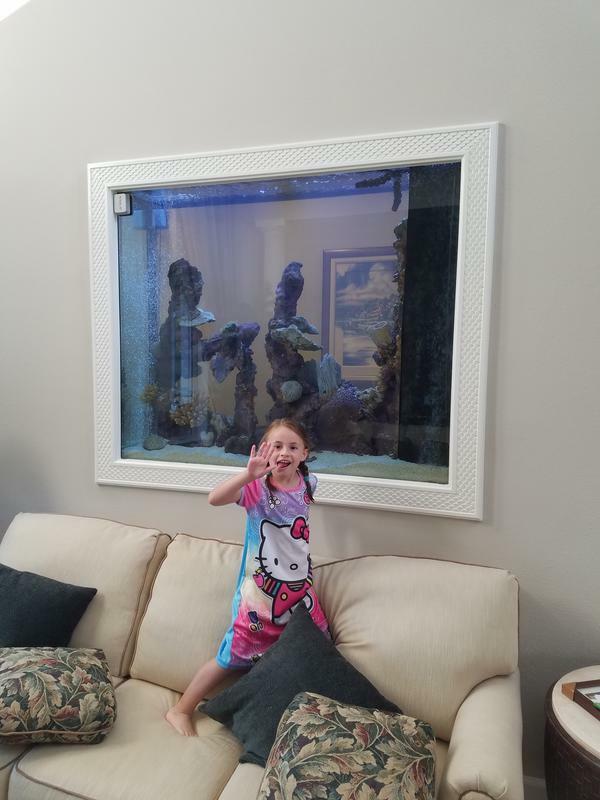 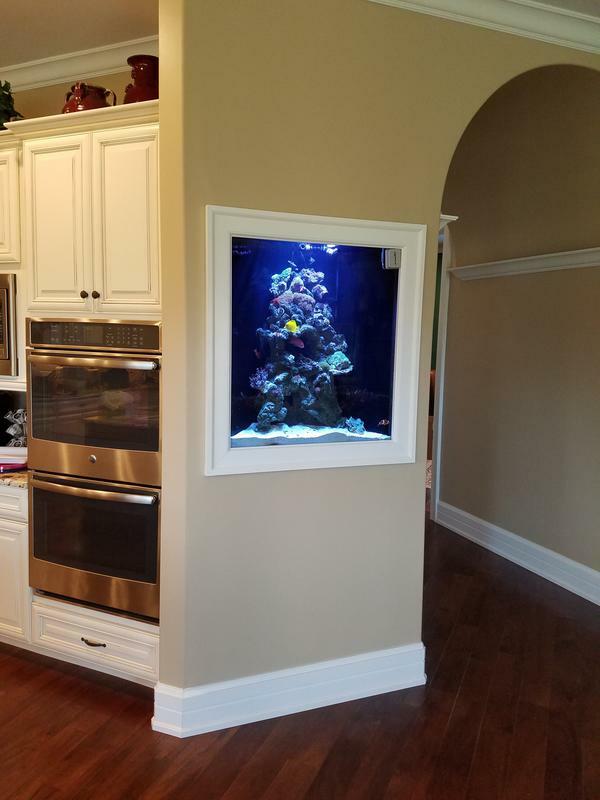 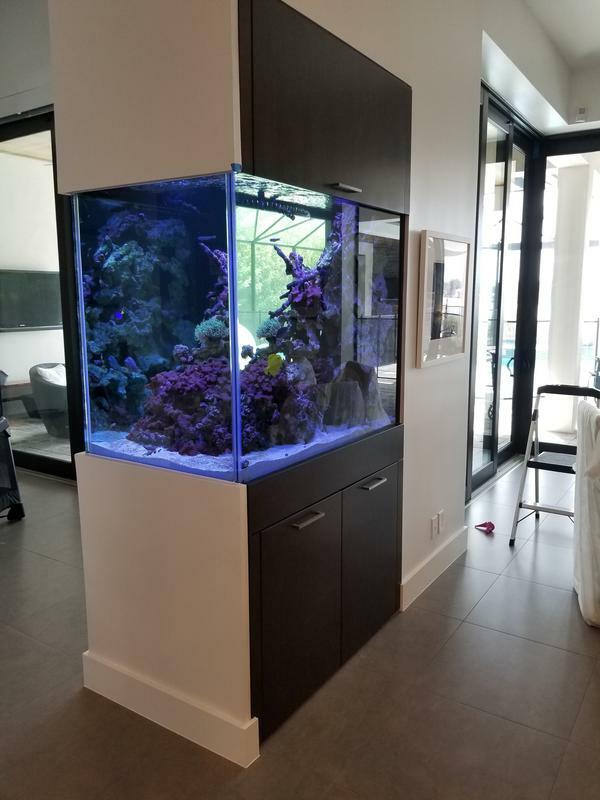 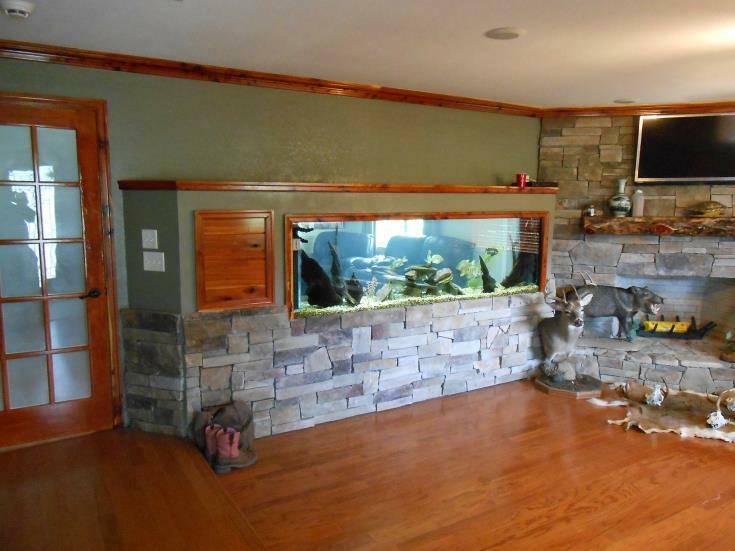 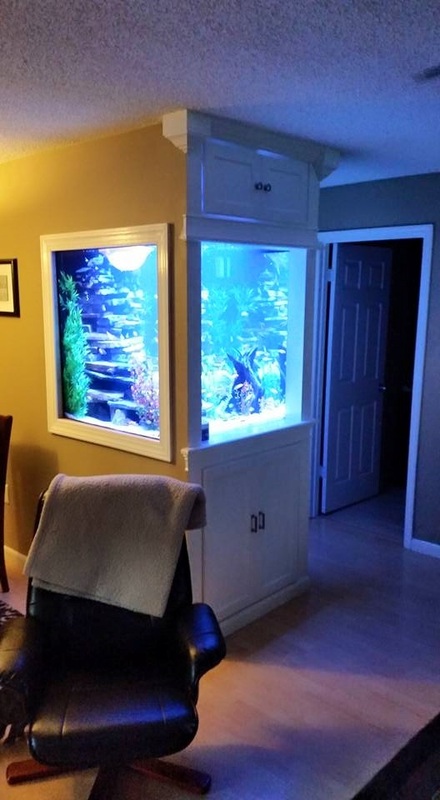 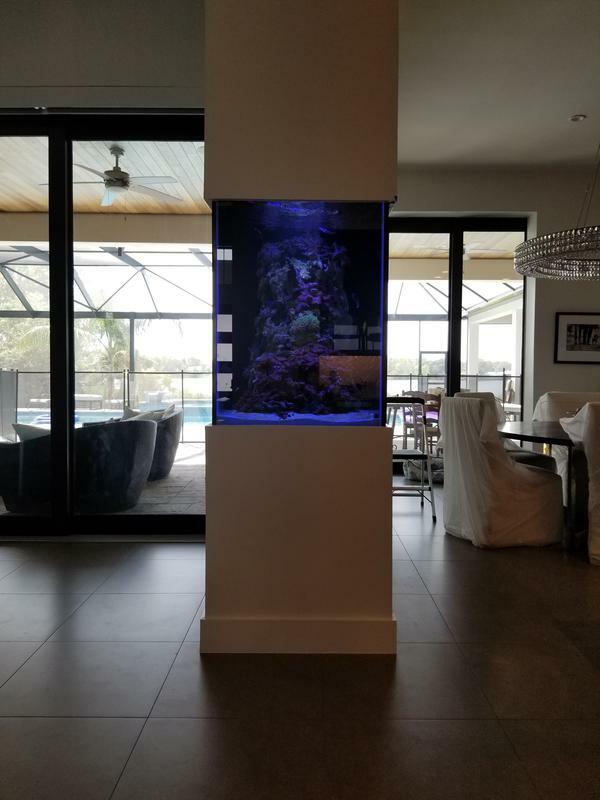 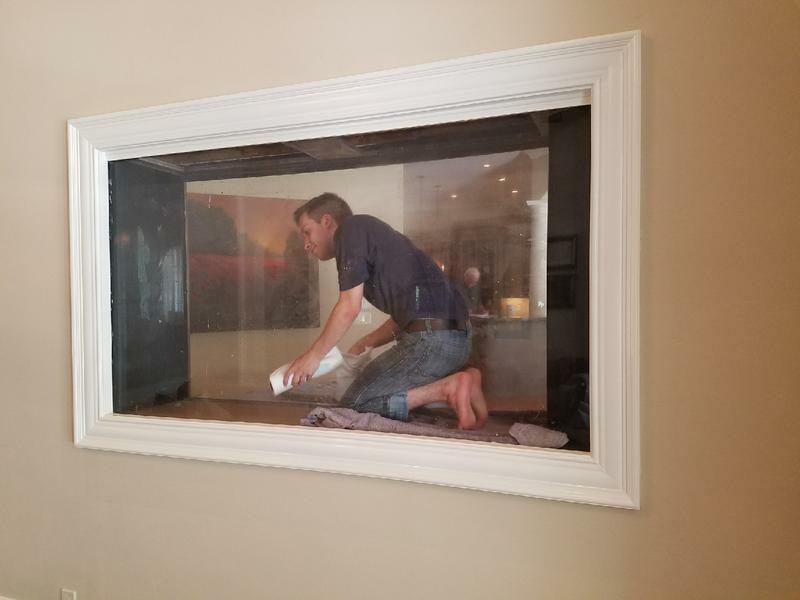 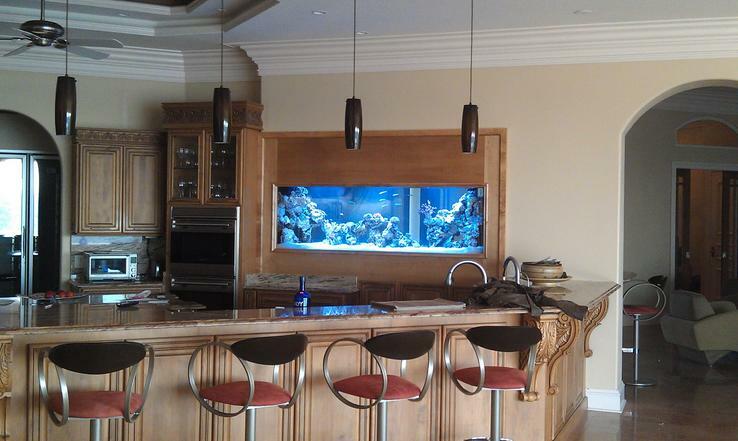 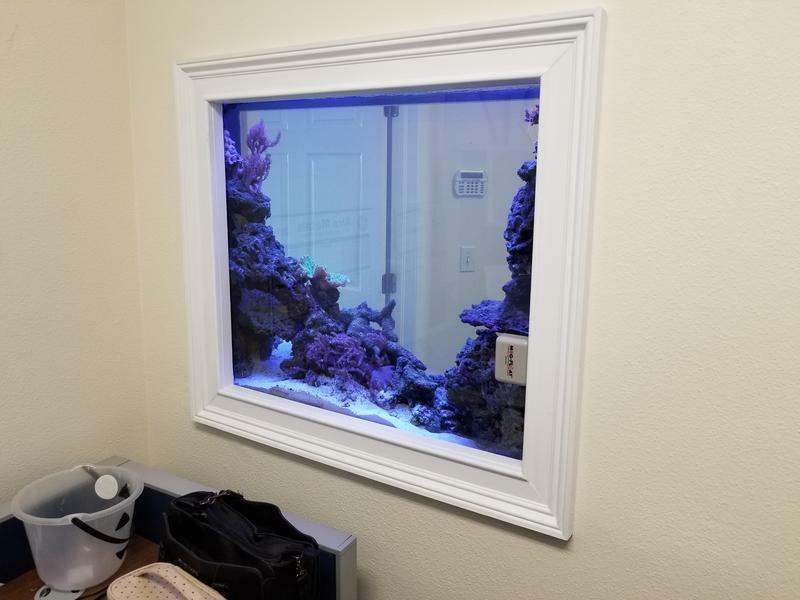 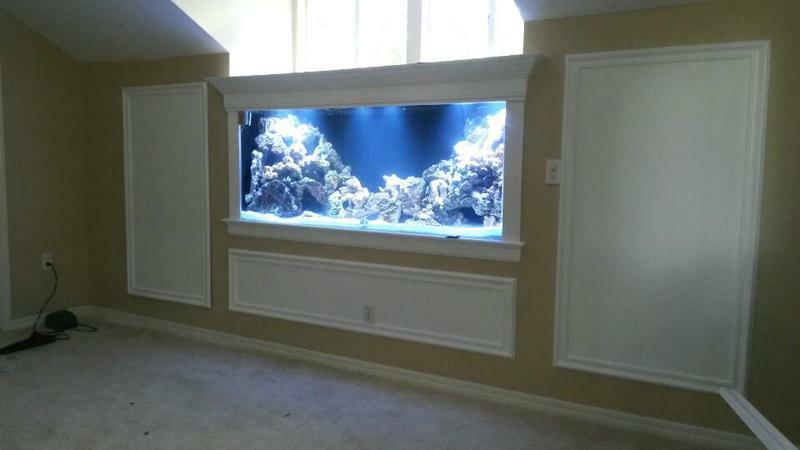 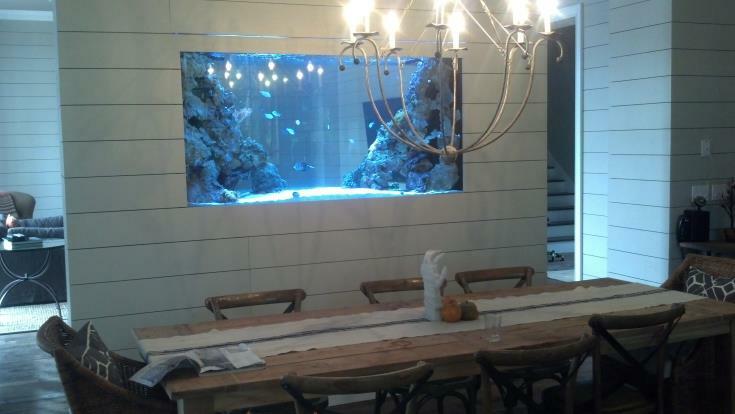 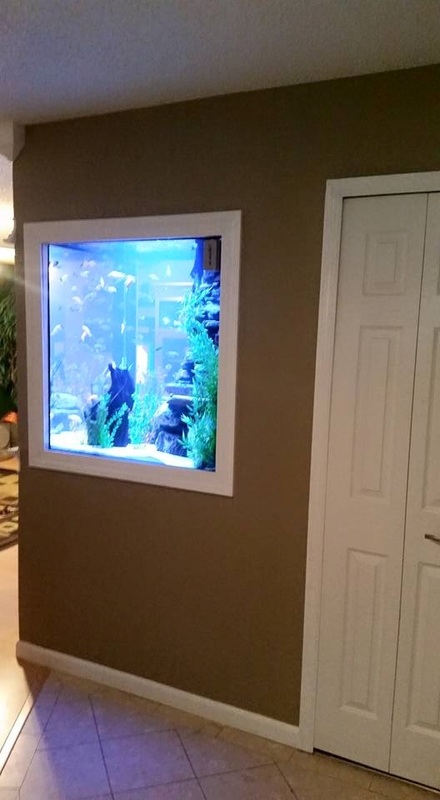 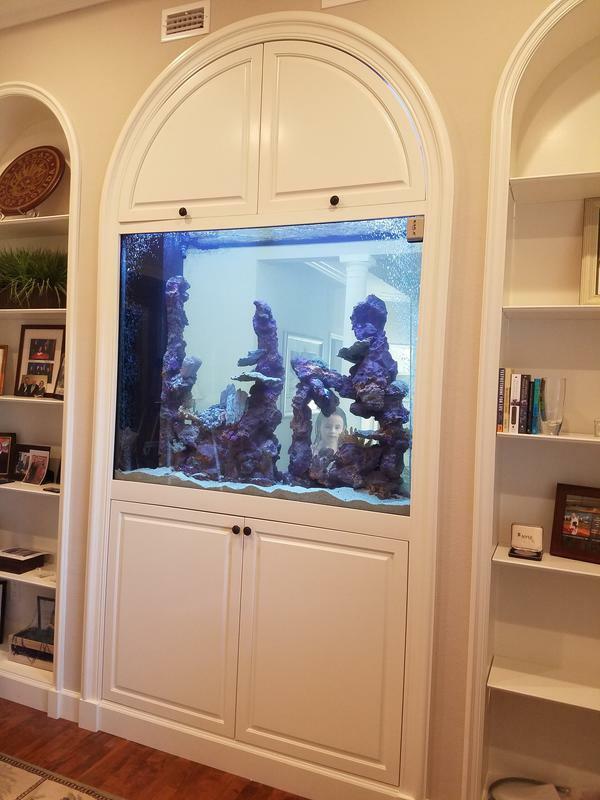 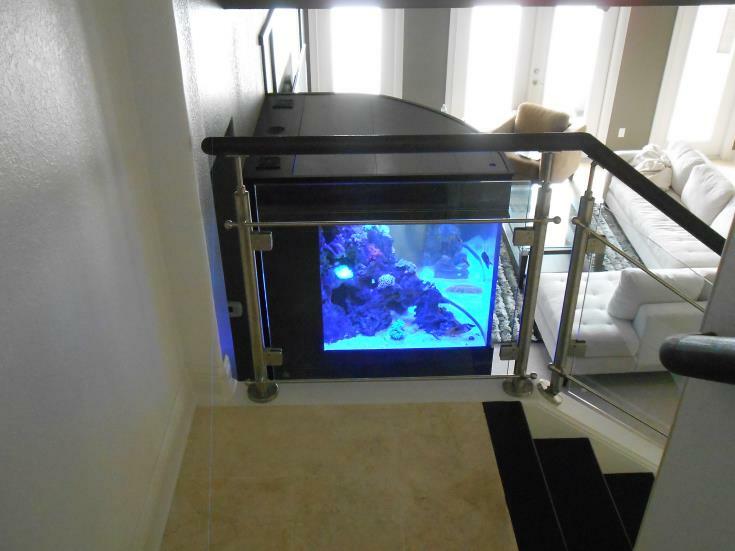 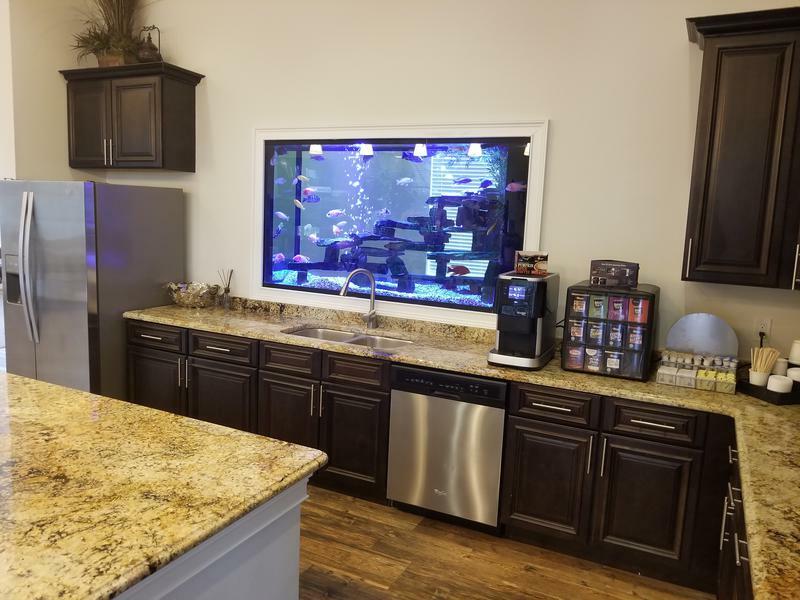 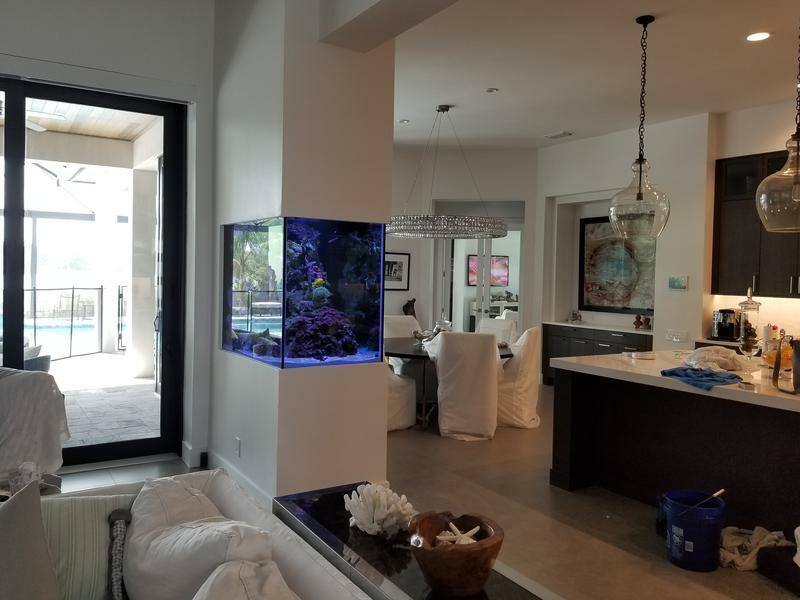 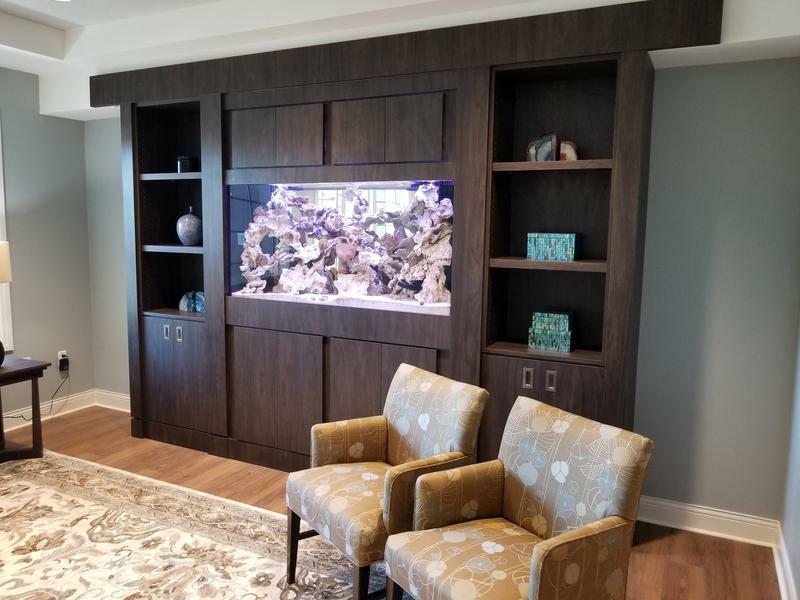 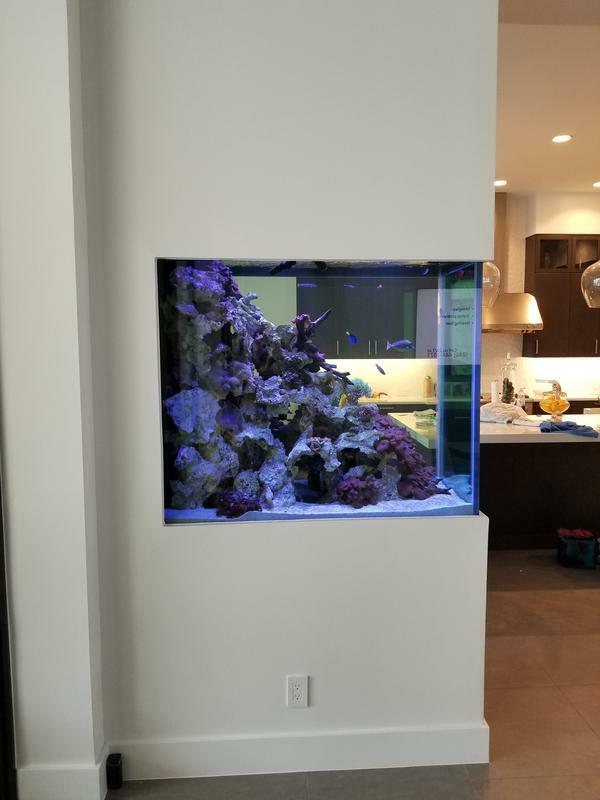 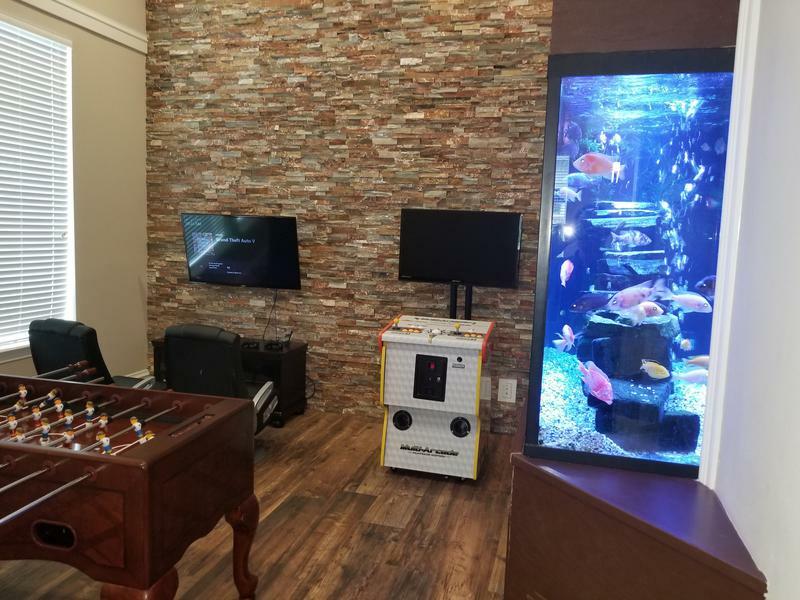 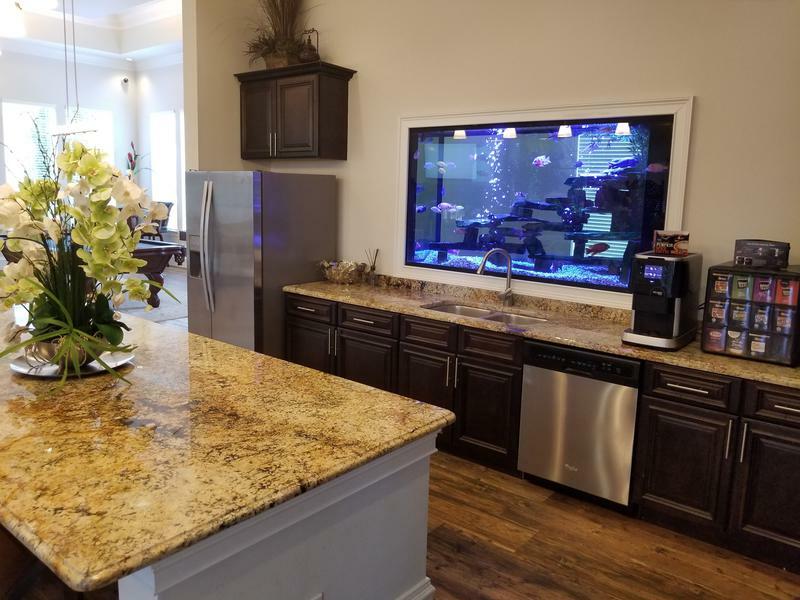 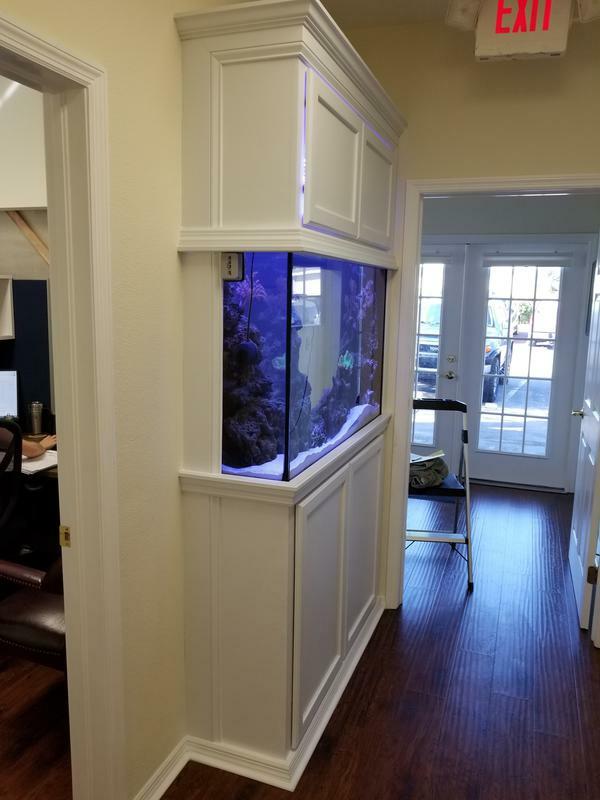 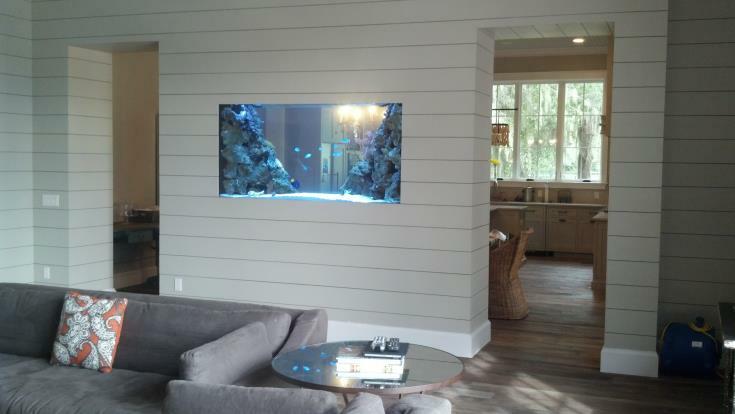 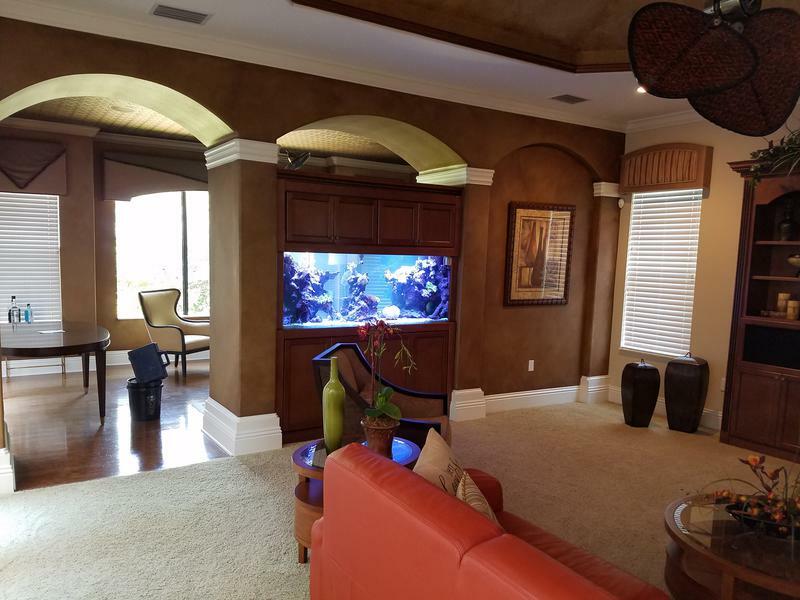 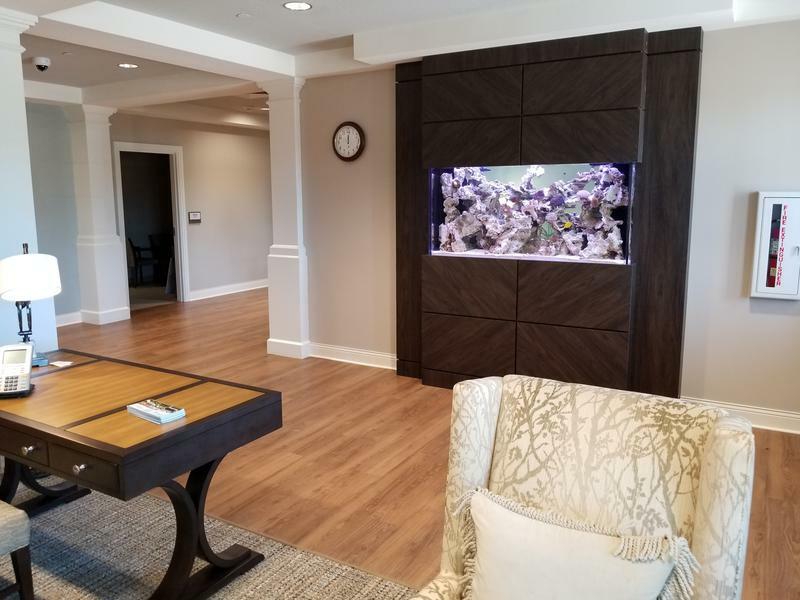 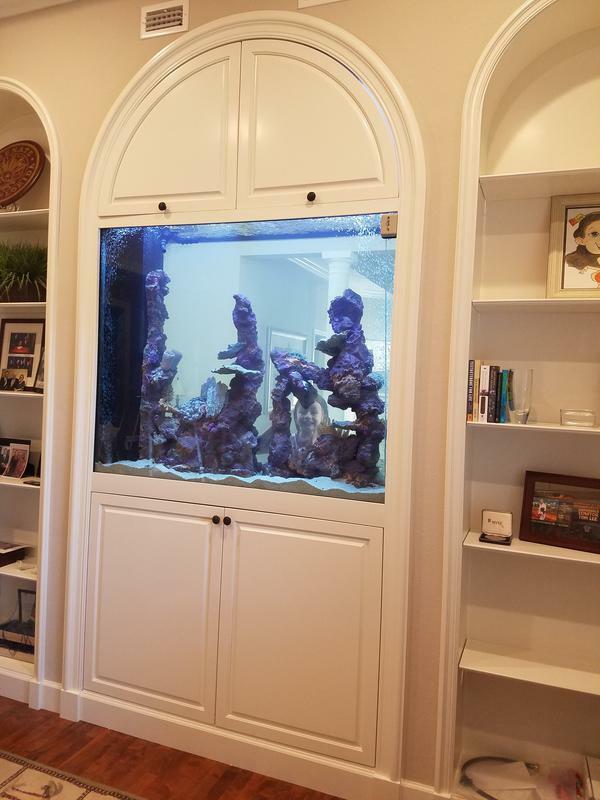 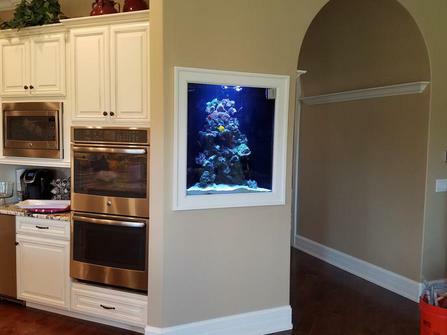 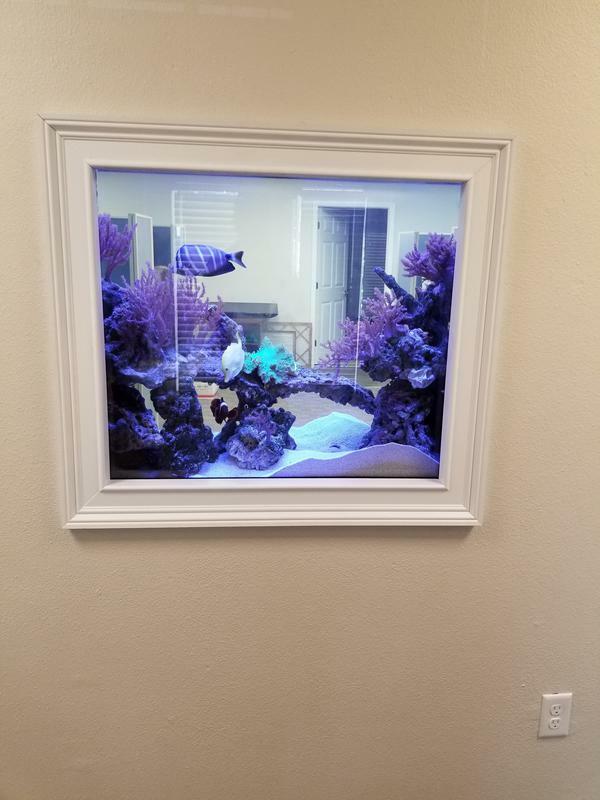 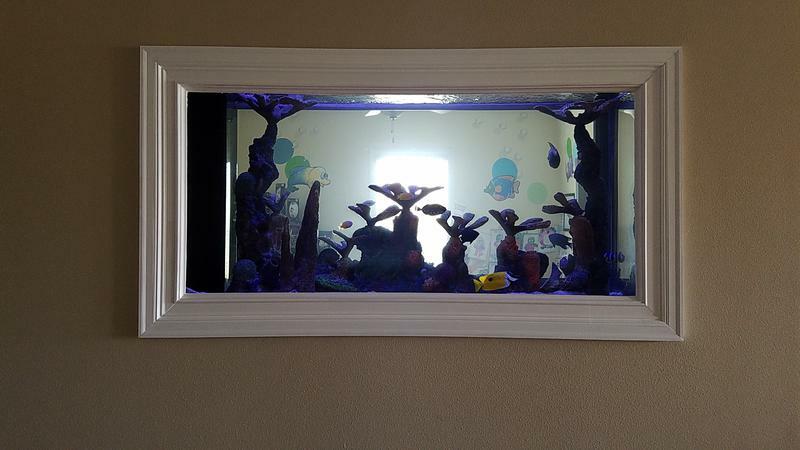 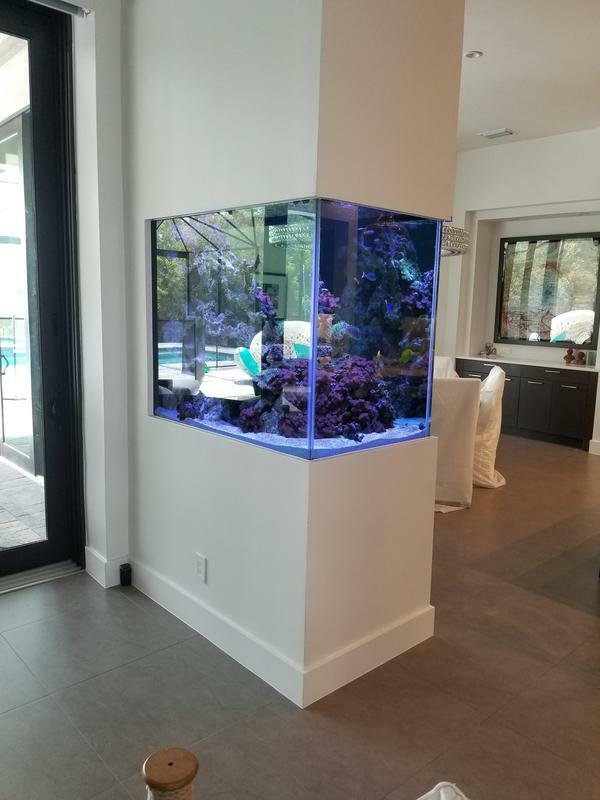 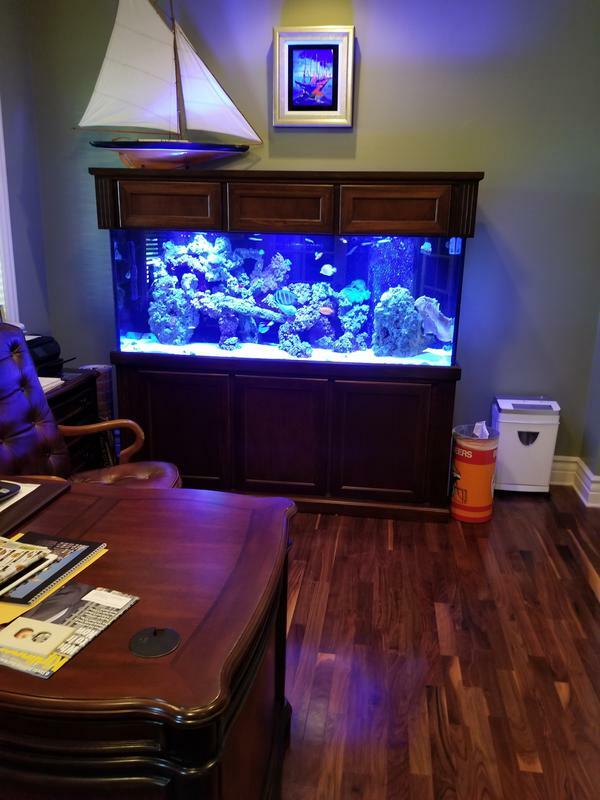 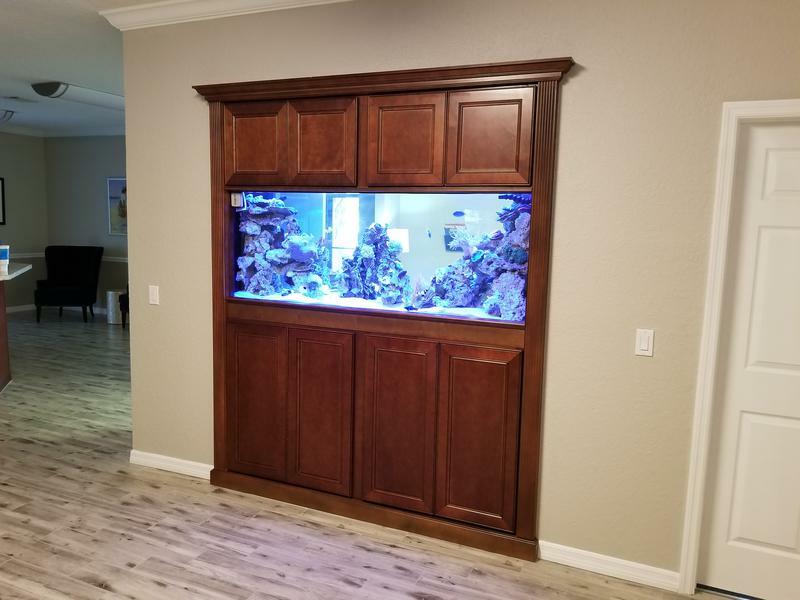 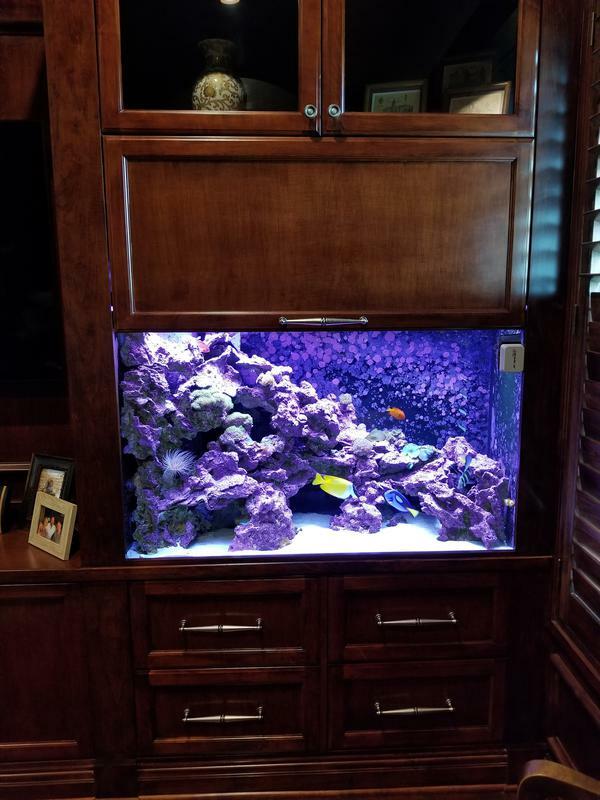 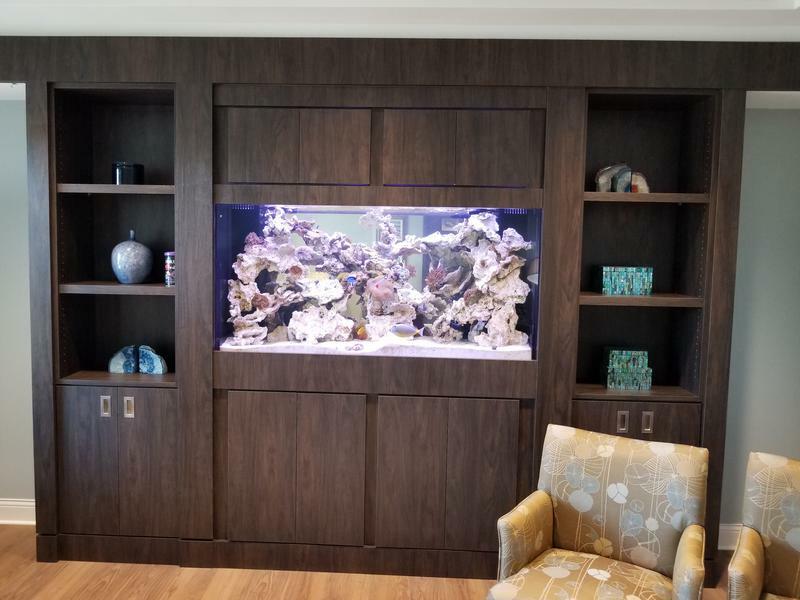 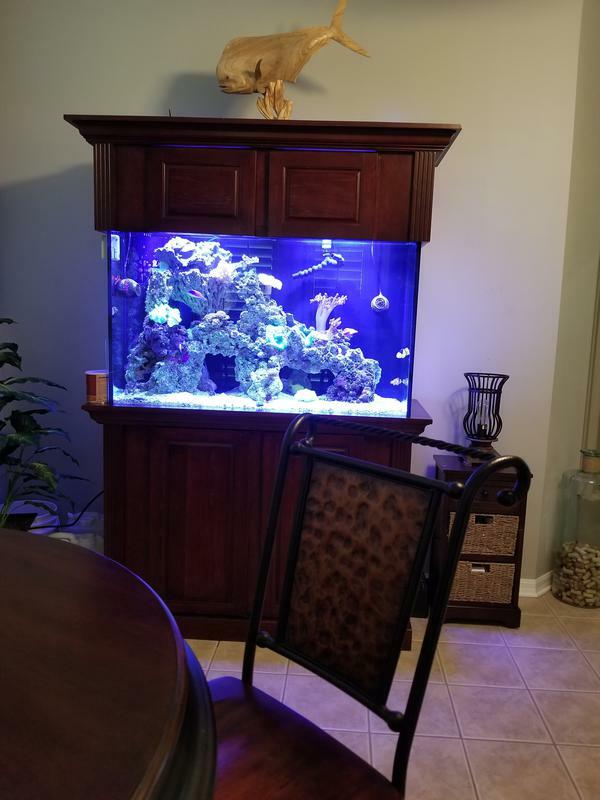 Built in- An in the wall aquarium appears to be part of the house instead of a piece of furniture like ordinary aquariums. 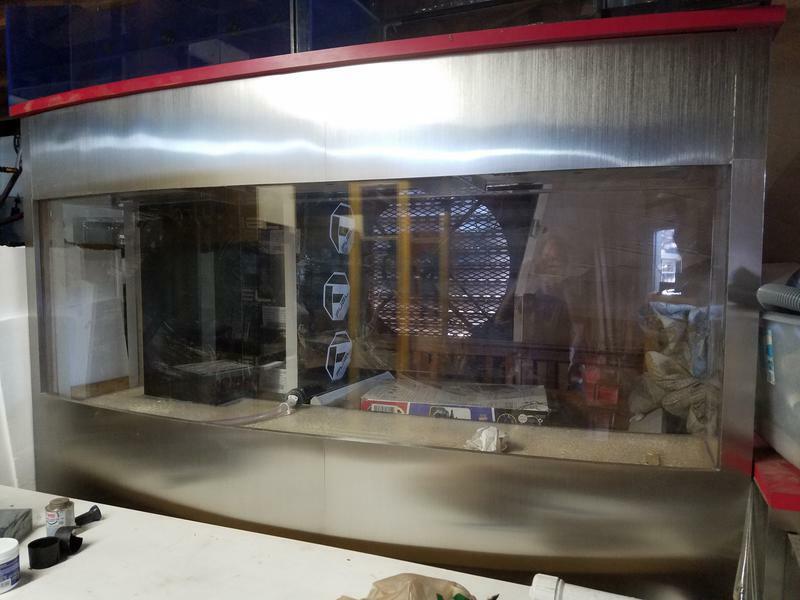 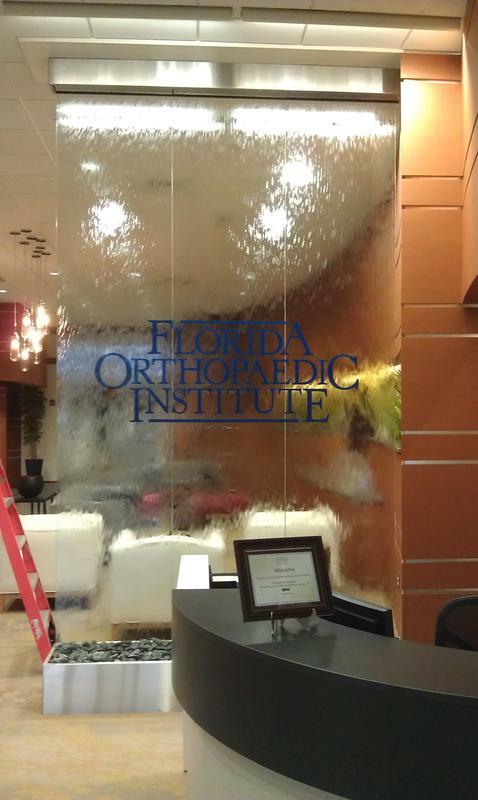 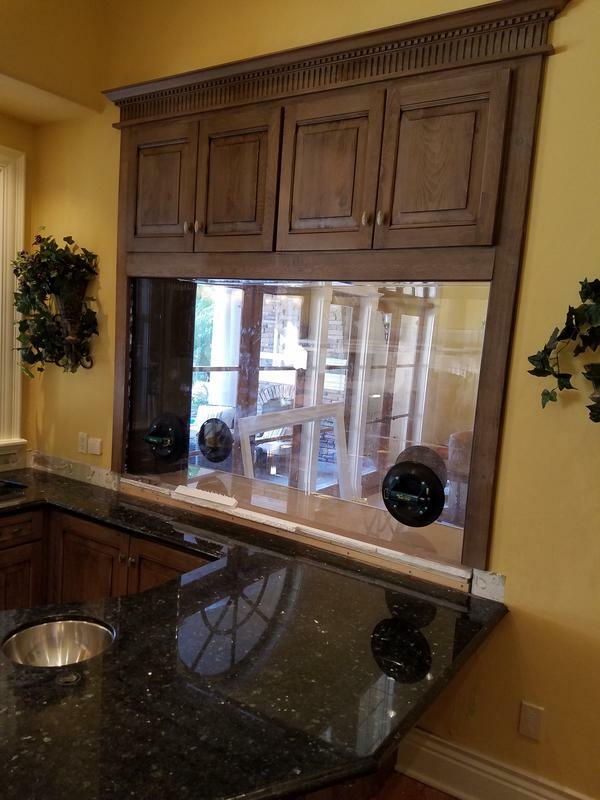 Custom shapes- Any size or shape is possible from a simple hexagon to curved glass, even bubble viewing holes are possible. 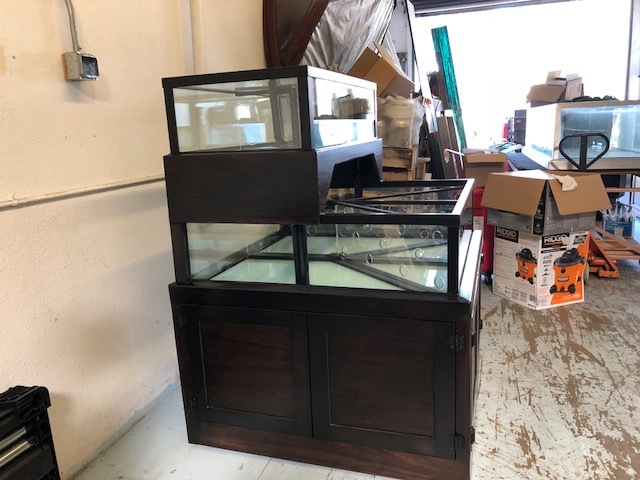 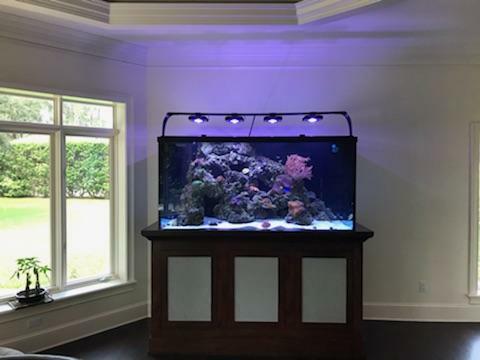 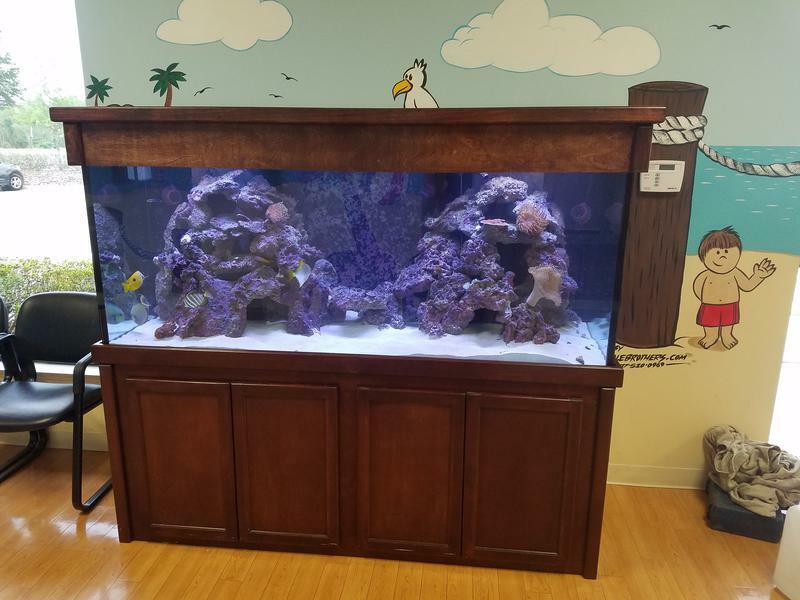 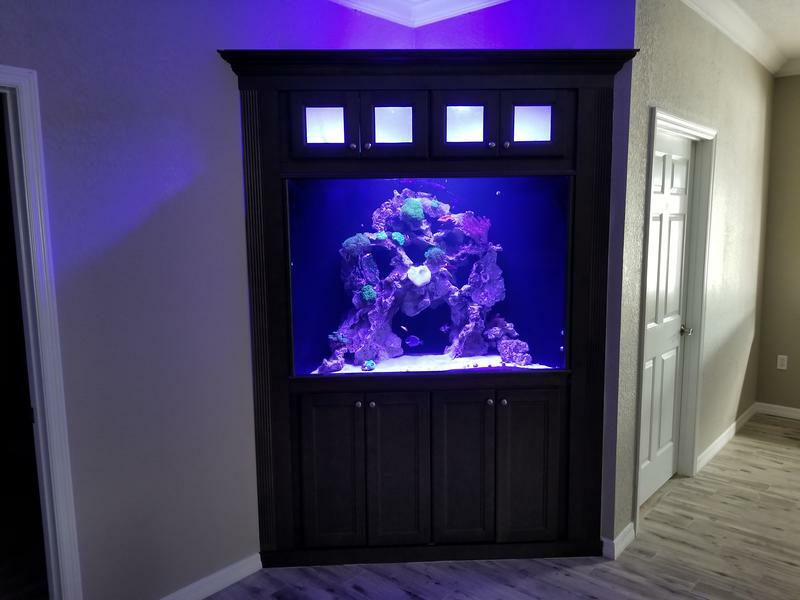 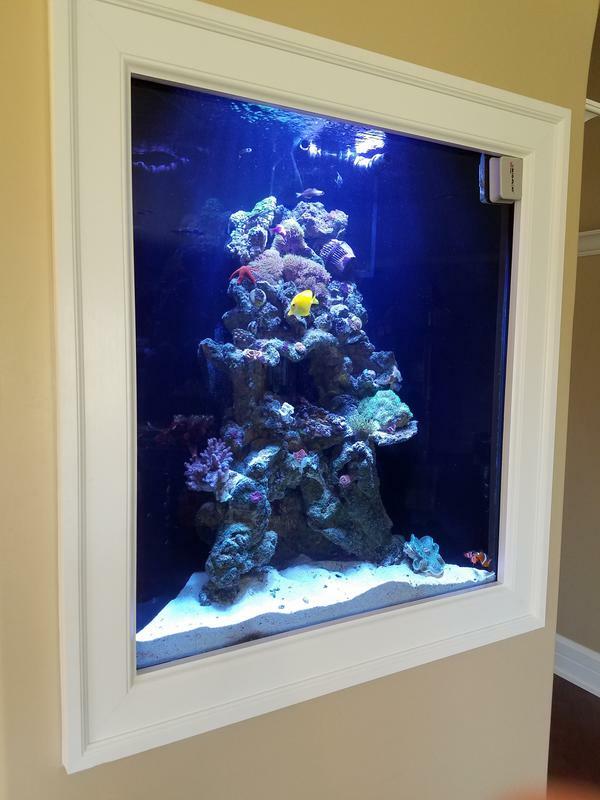 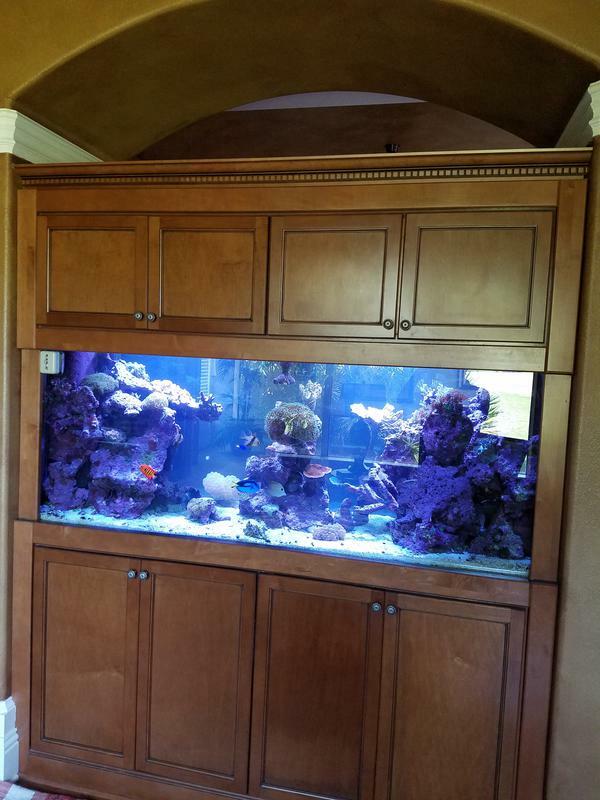 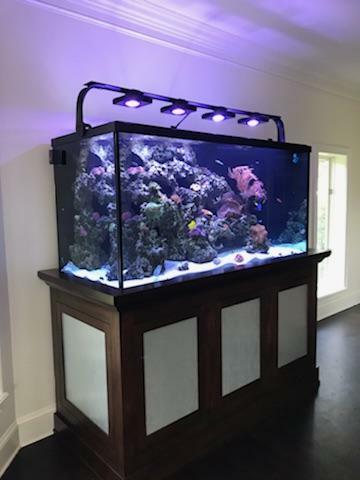 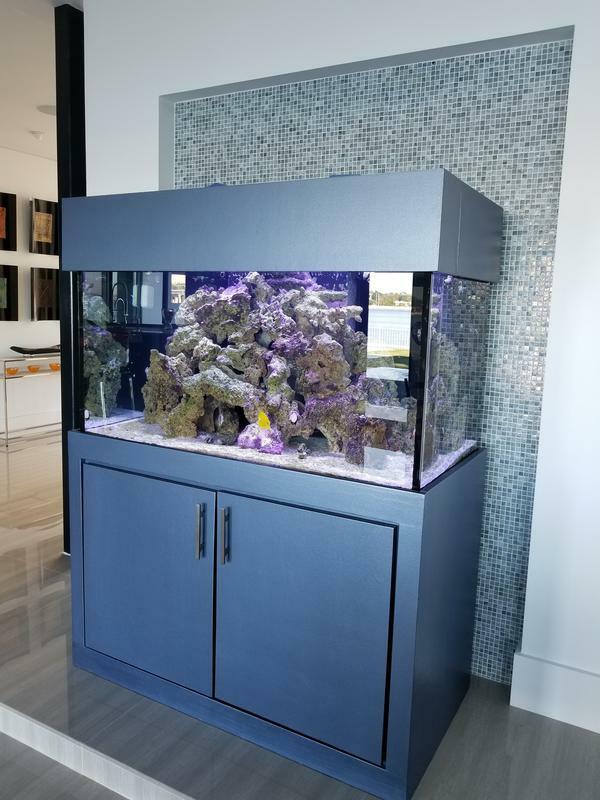 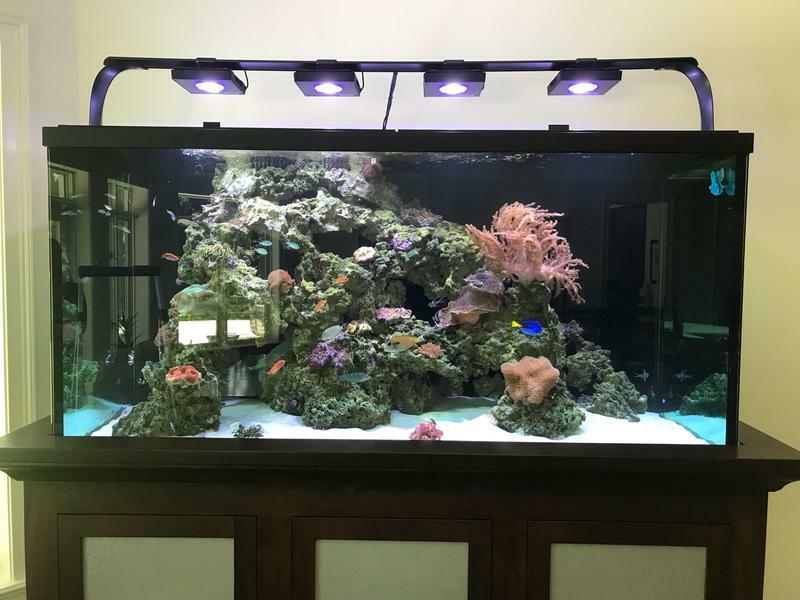 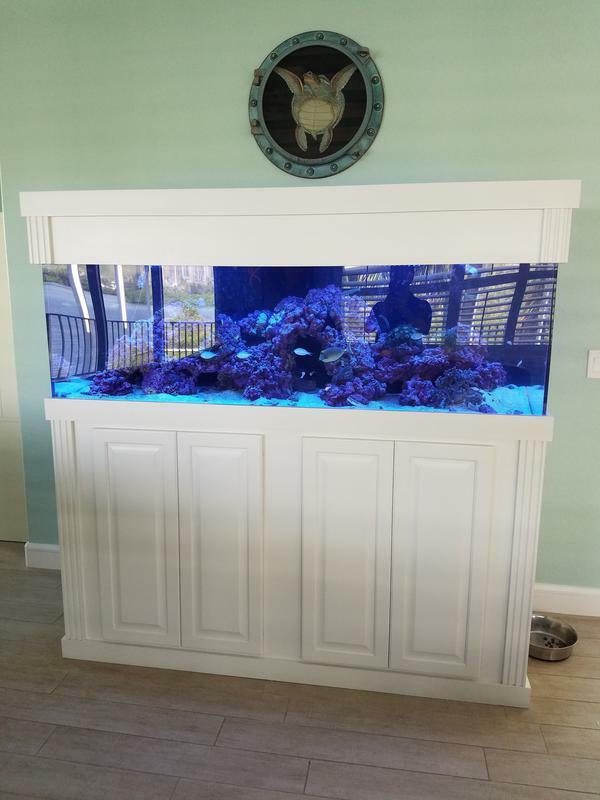 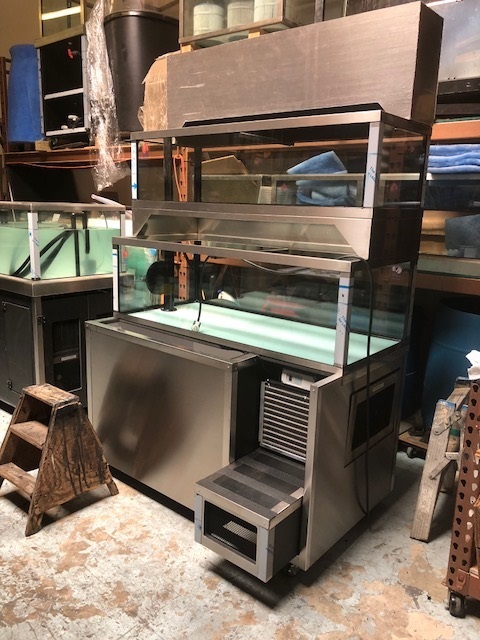 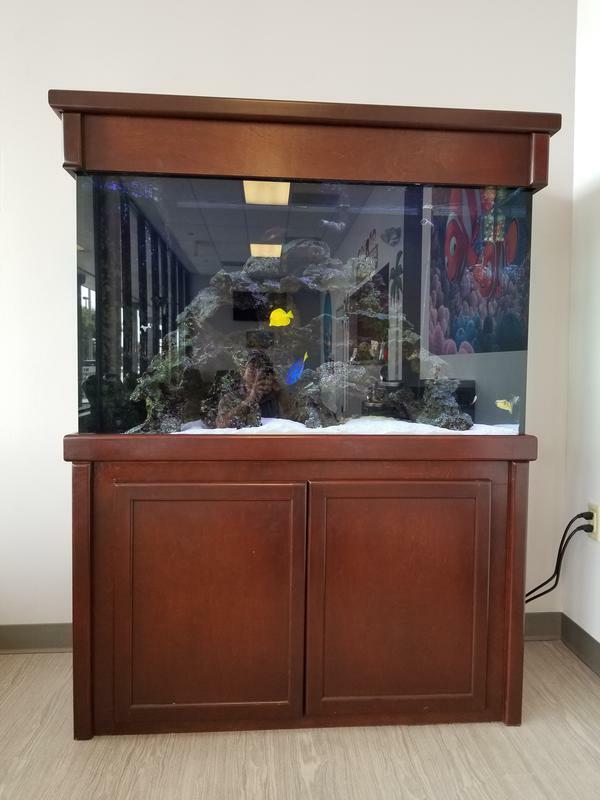 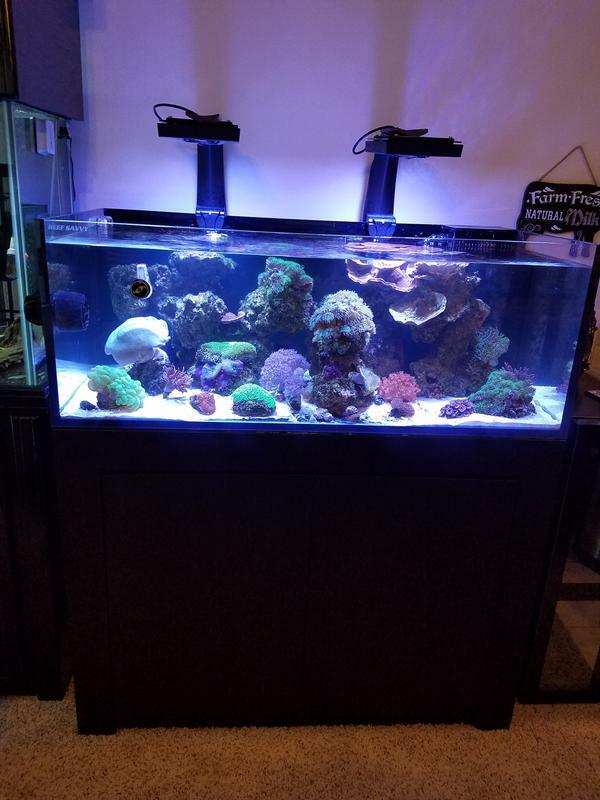 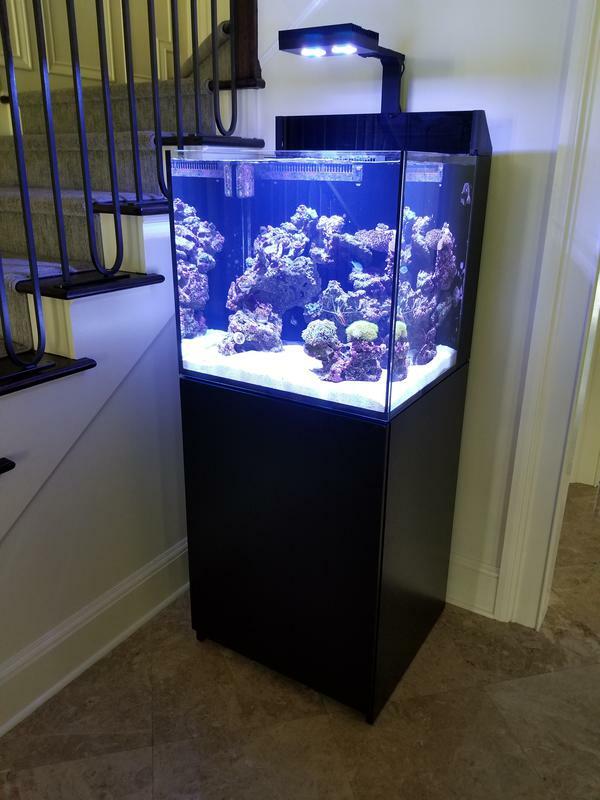 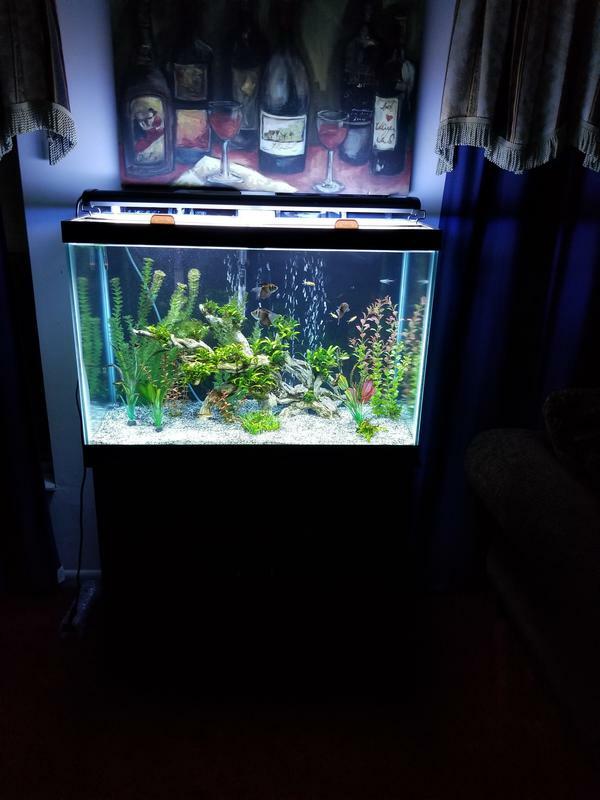 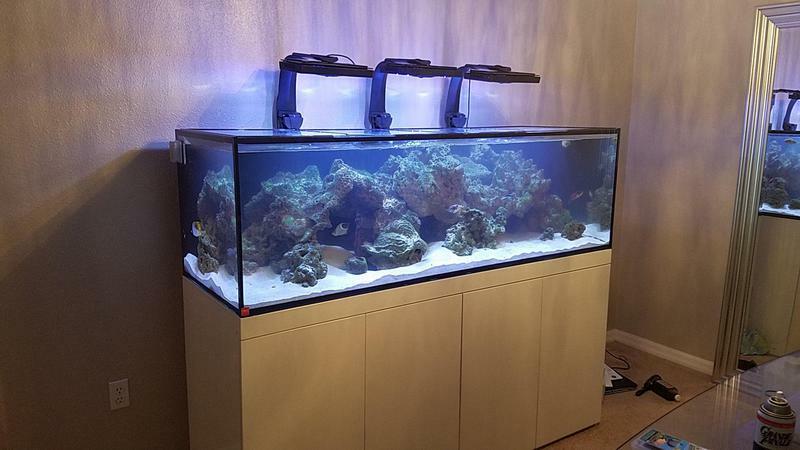 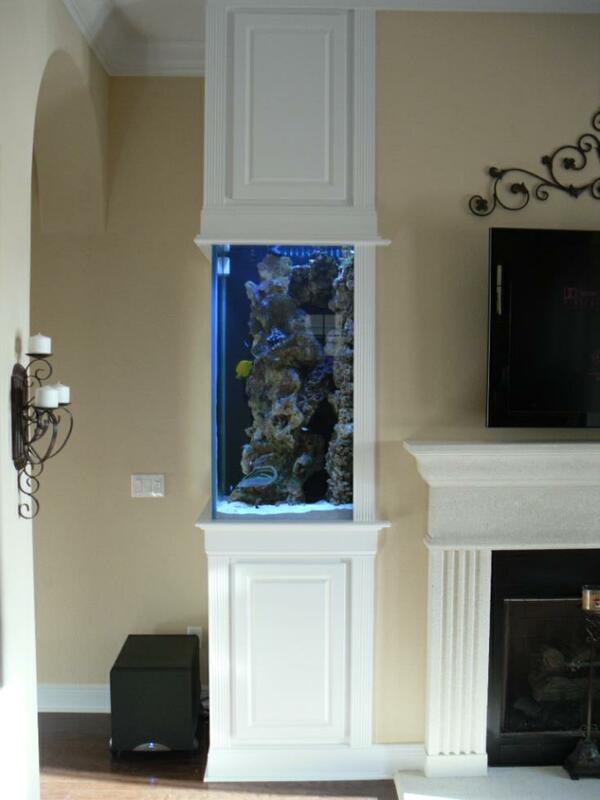 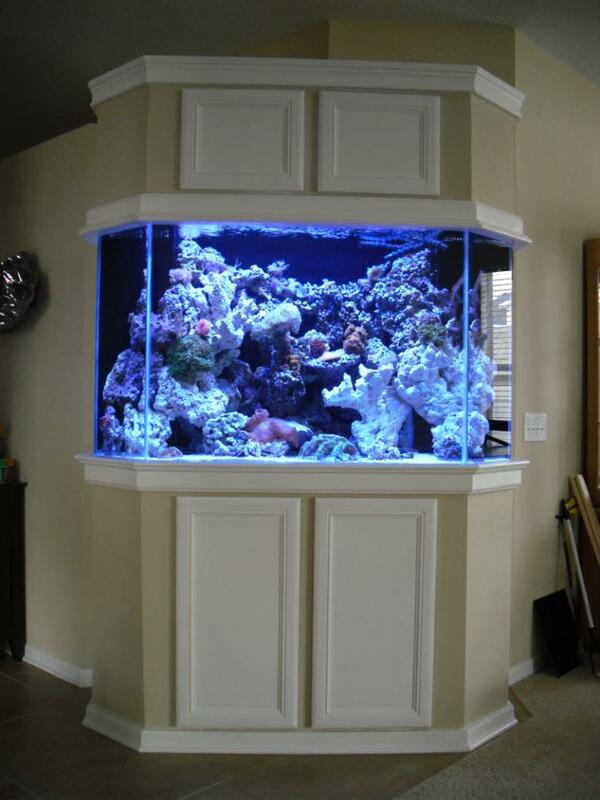 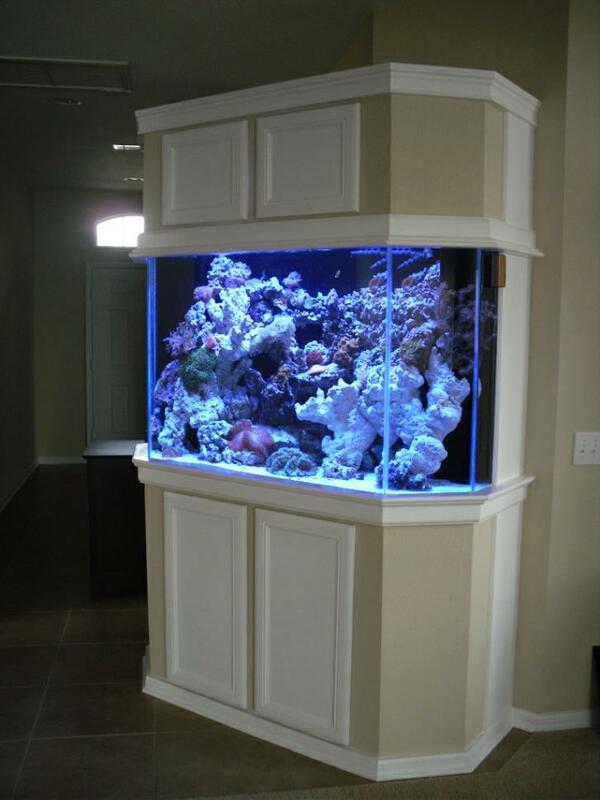 Open Tops- Without a canopy the aquarium has a simple modern look that can showcase a quality built tank. 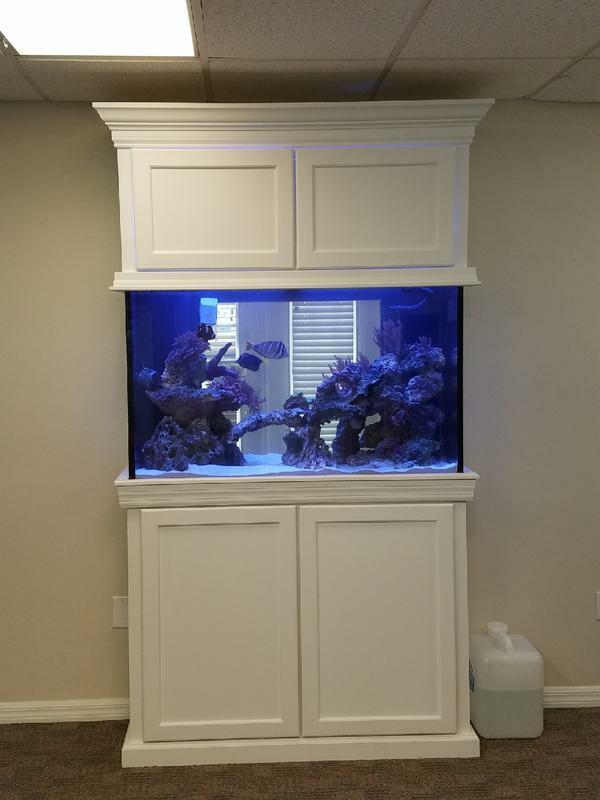 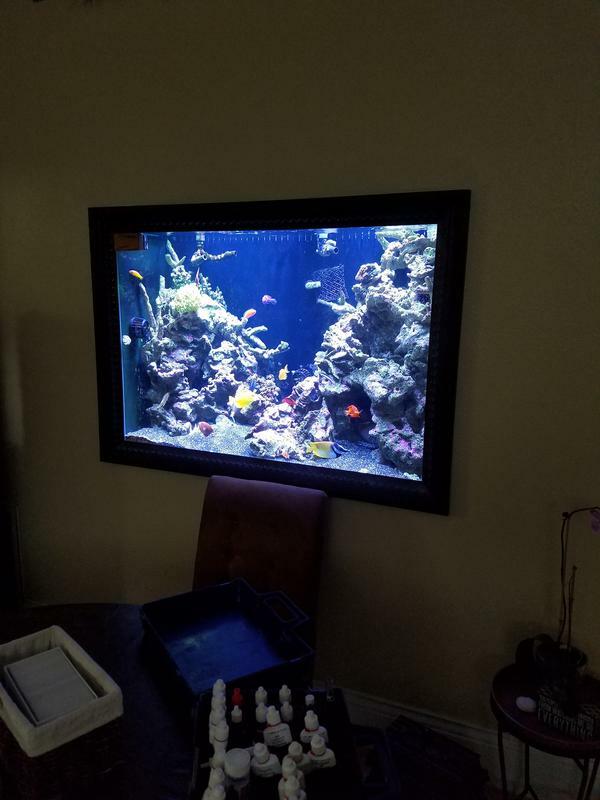 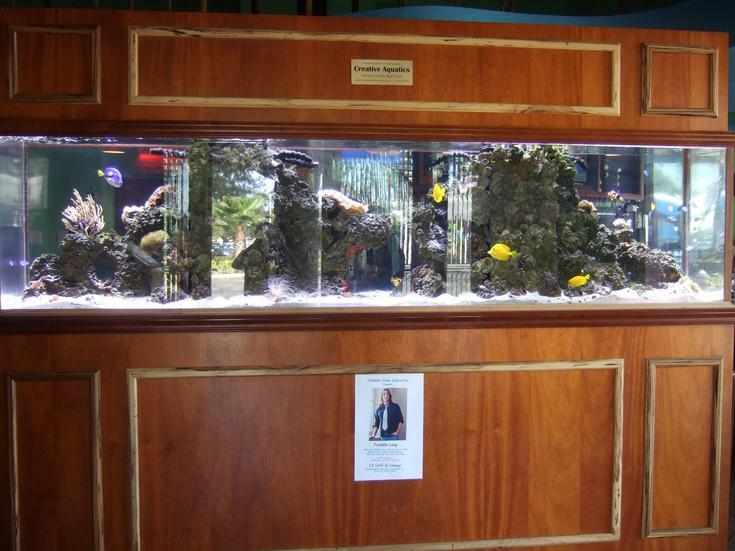 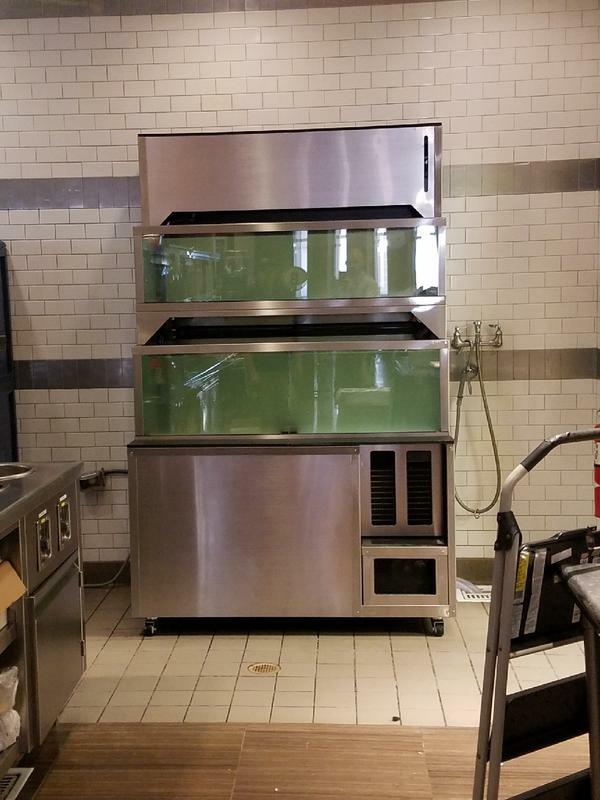 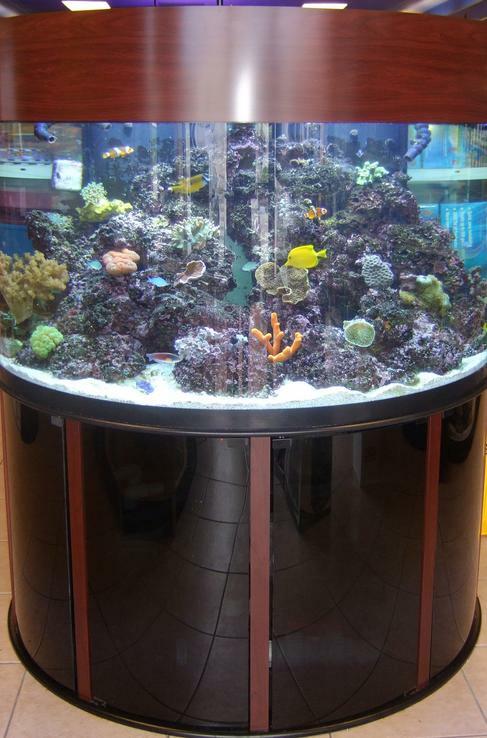 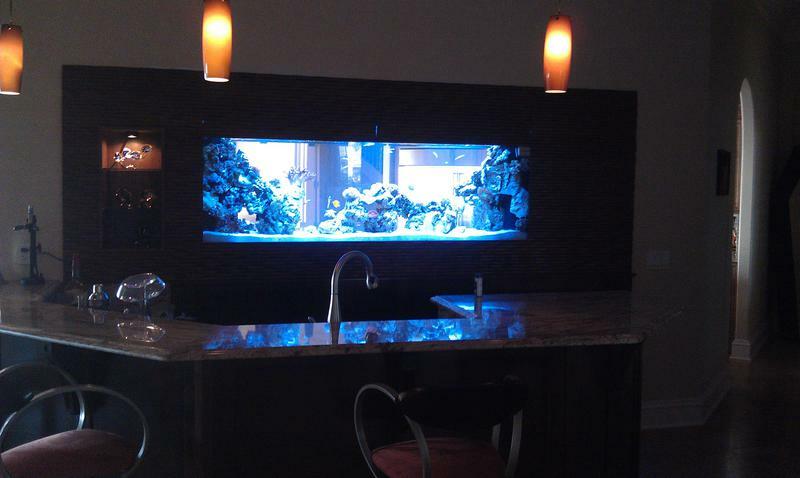 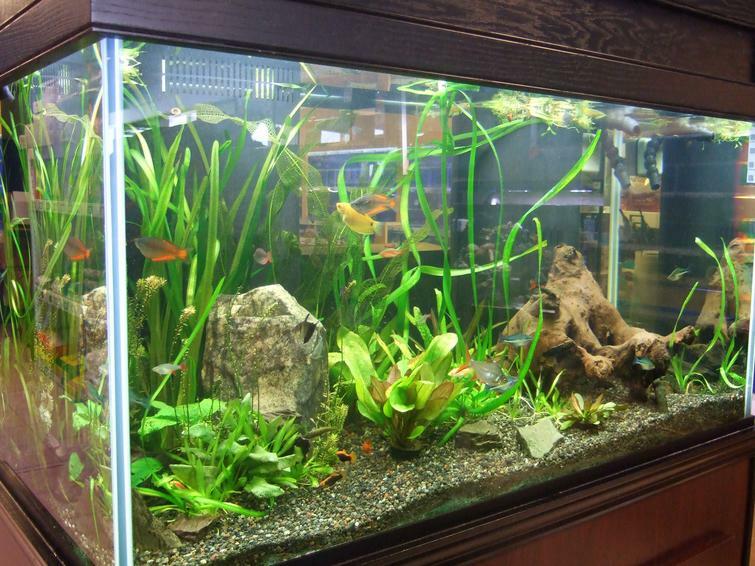 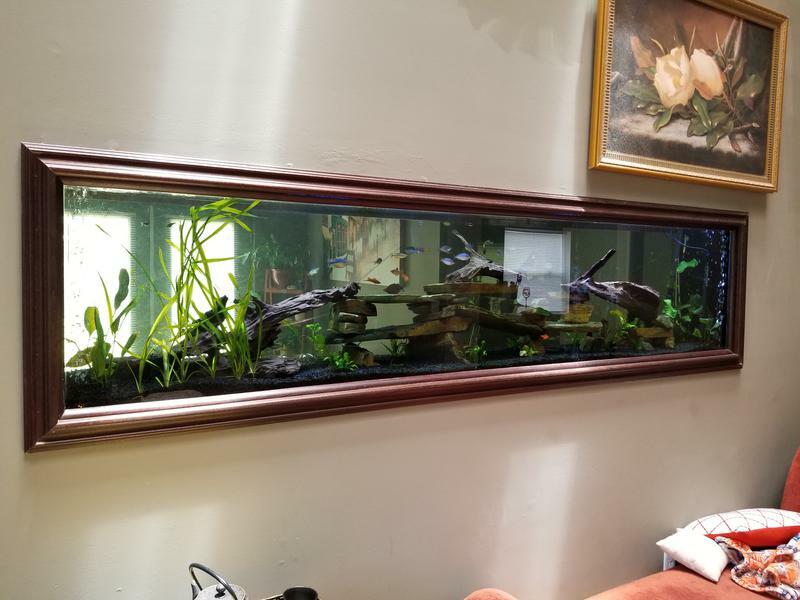 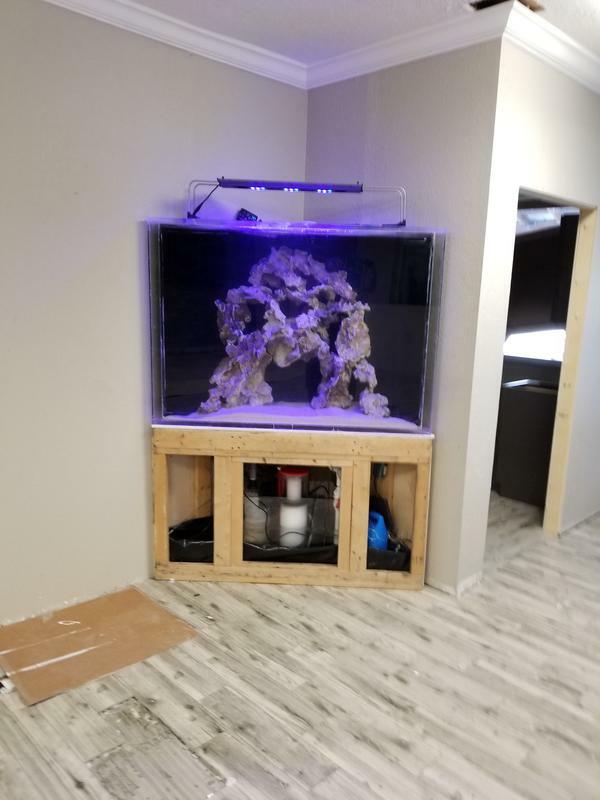 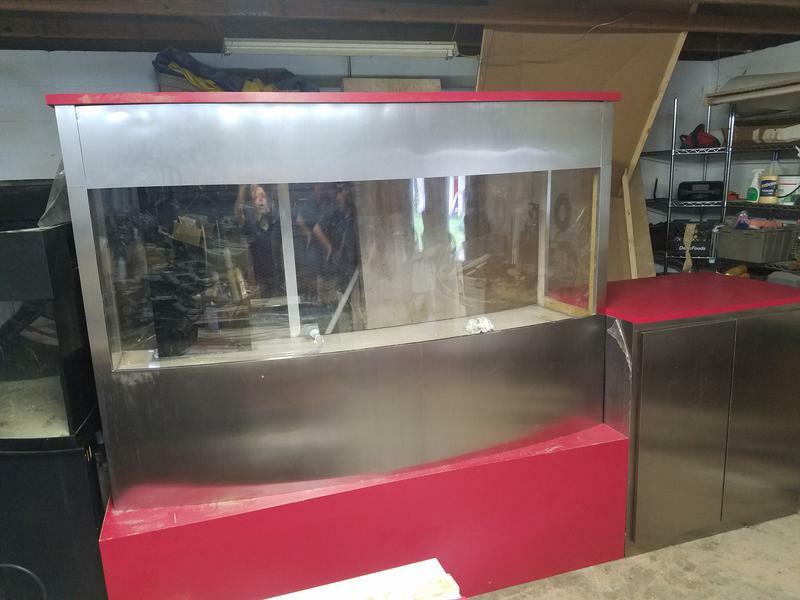 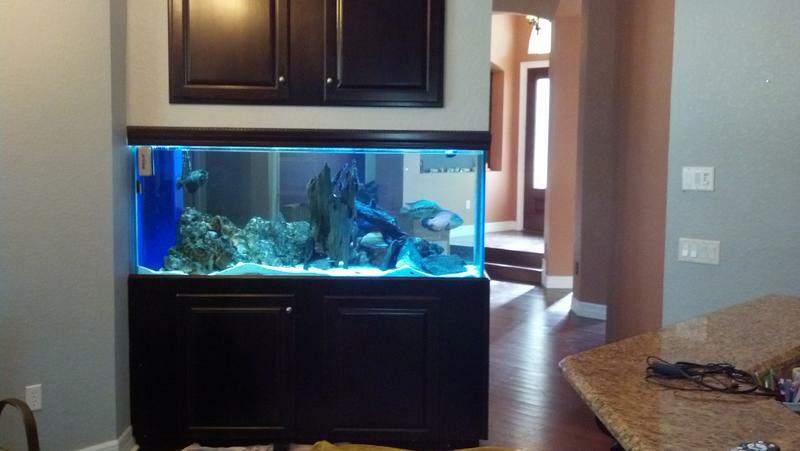 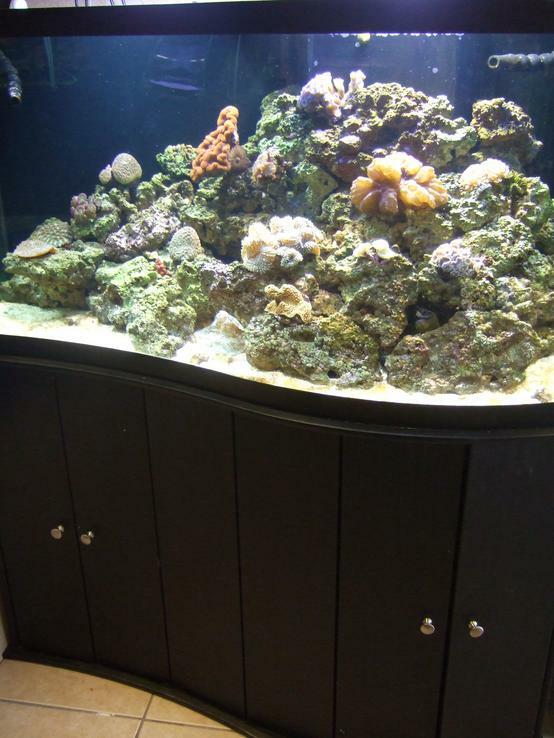 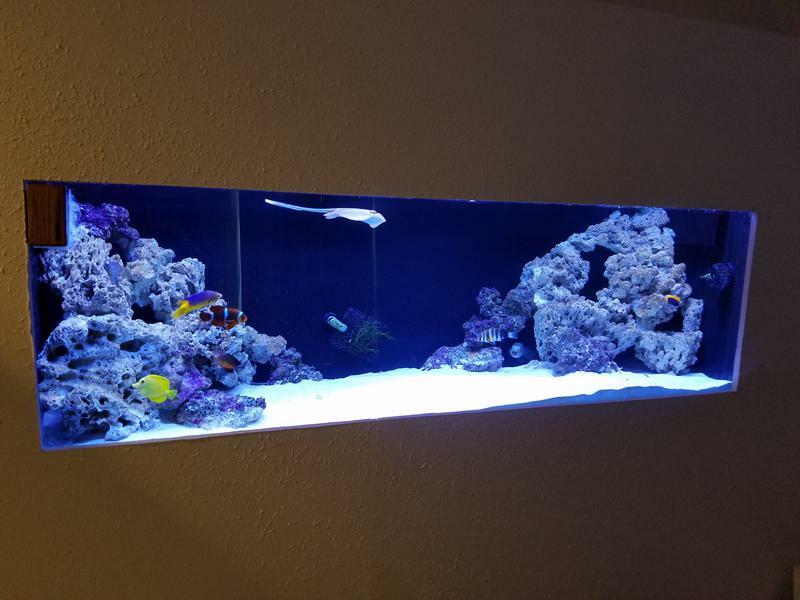 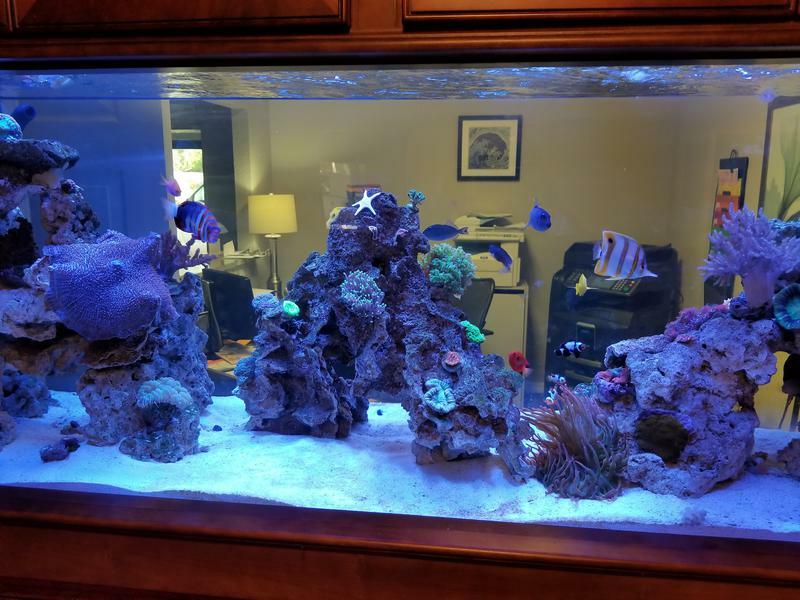 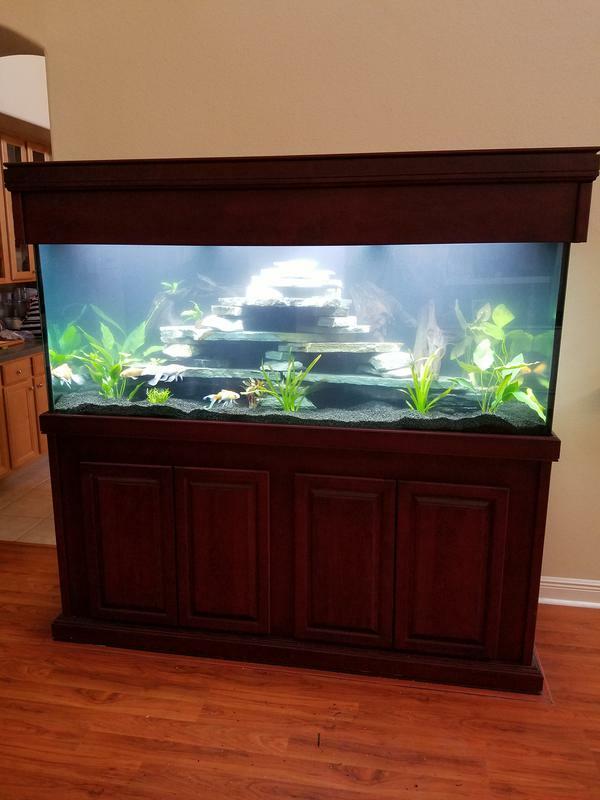 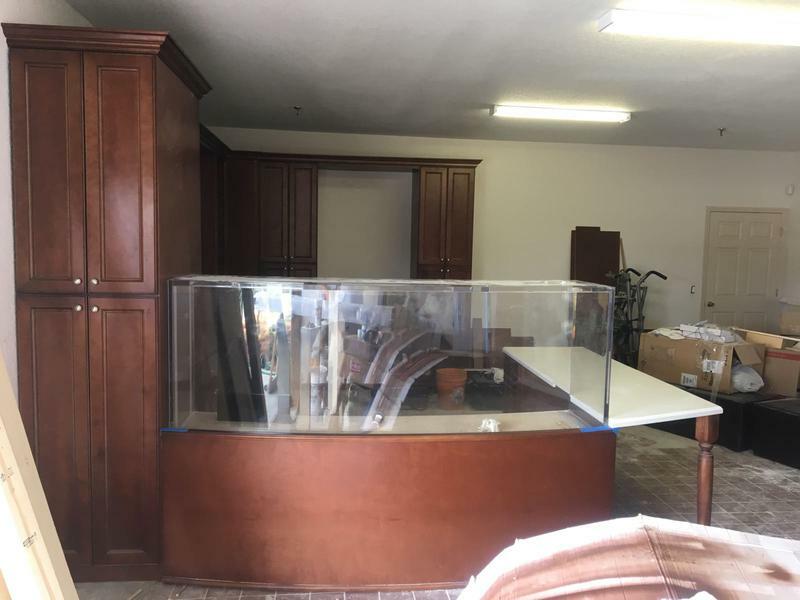 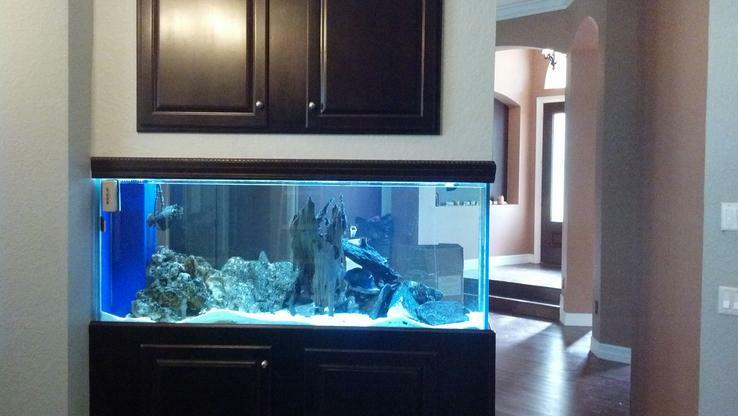 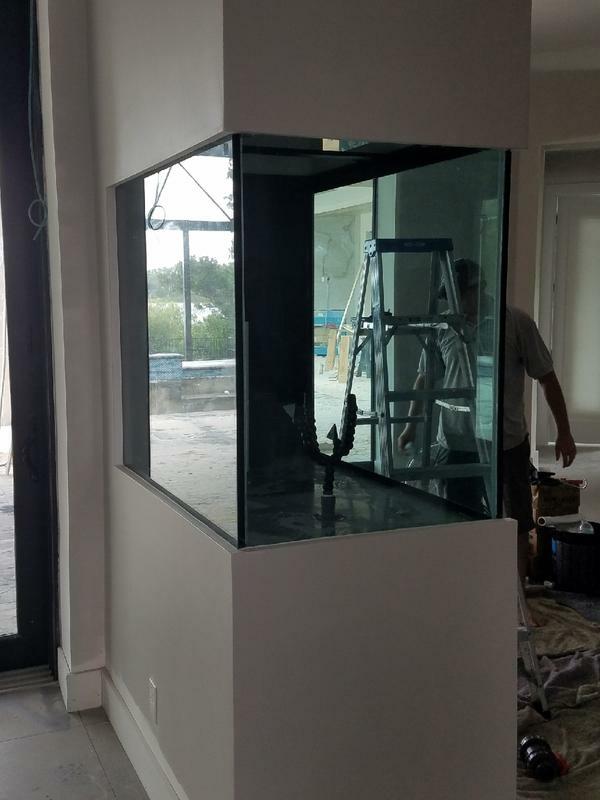 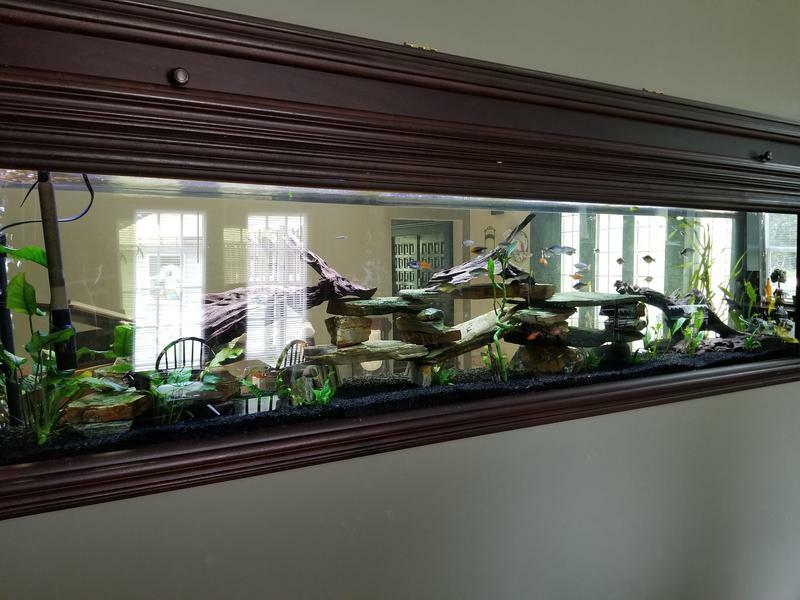 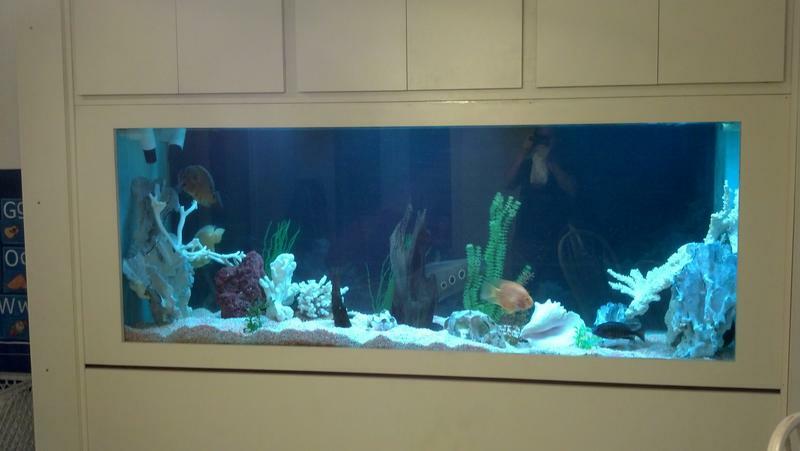 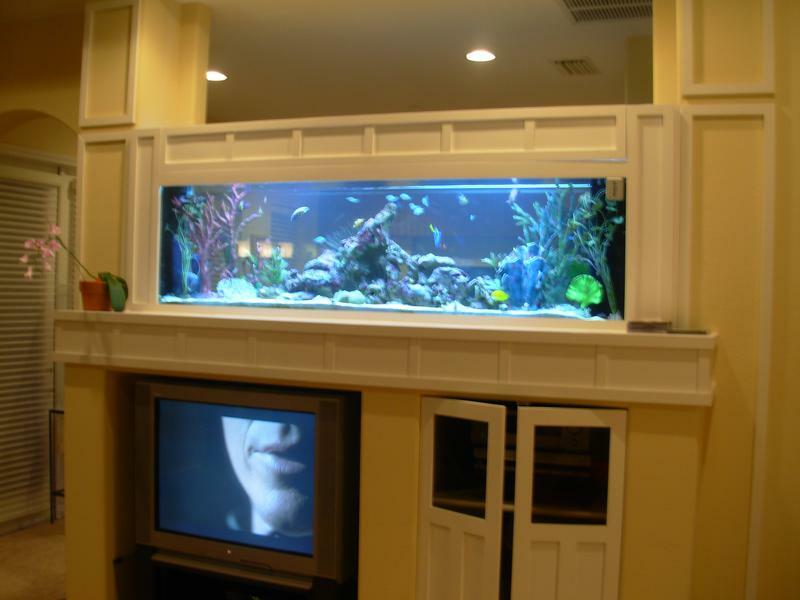 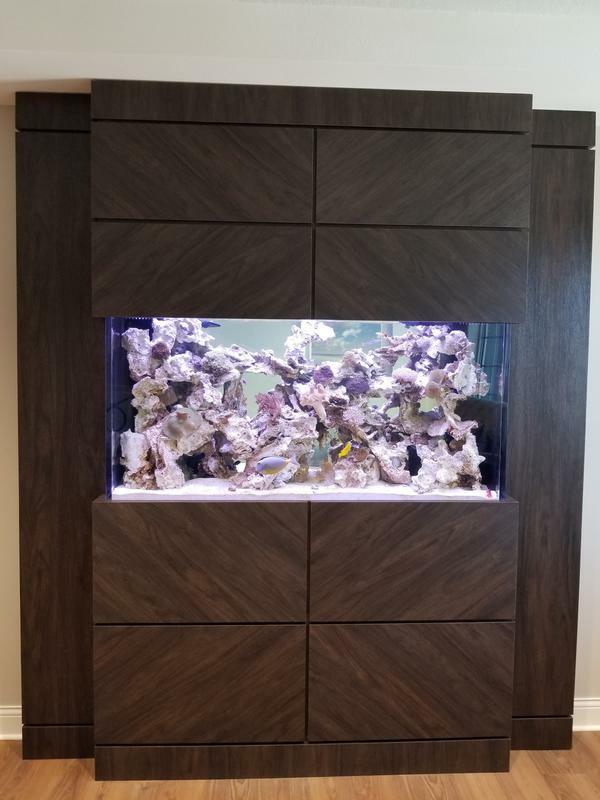 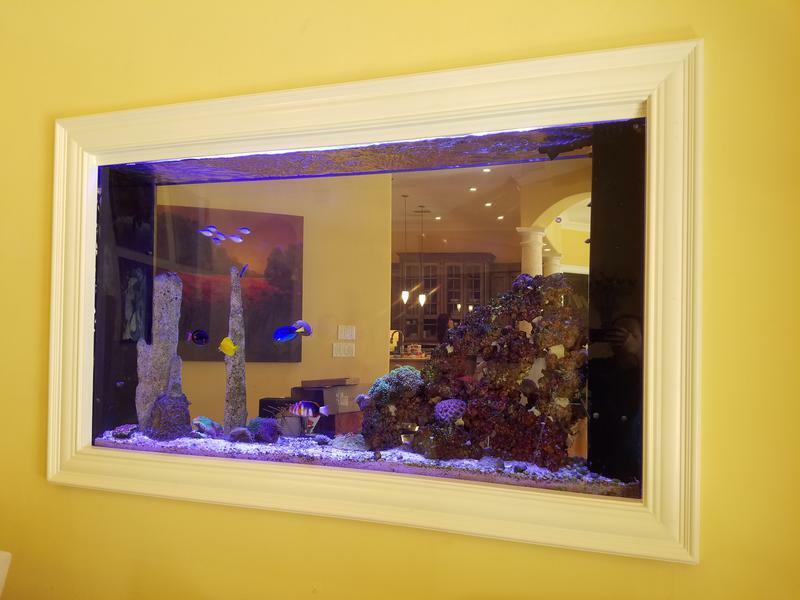 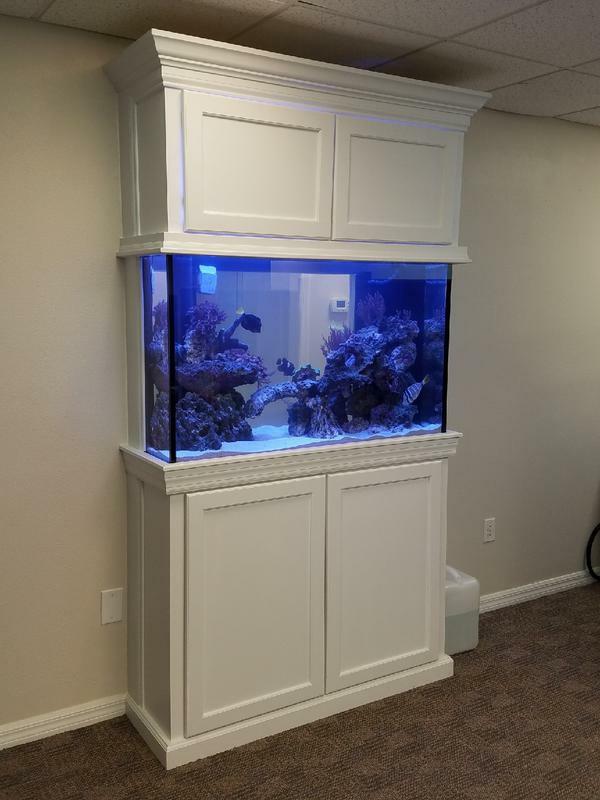 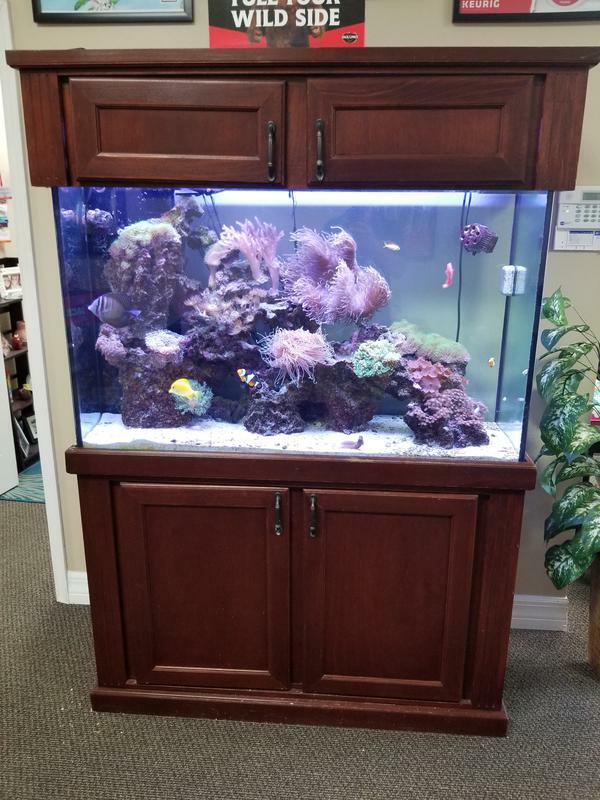 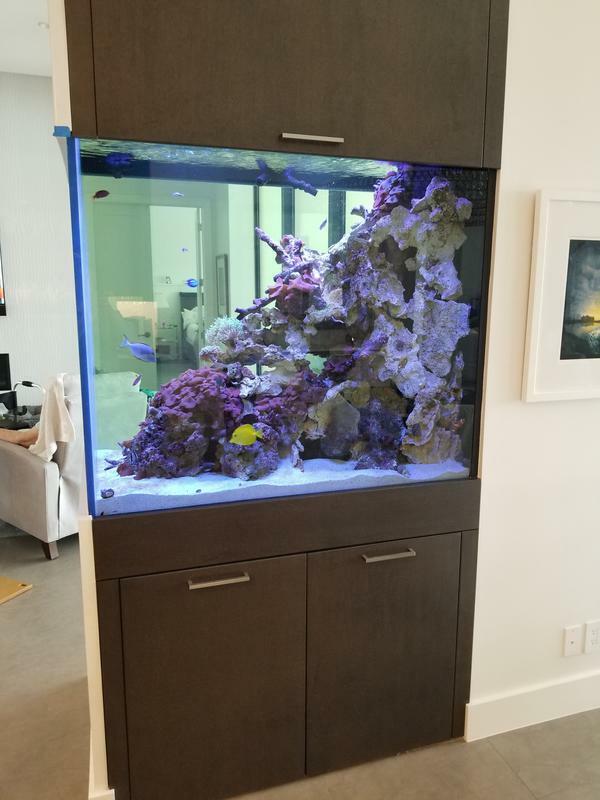 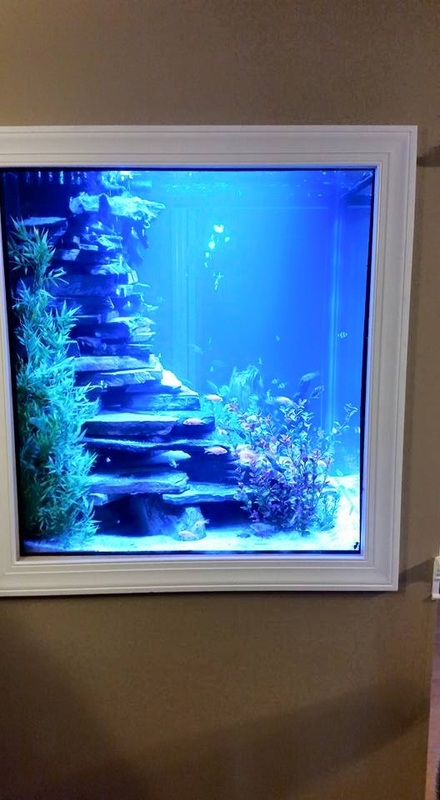 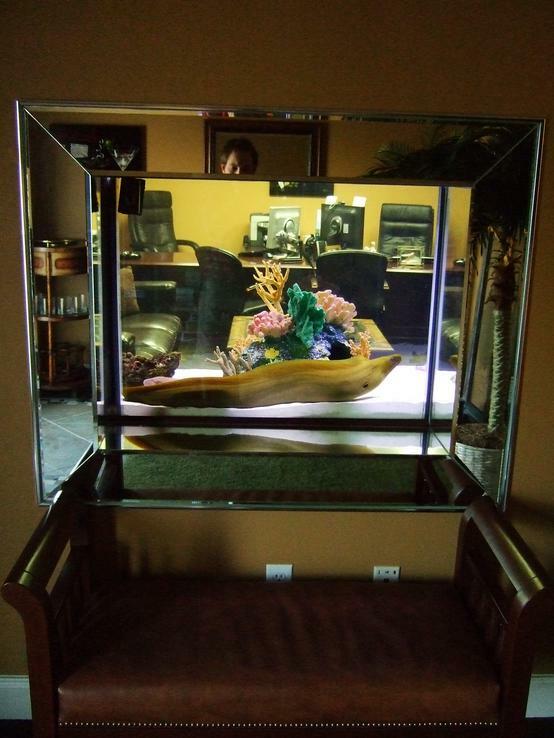 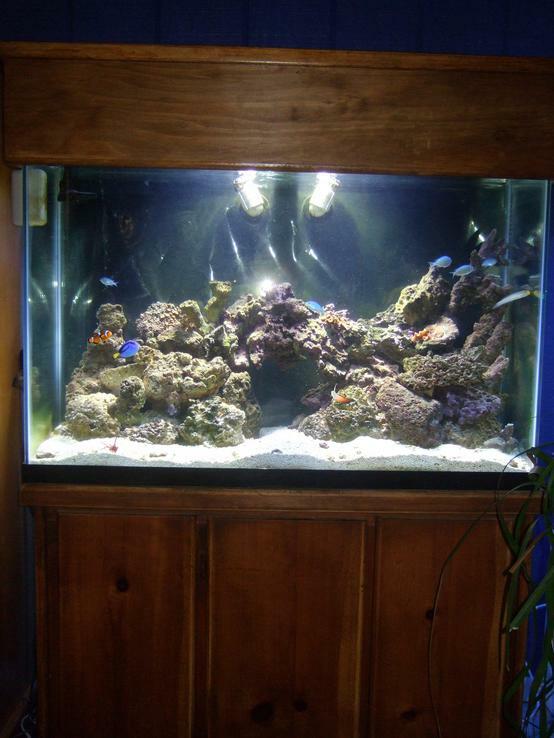 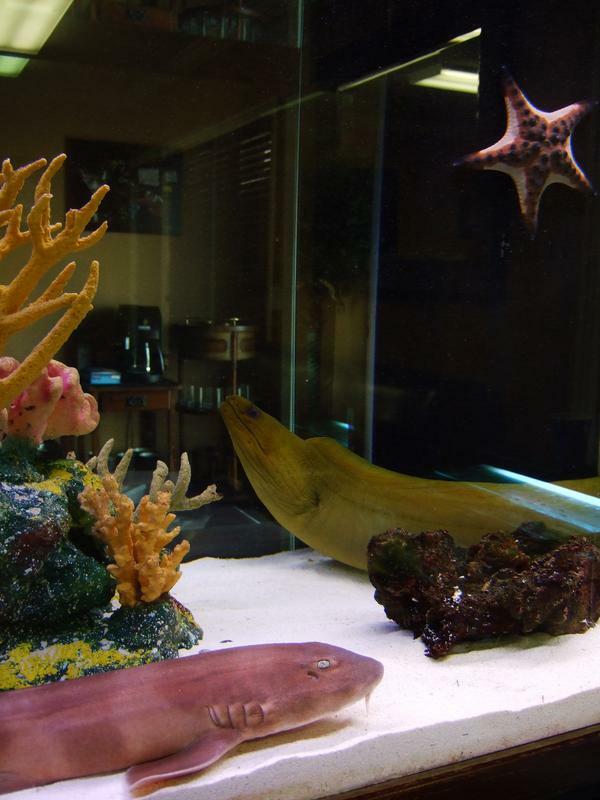 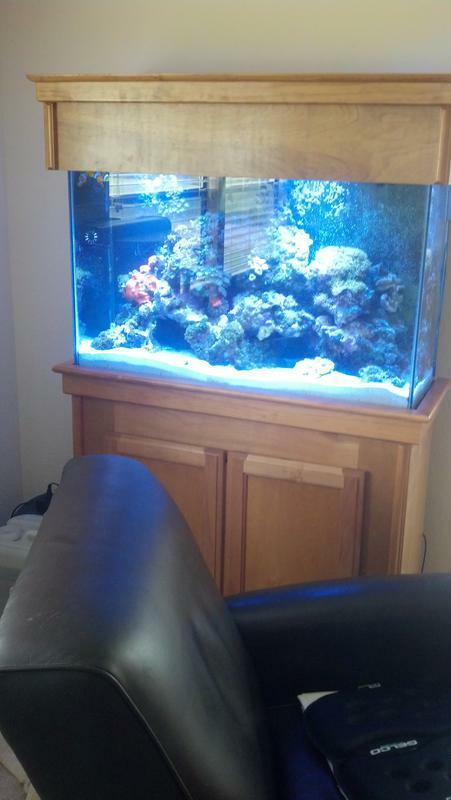 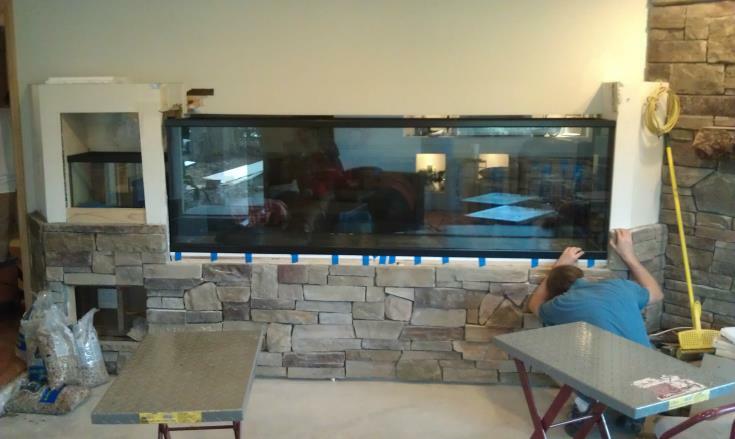 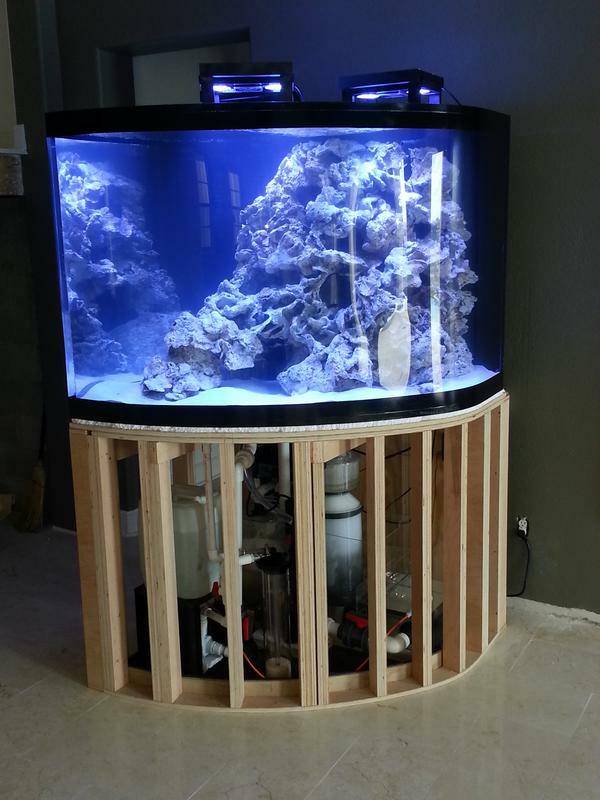 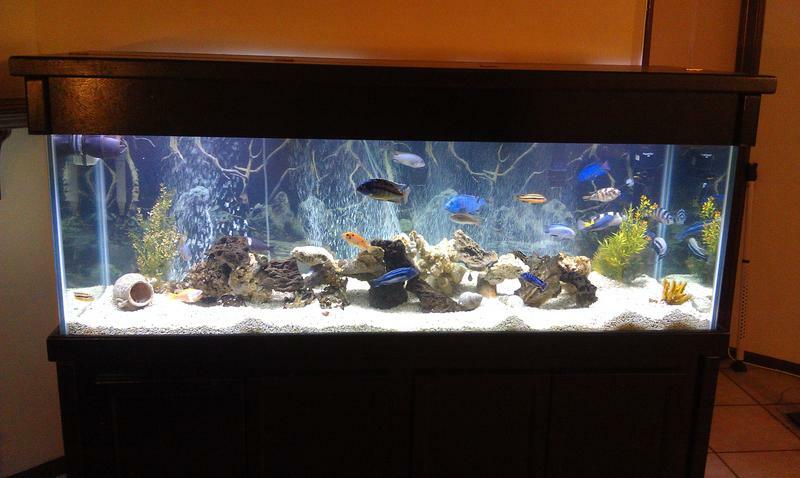 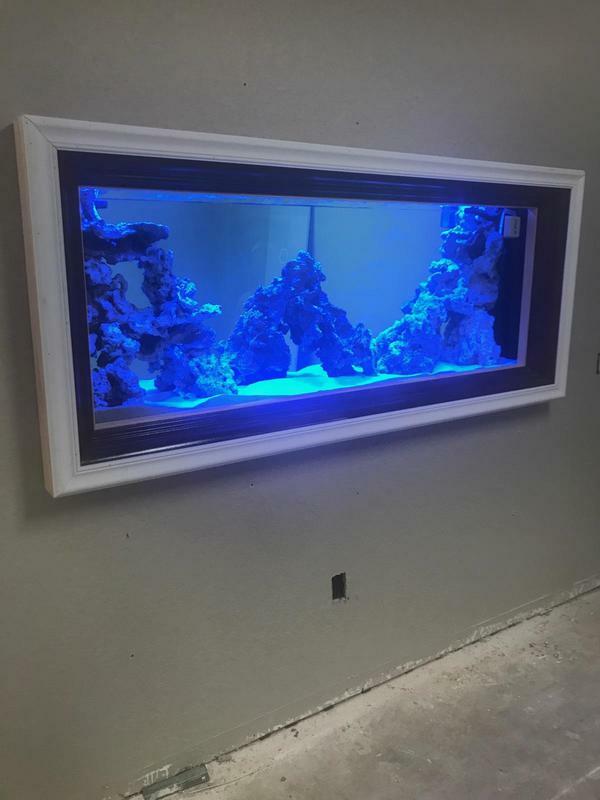 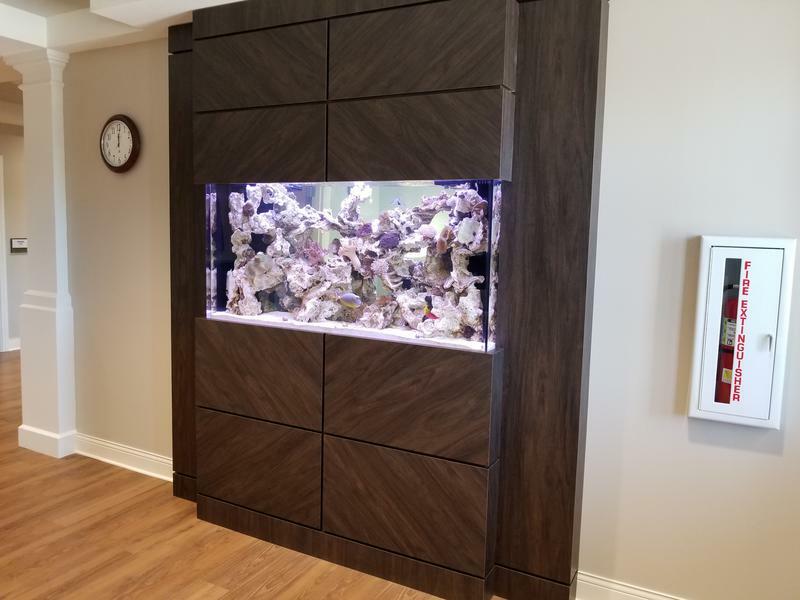 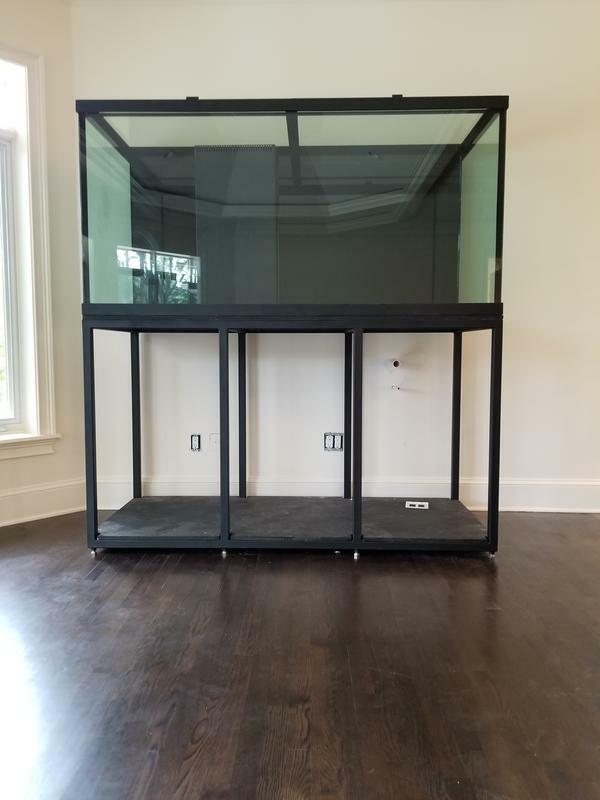 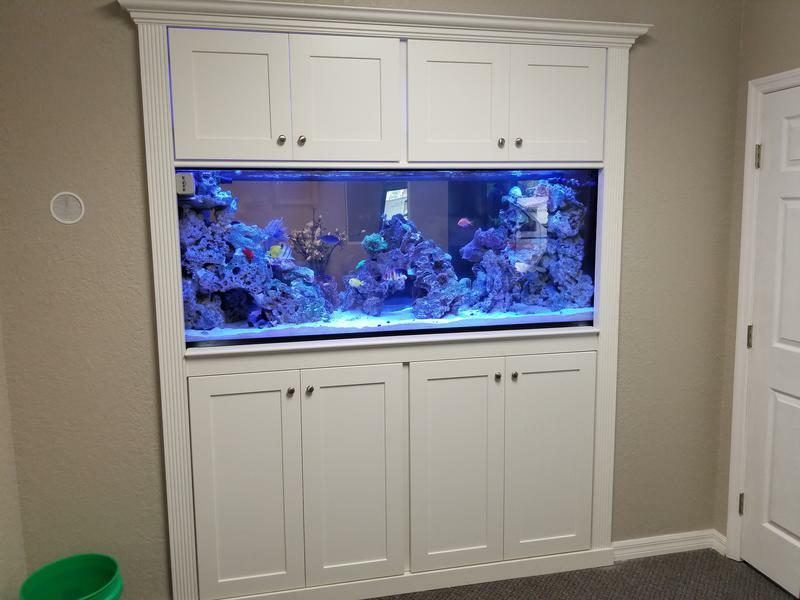 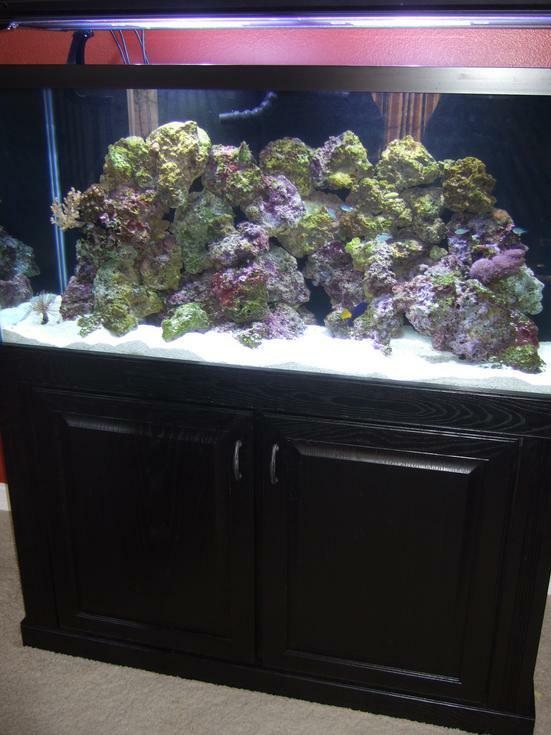 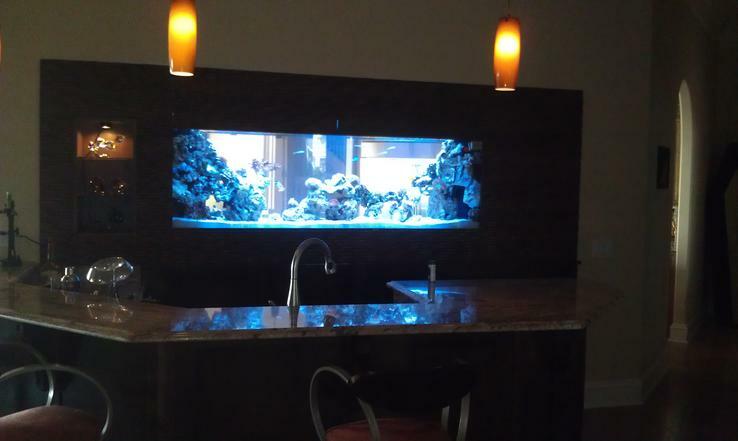 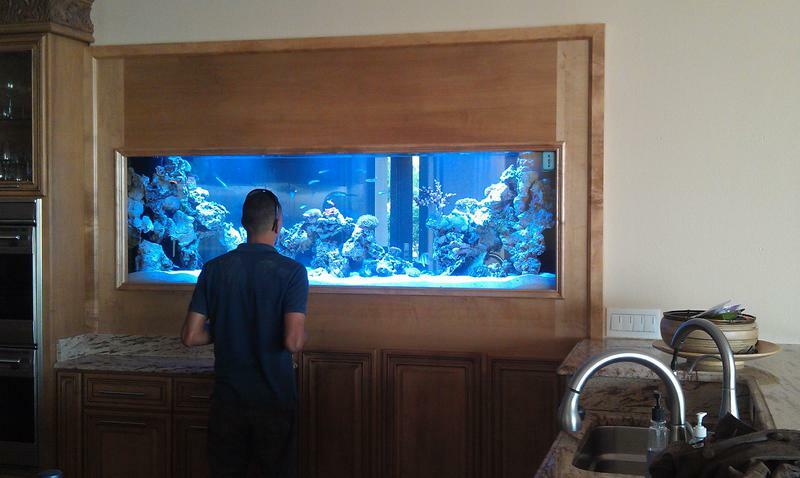 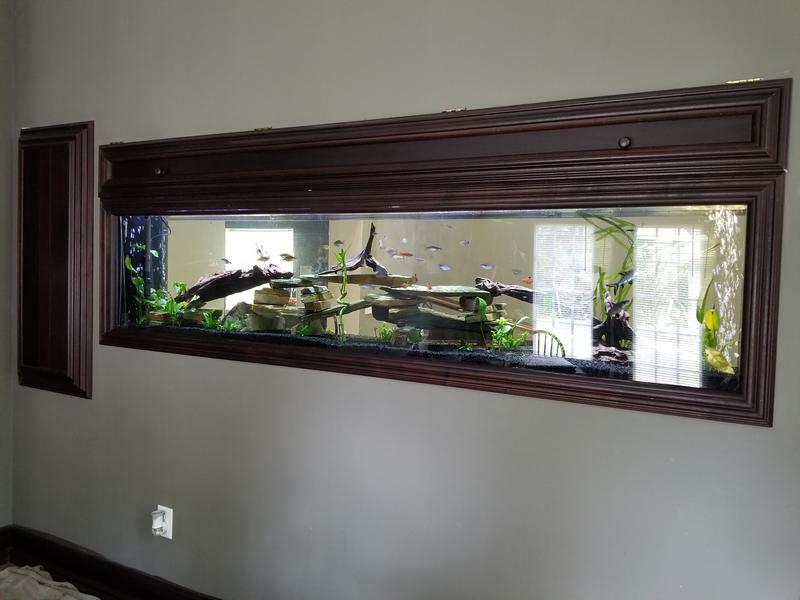 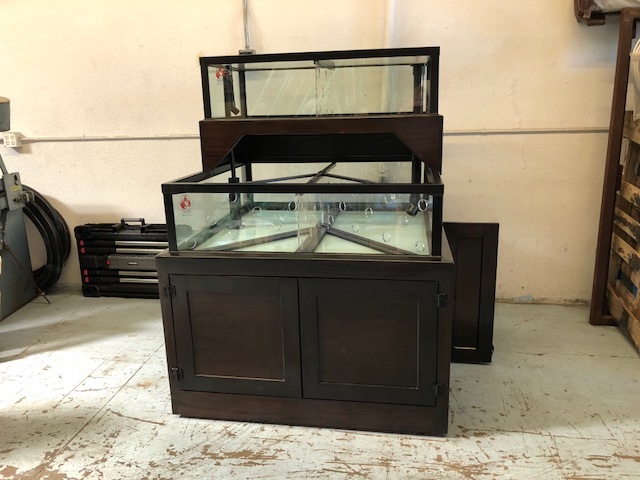 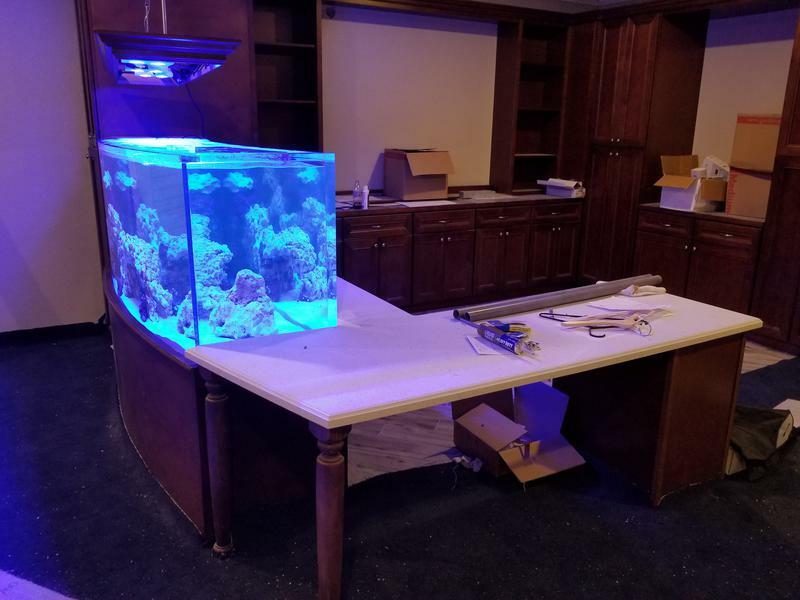 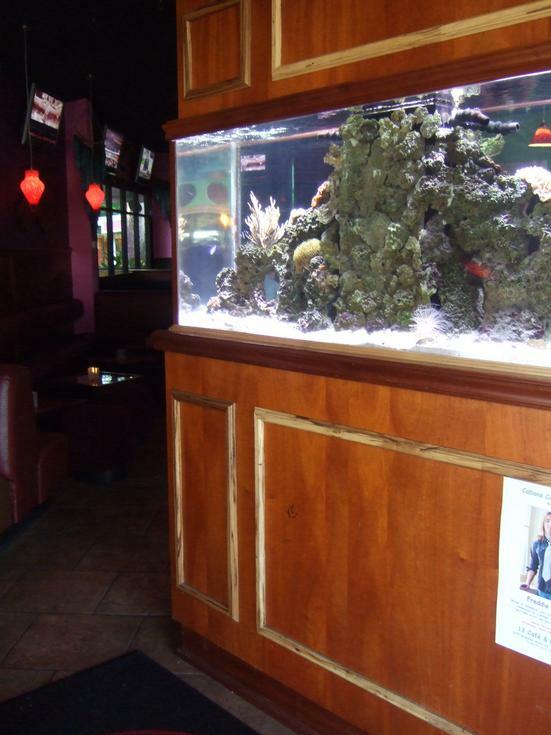 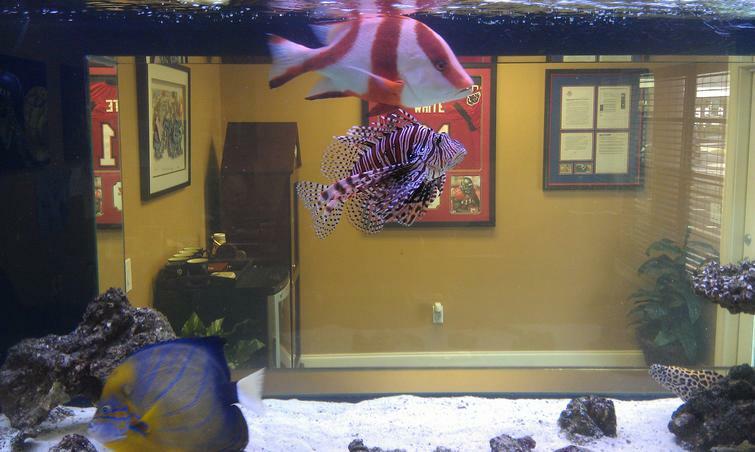 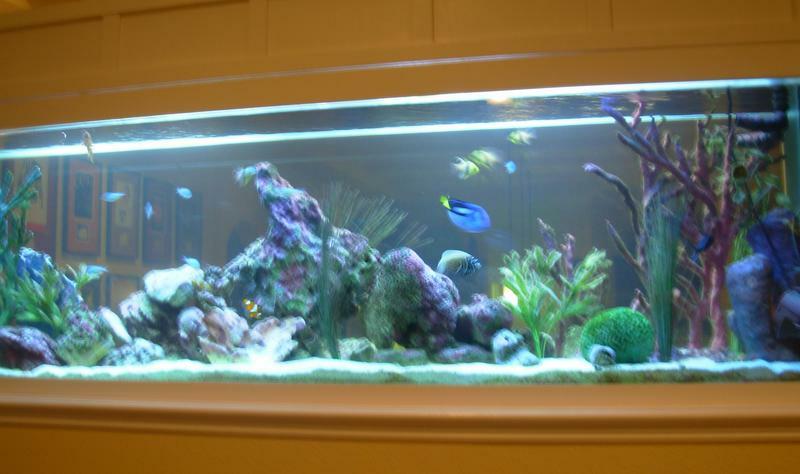 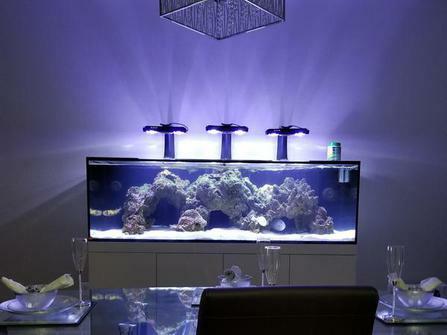 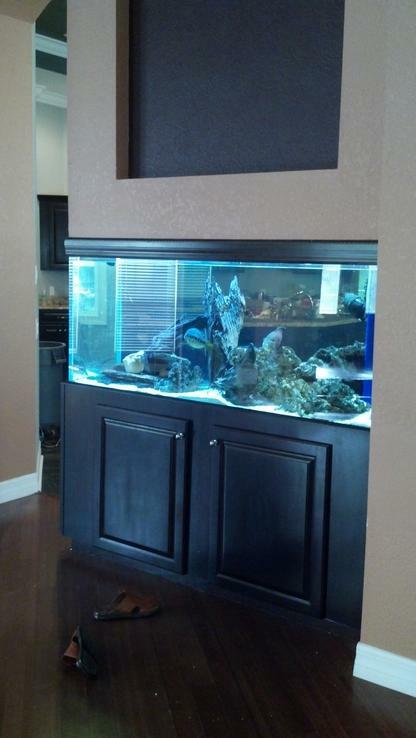 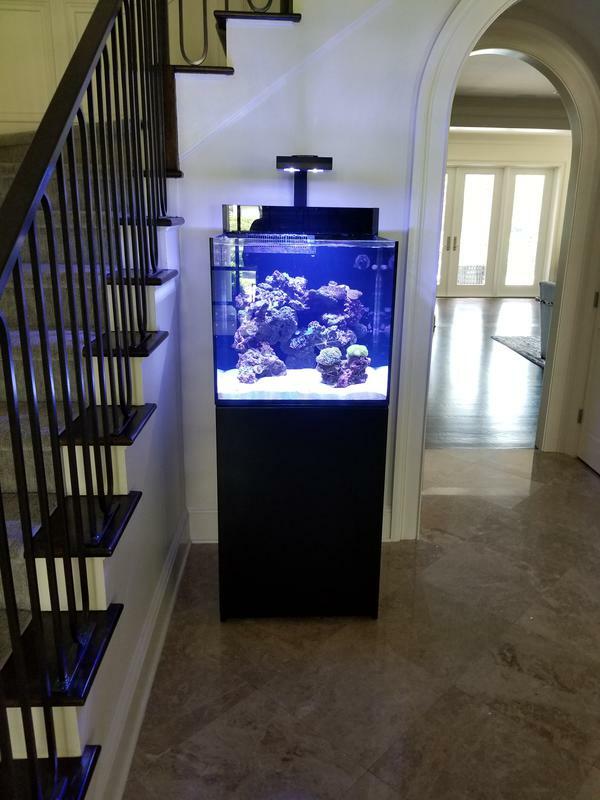 These are usually rimless, trimless or acrylic aquariums with clean seams only the best tank builders can provide.